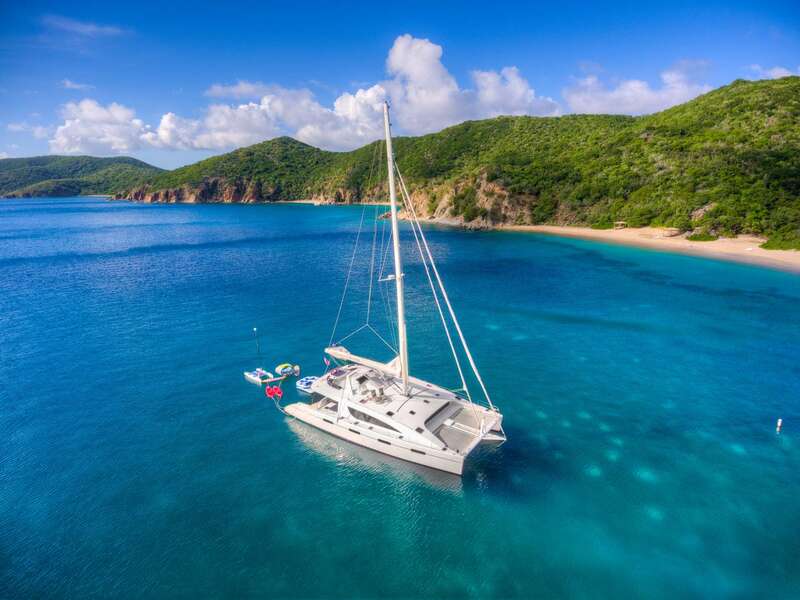 The British Virgin Islands, also known as BVI, lie in the far east of the Caribbean. 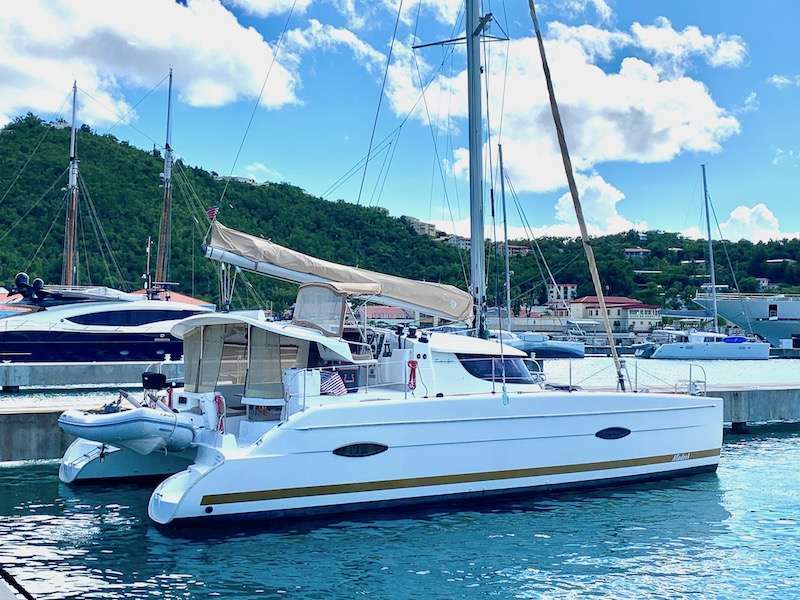 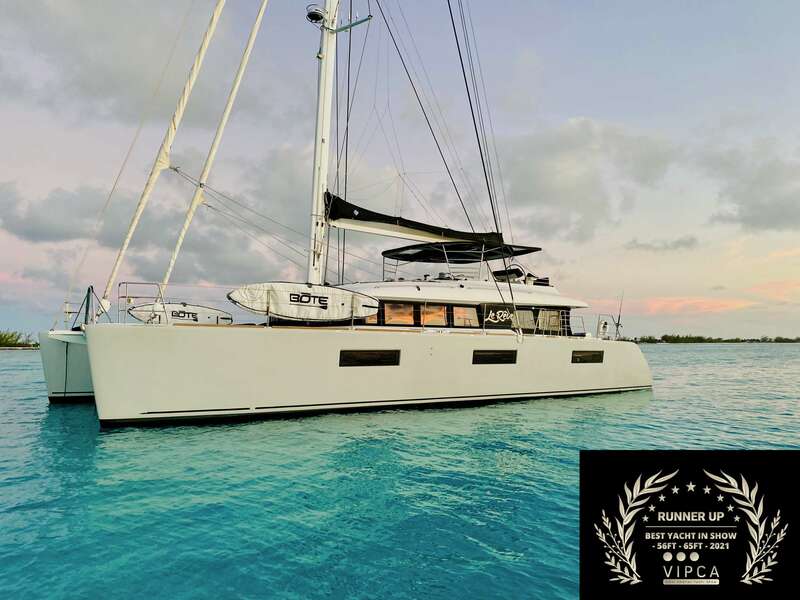 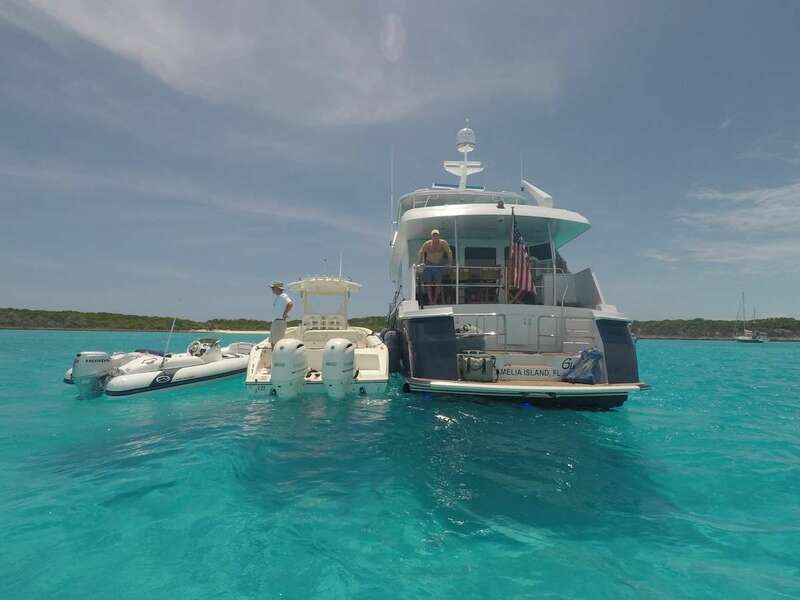 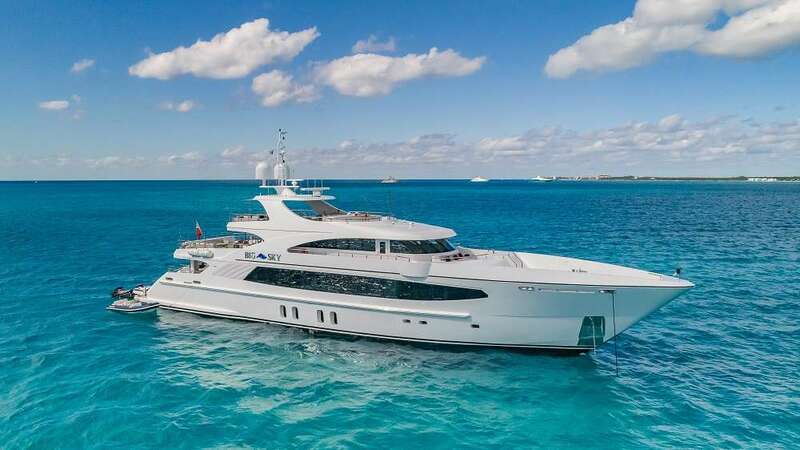 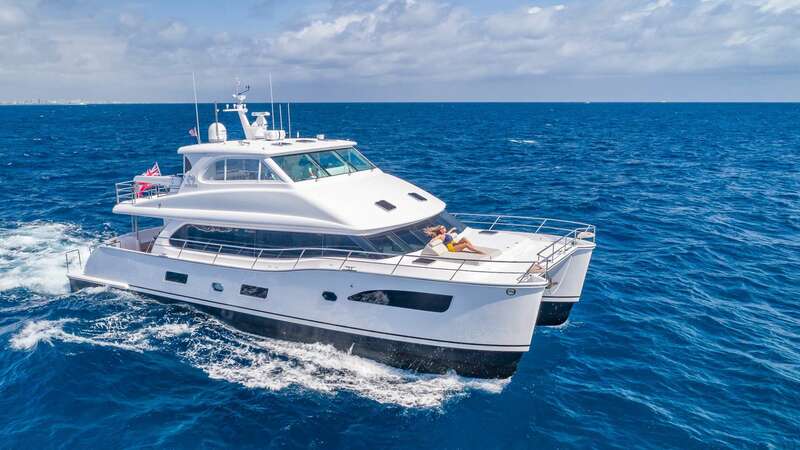 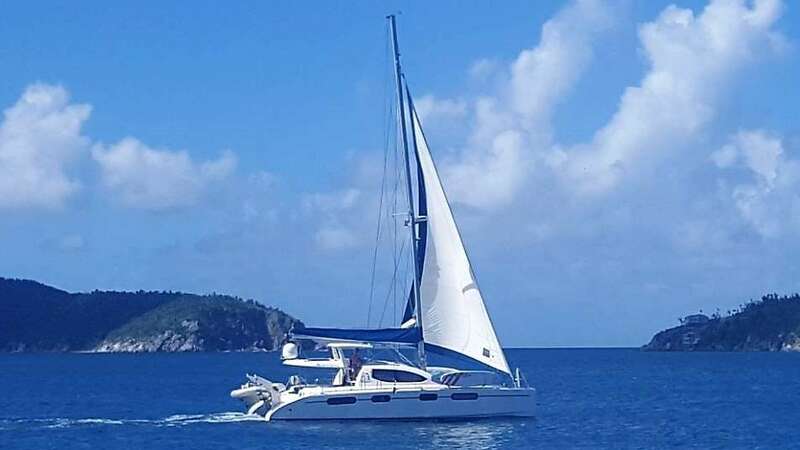 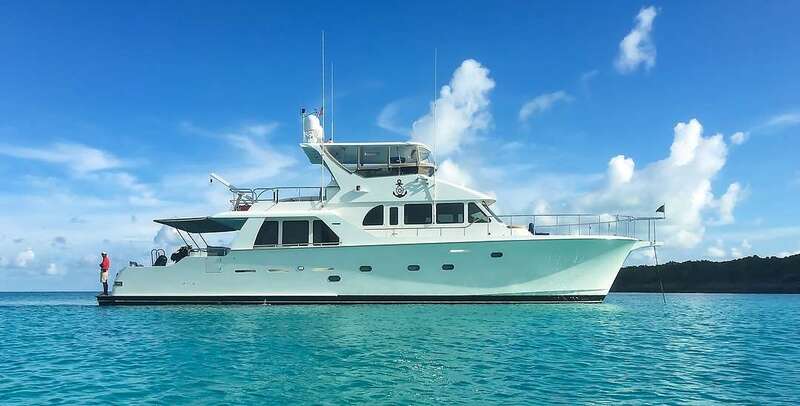 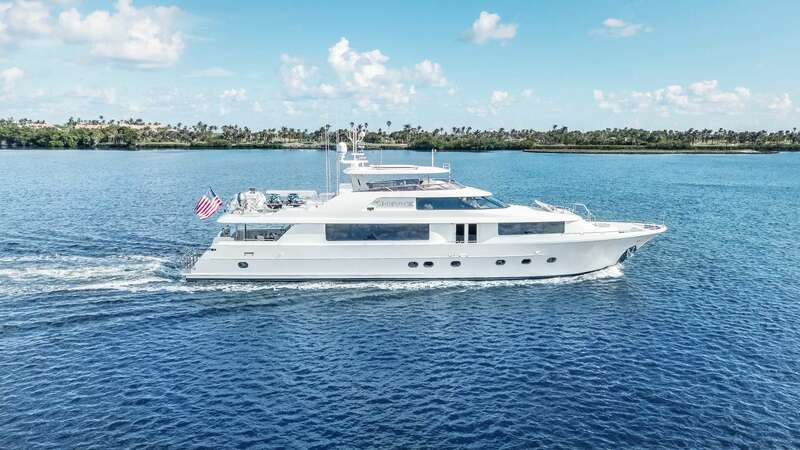 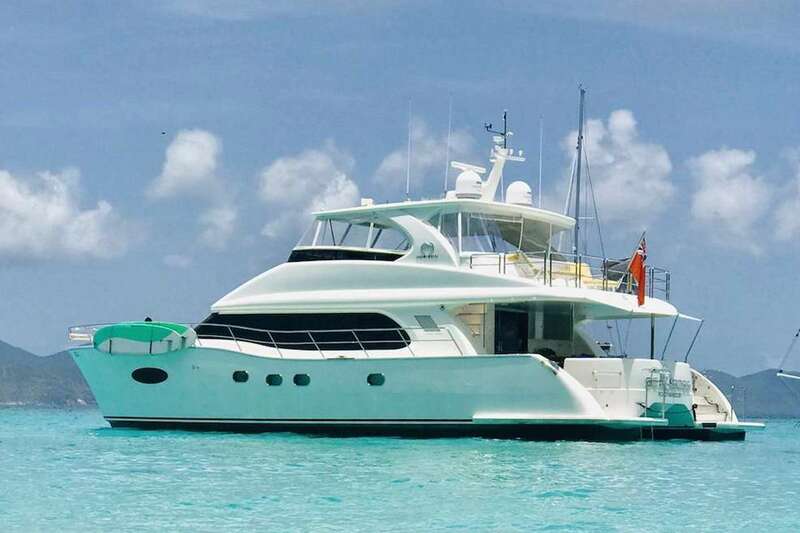 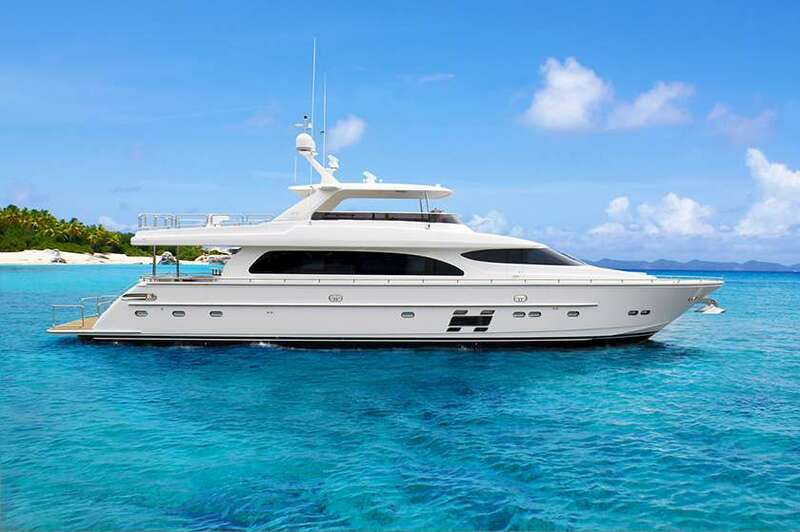 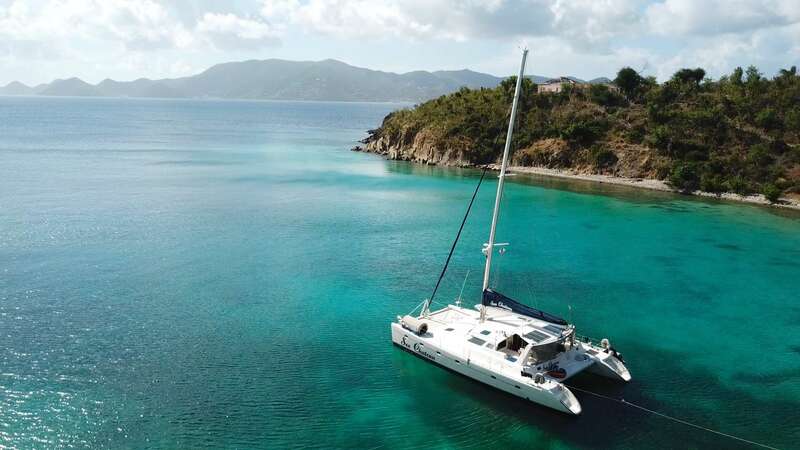 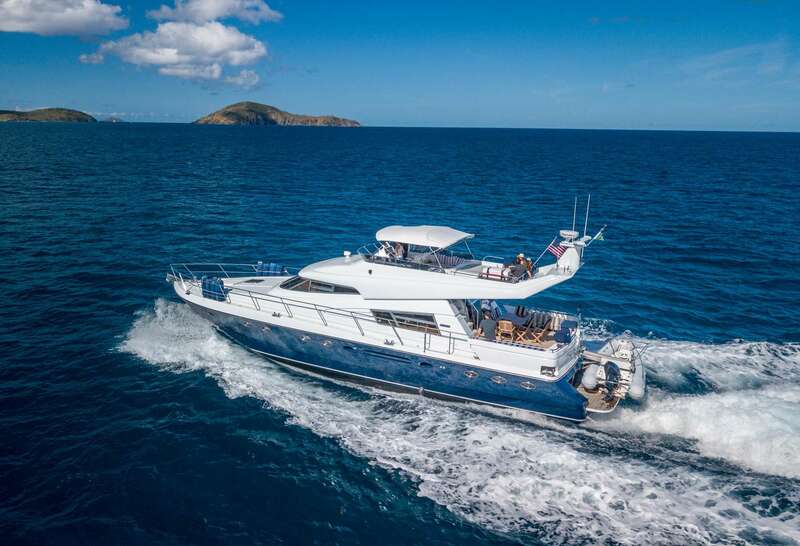 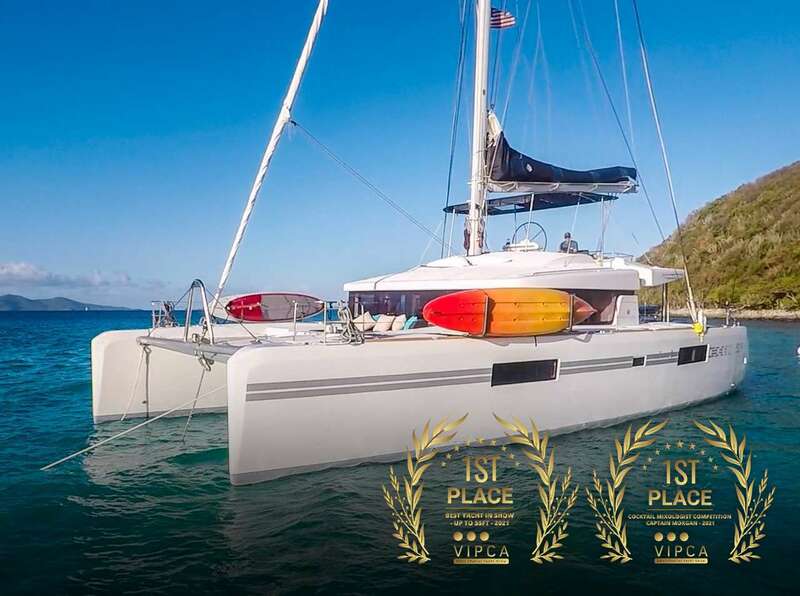 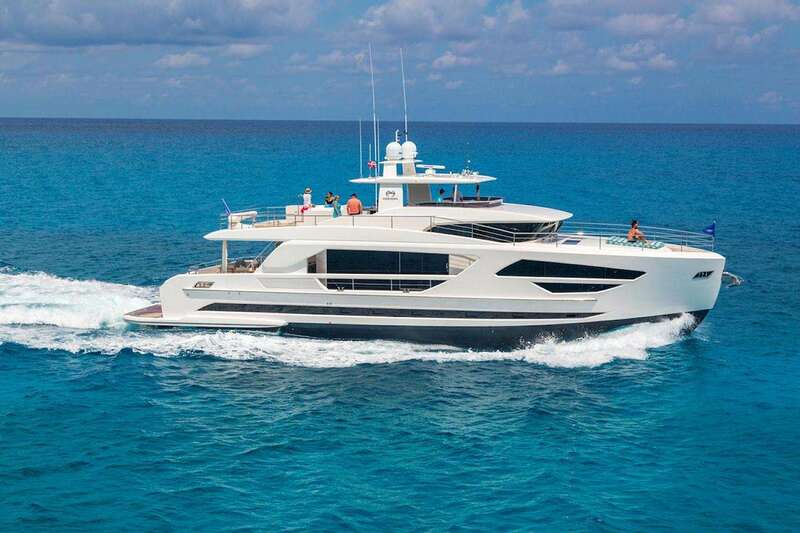 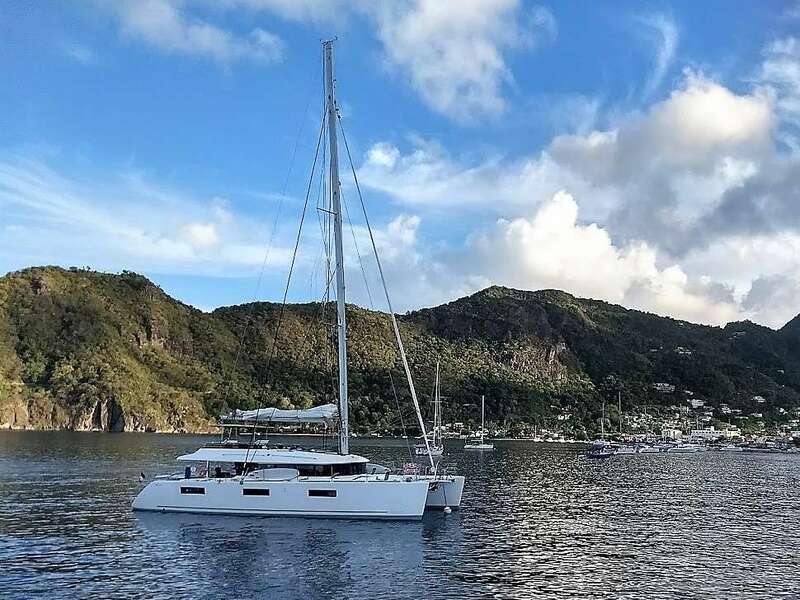 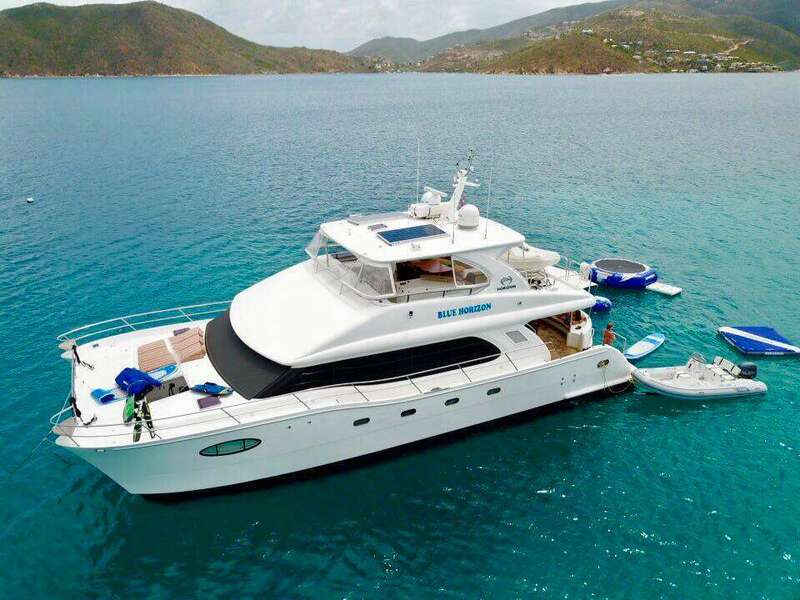 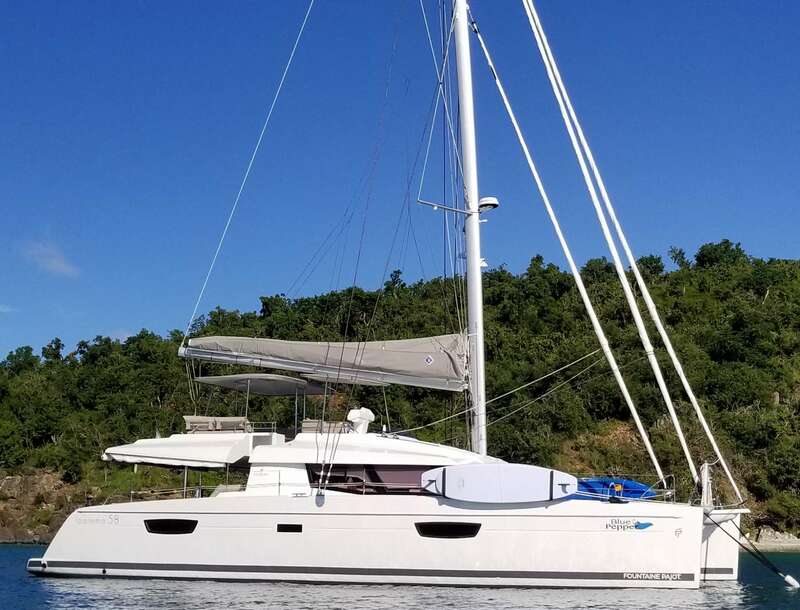 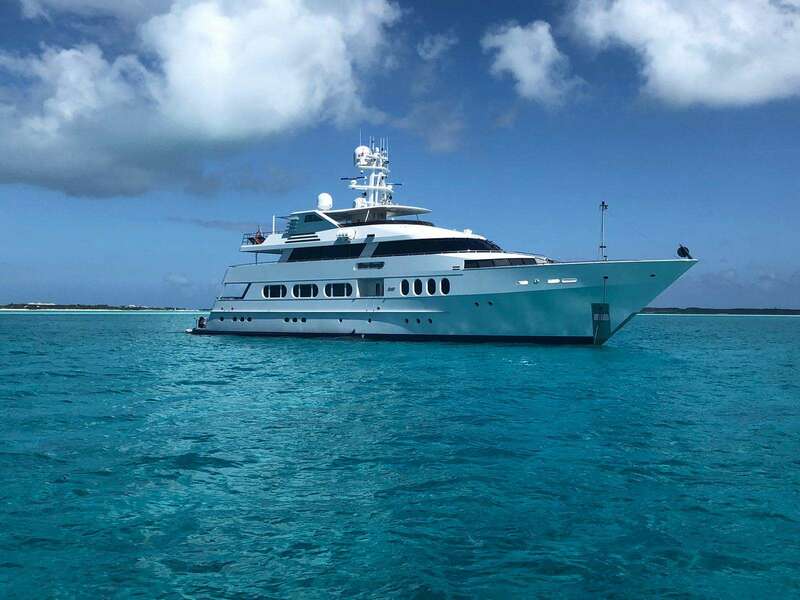 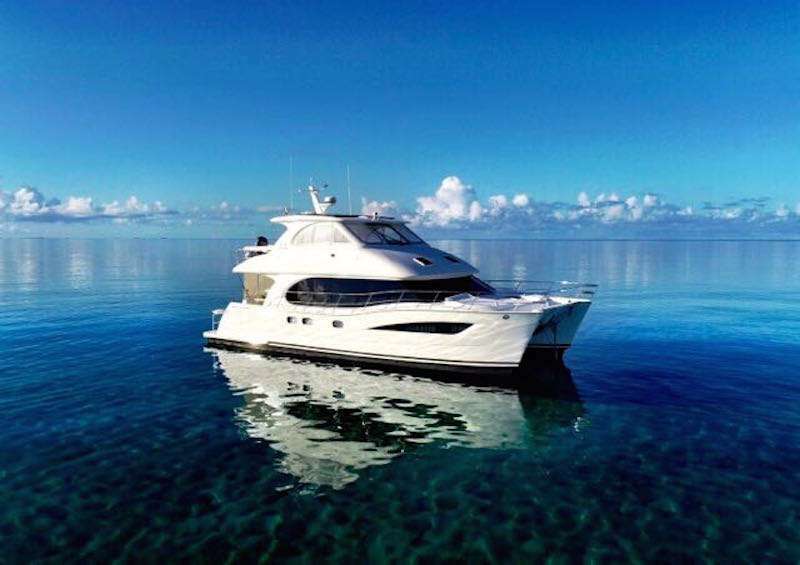 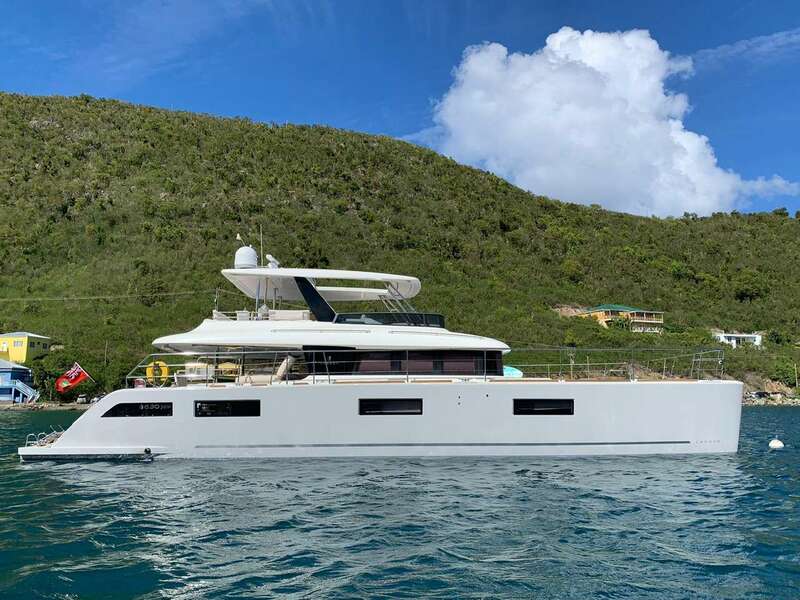 Gorgeous white sand beaches and a year round temperature average of 77 degrees are a major reason to consider BVI yacht charters for your next vacation. 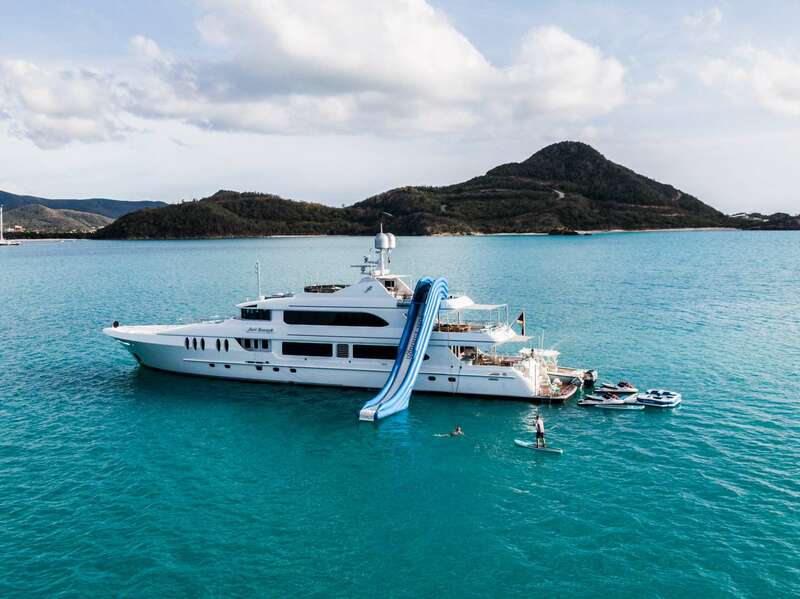 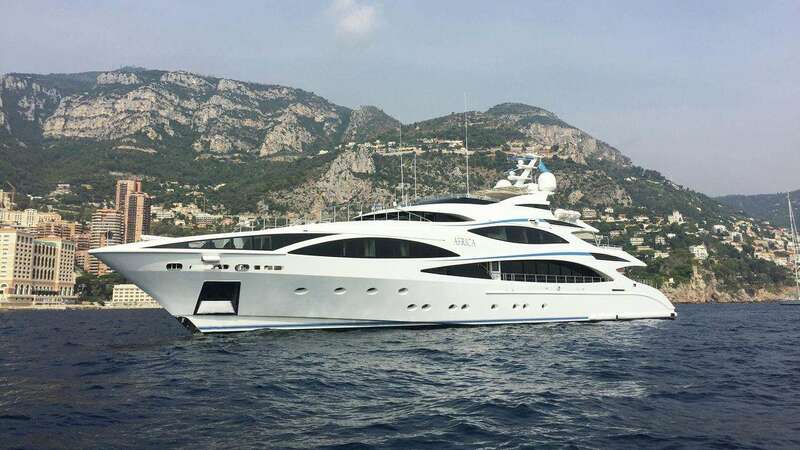 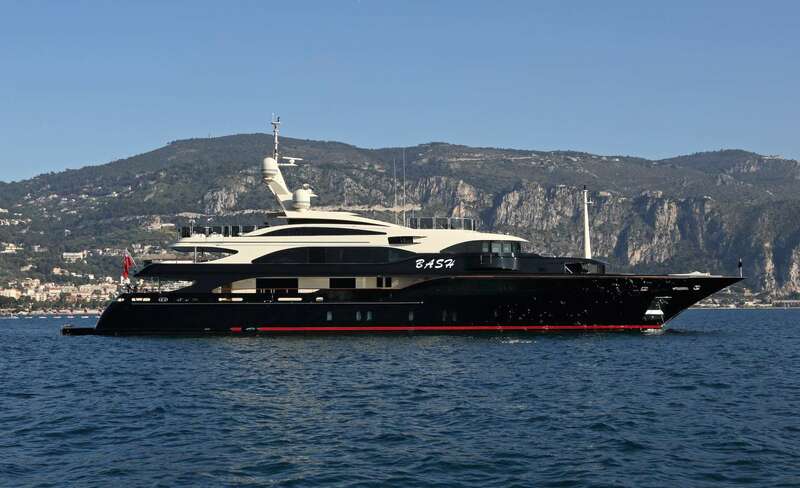 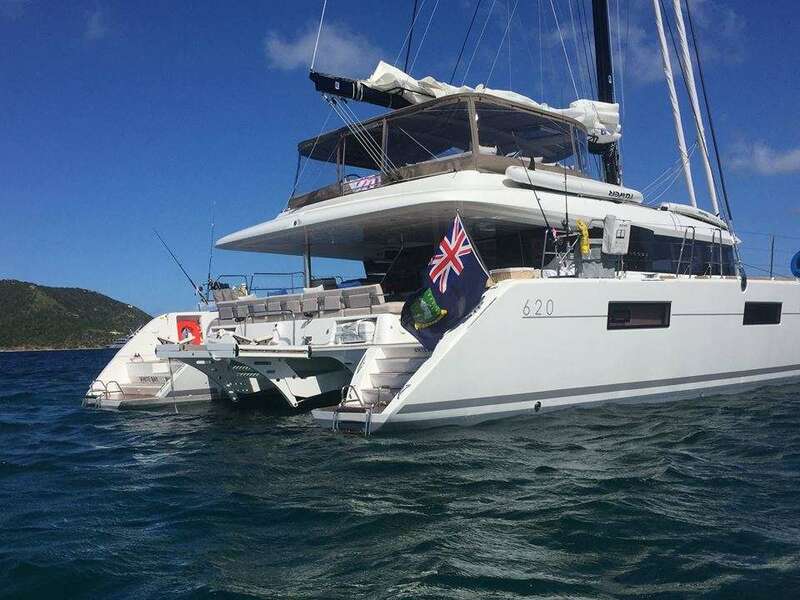 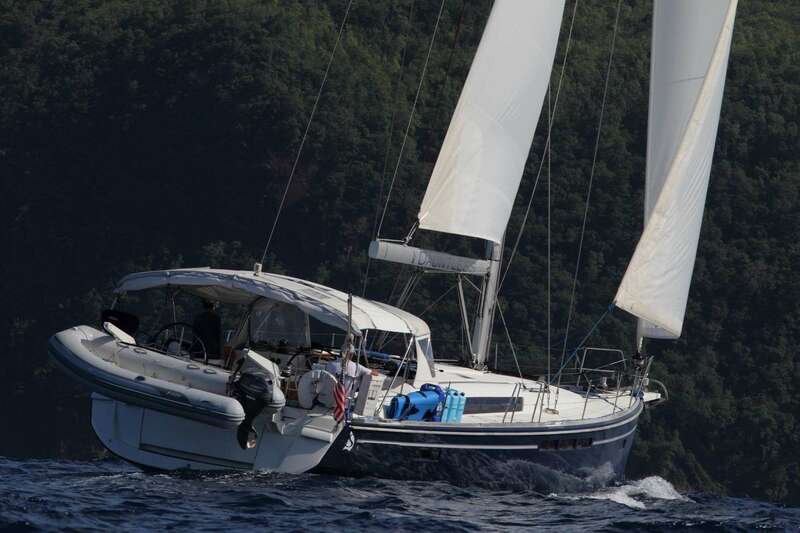 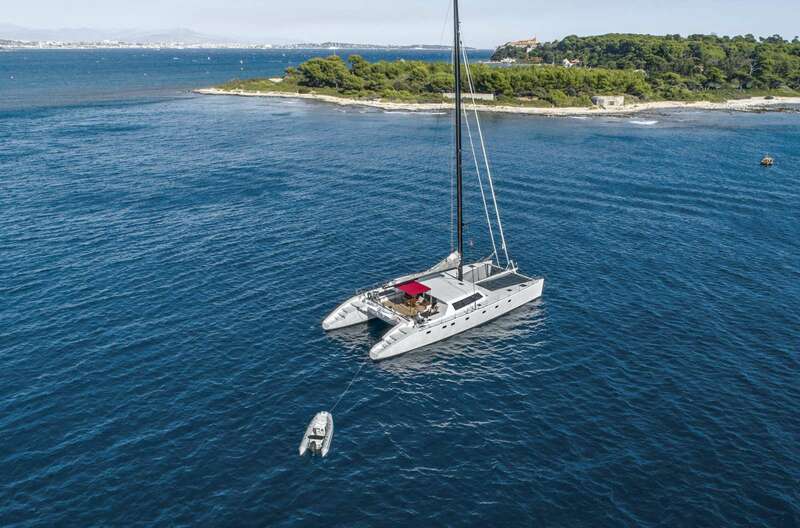 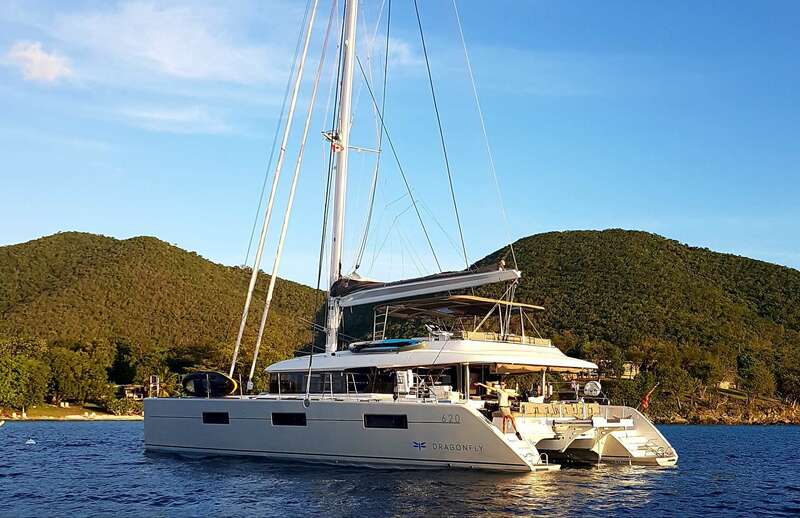 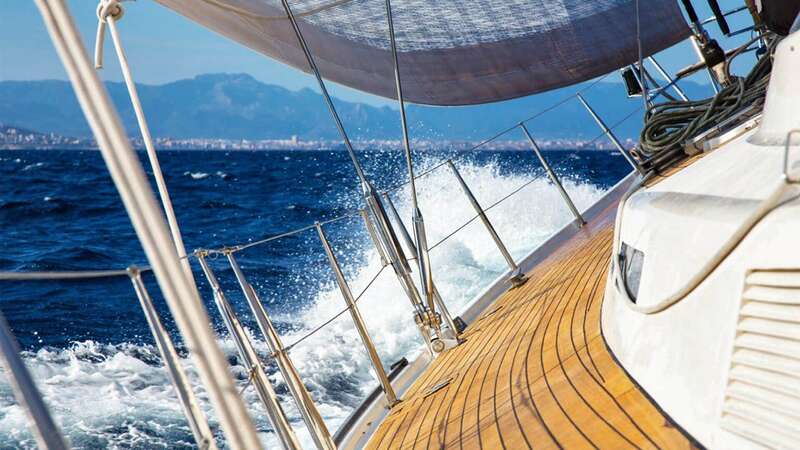 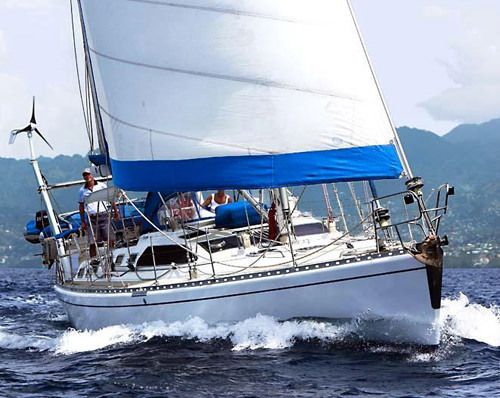 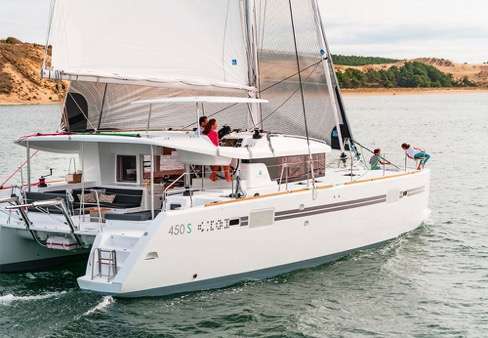 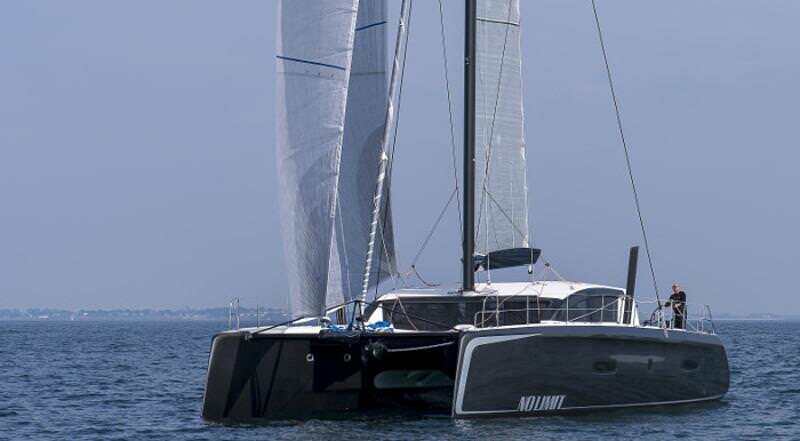 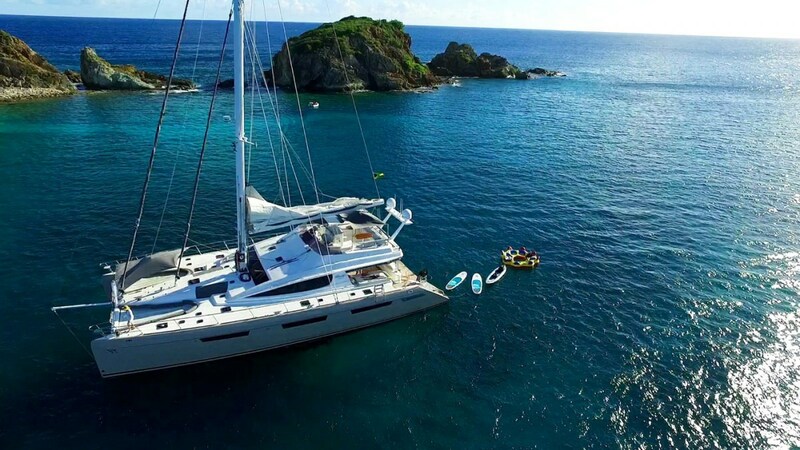 The islands are a well known yachting destination that also offer a wide range of on shore activities for BVI yacht charters. 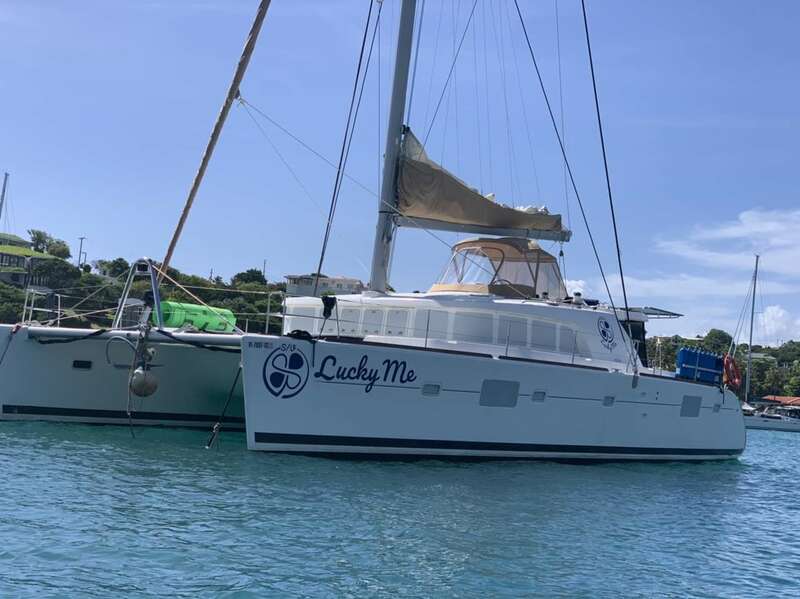 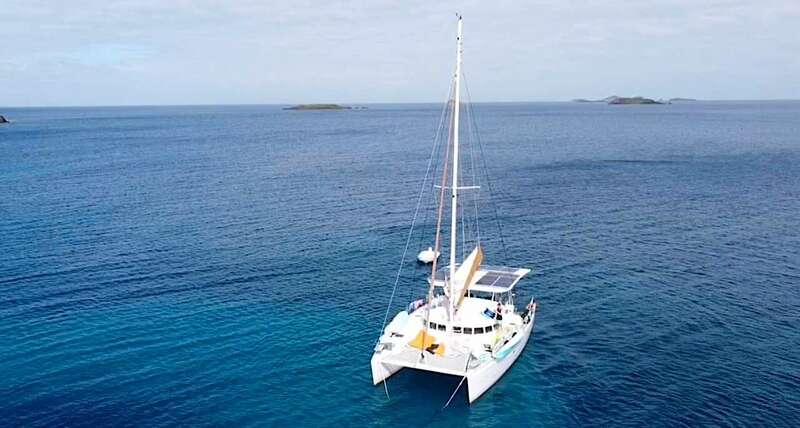 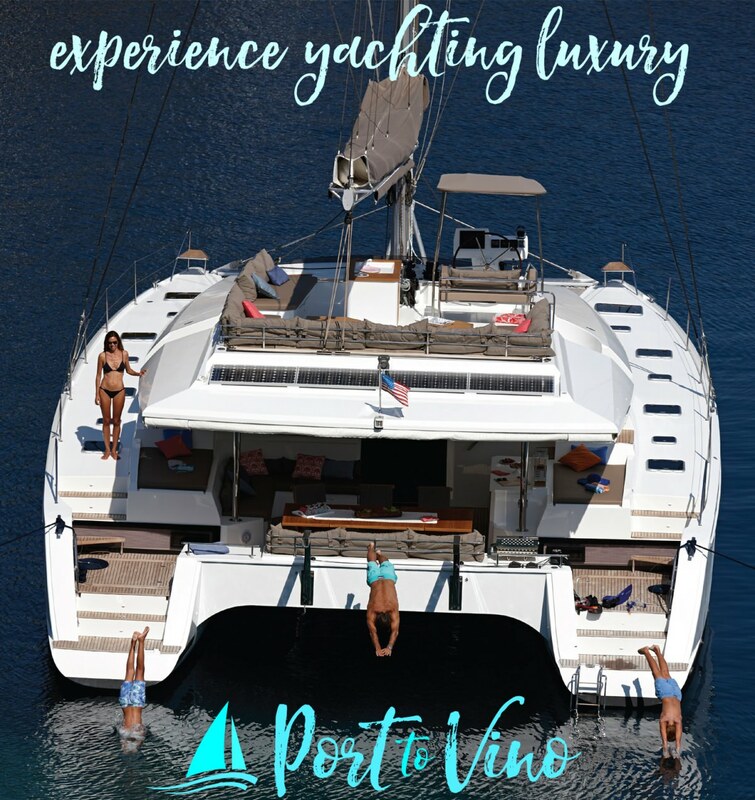 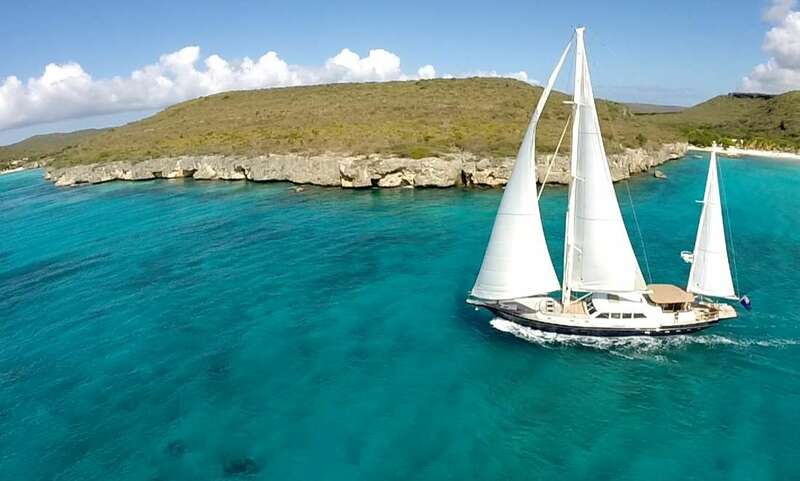 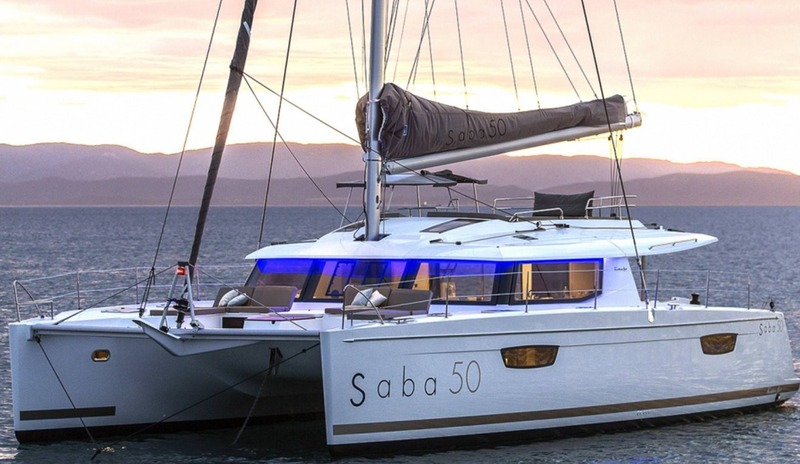 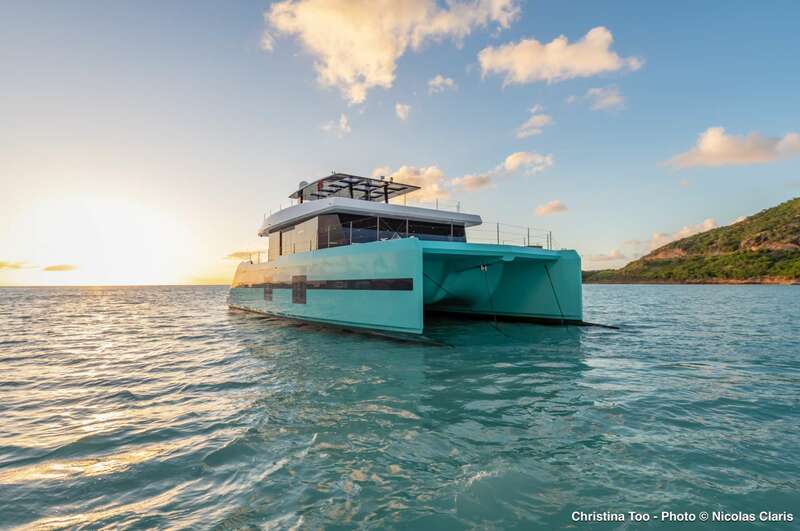 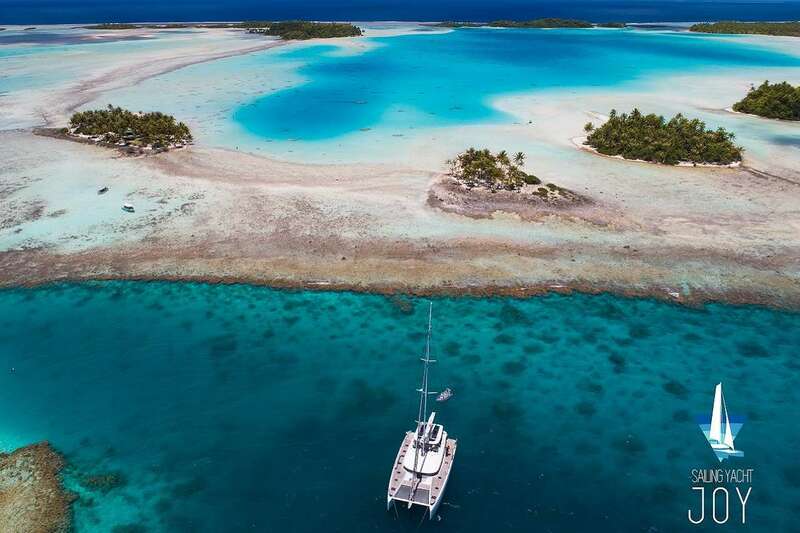 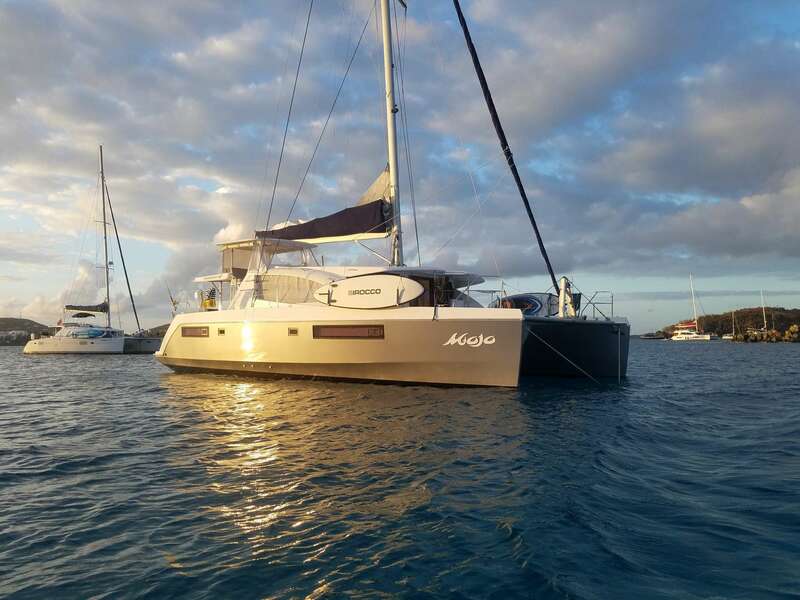 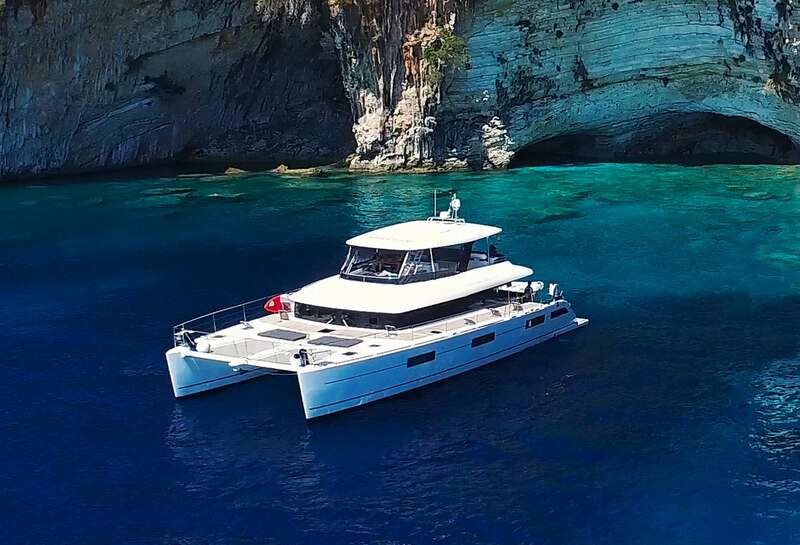 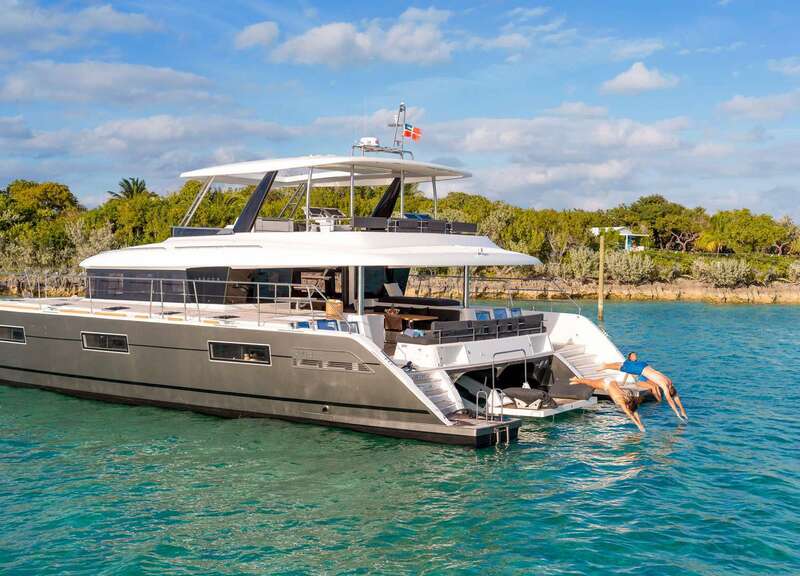 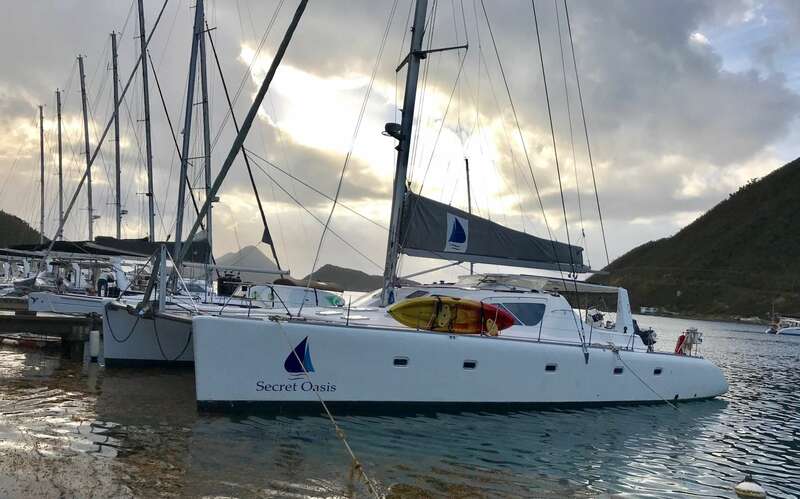 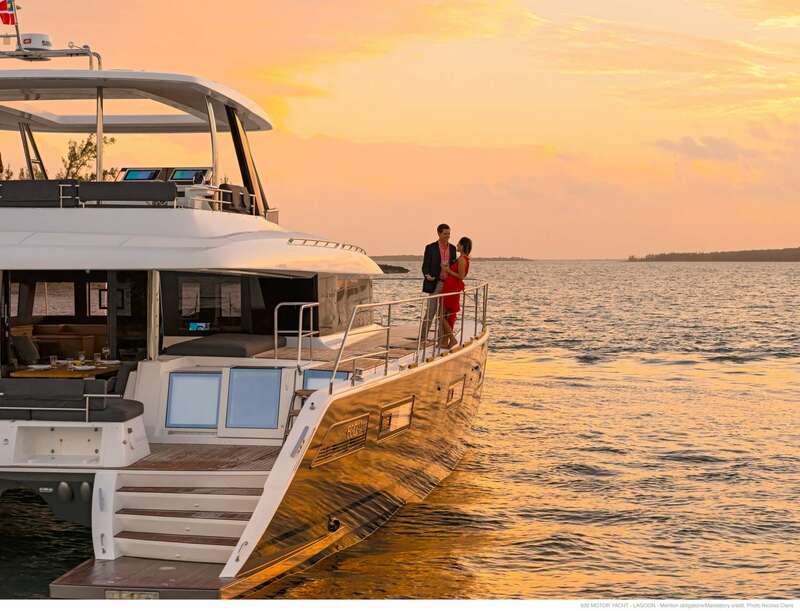 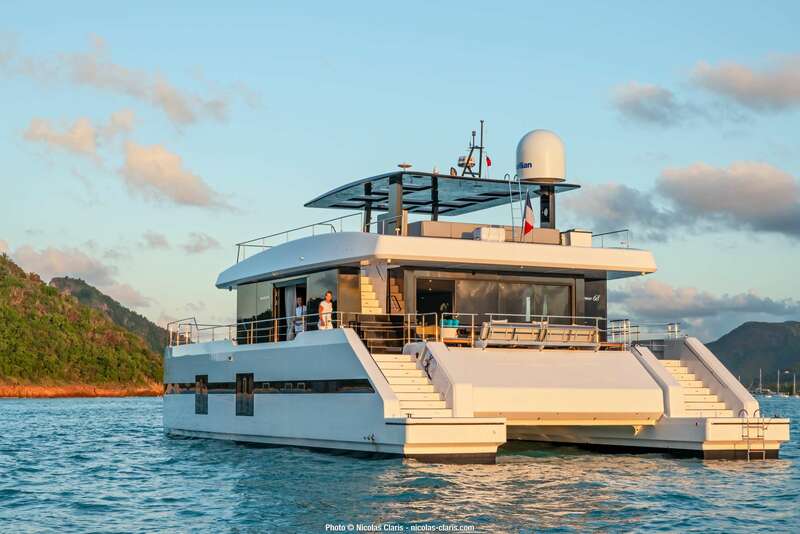 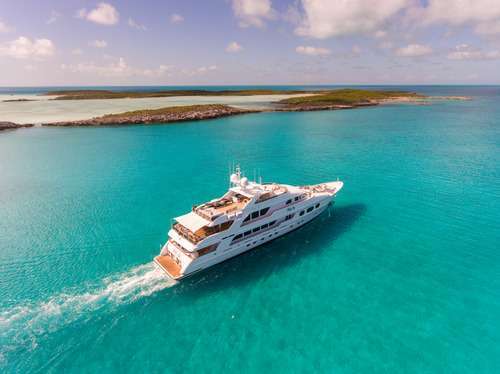 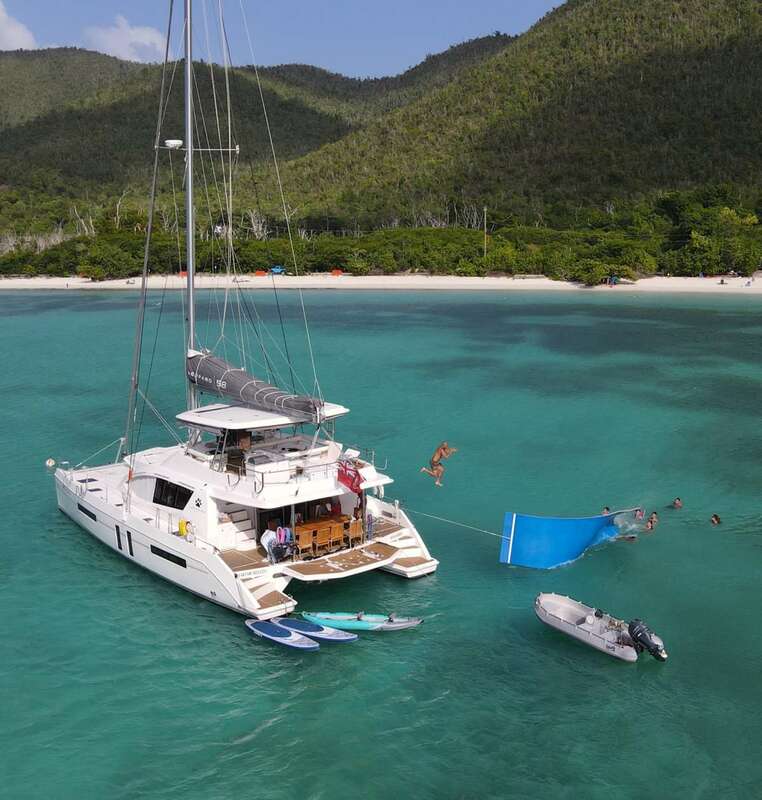 The best known islands are the larger archipelagos of Tortola, Virgin Gorda, Anegada and Jost Van Dyke, but there are over 30 islands and islets in this cluster, each offering their own unique experience to BVI yachters. 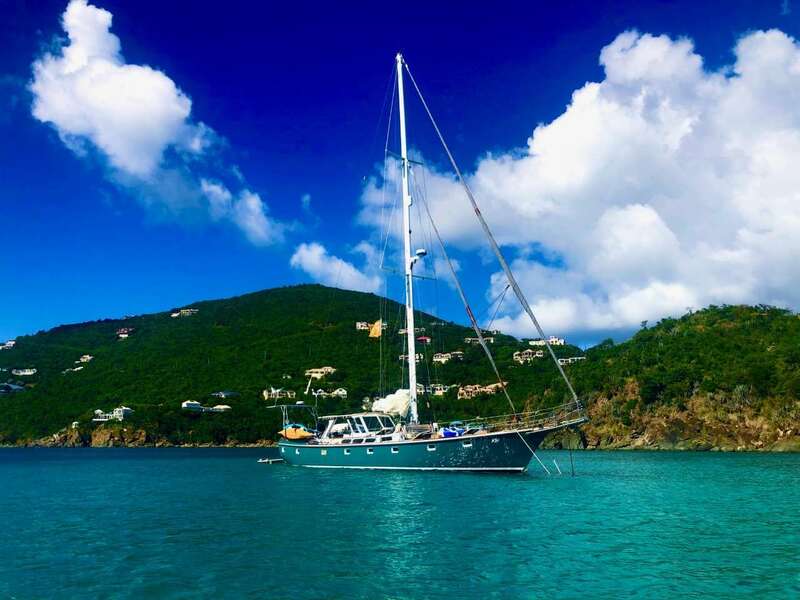 Nature lovers and birdwatchers will delight in the BVI’s national parks. 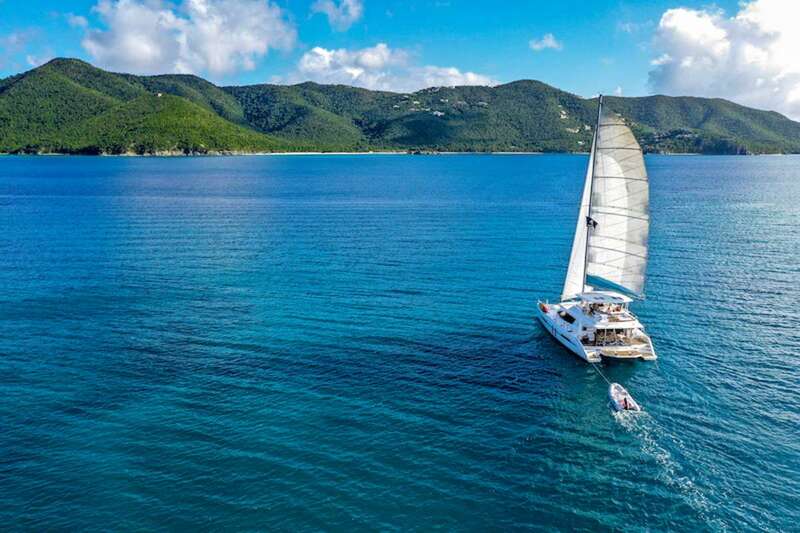 With plenty of exotic birds and flora, Cane Garden Bay on Tortola offers easy access to Sage Mountain; the highest point in the Virgin Islands and a favored spot for day hikers. 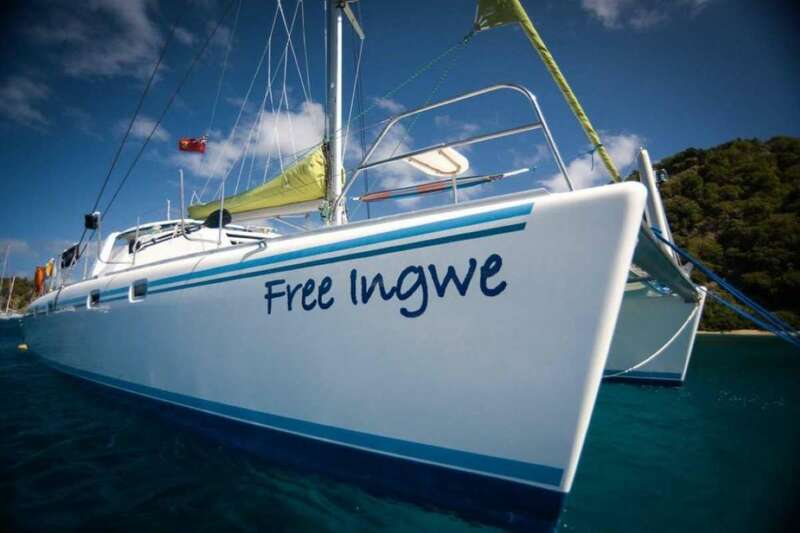 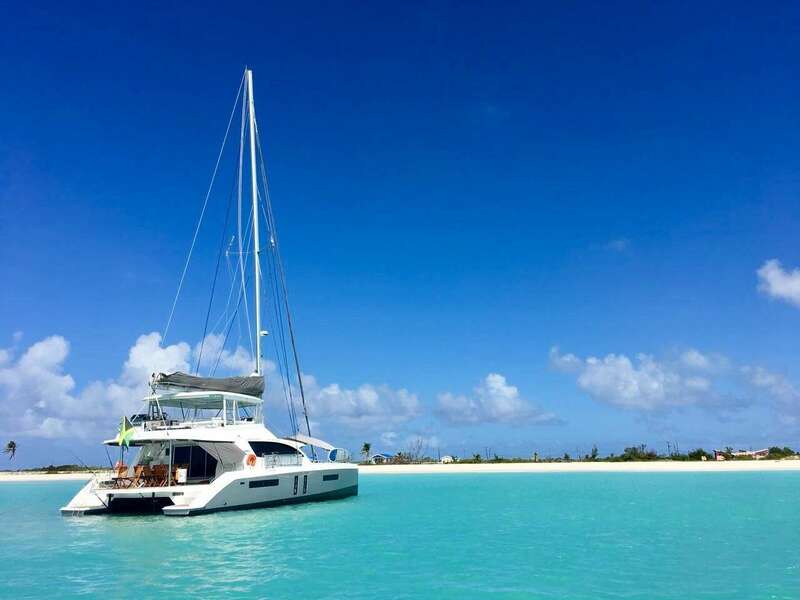 Divers will enjoy the waters of Anegada, where unexplored shipwrecks abound amidst swarms of exotic sea life. 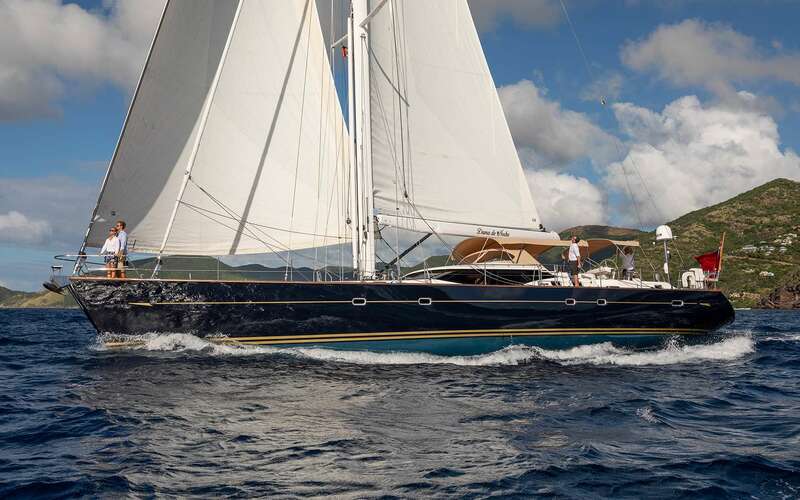 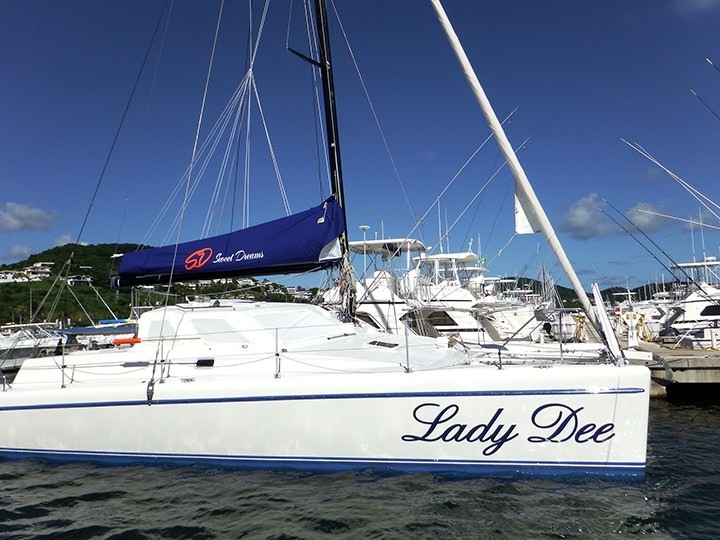 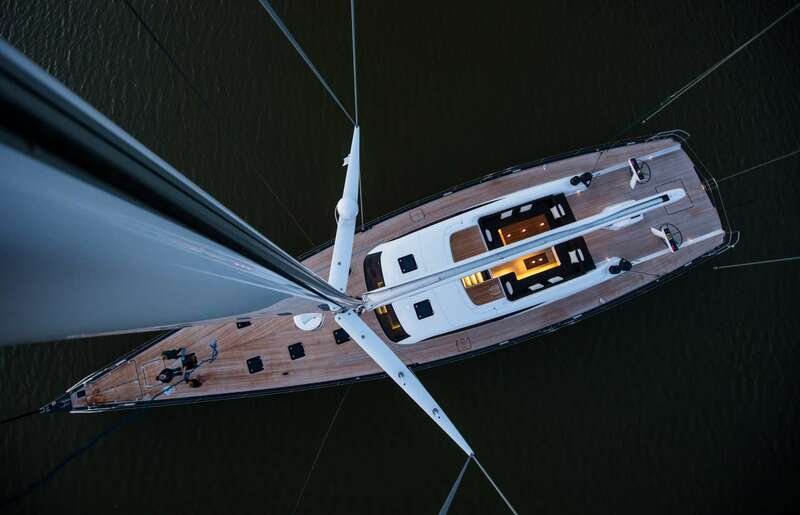 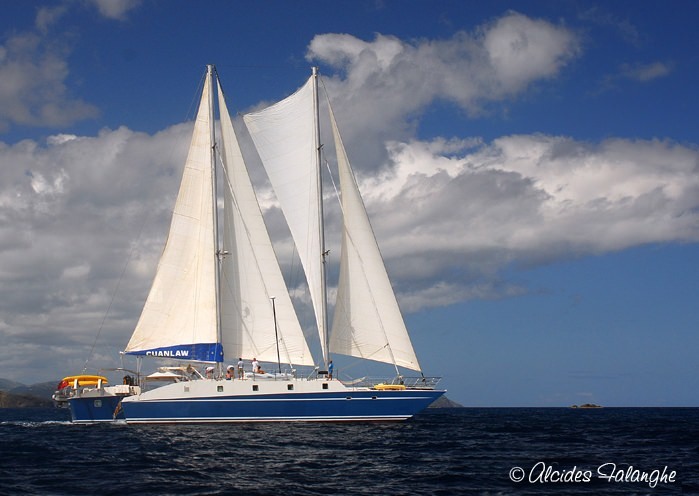 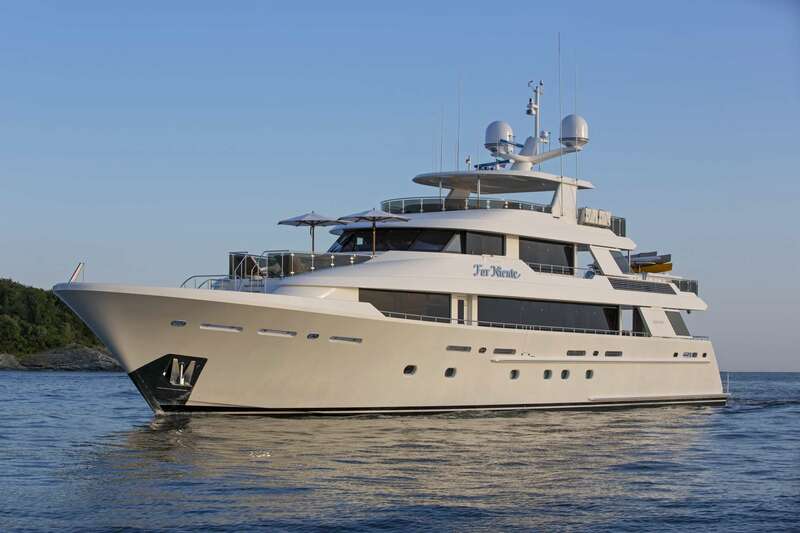 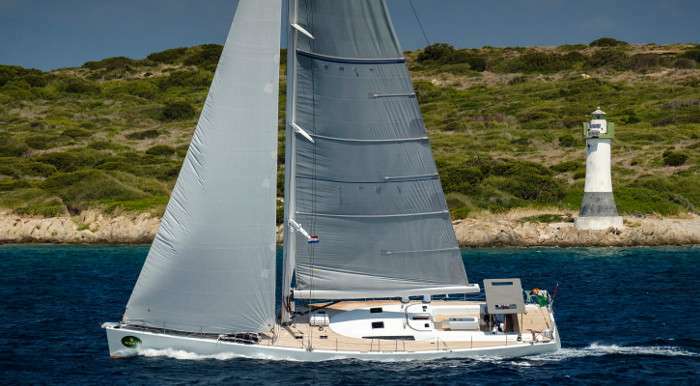 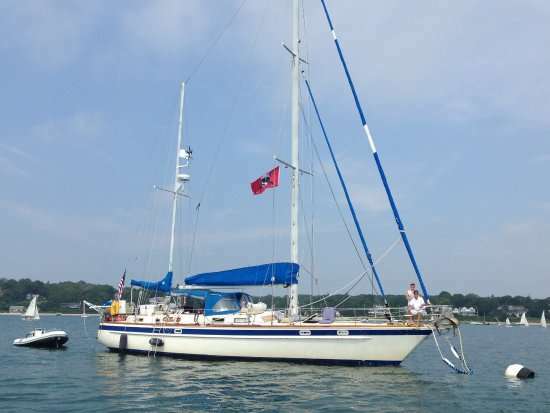 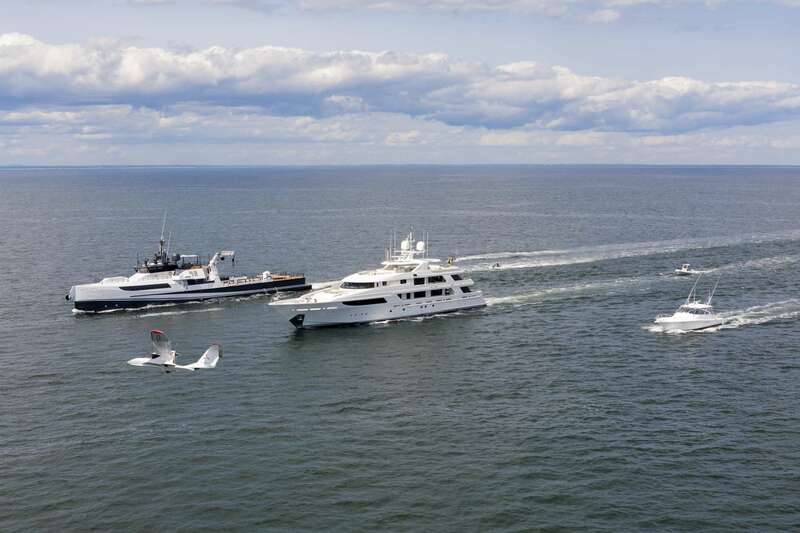 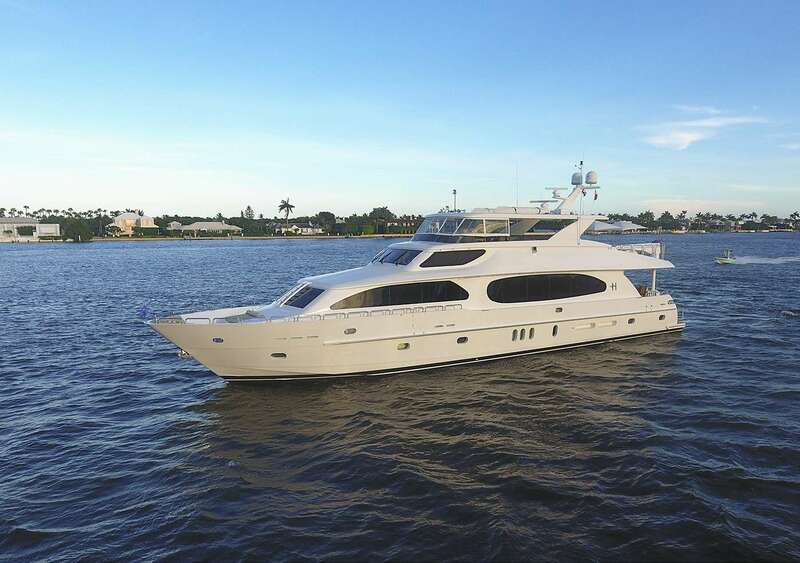 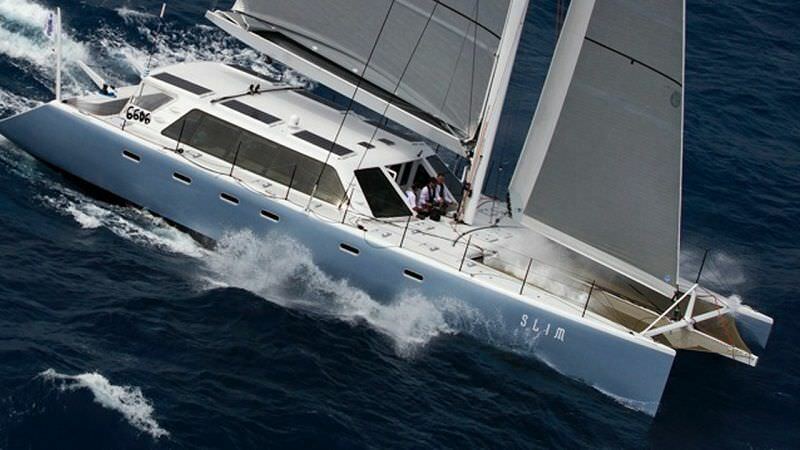 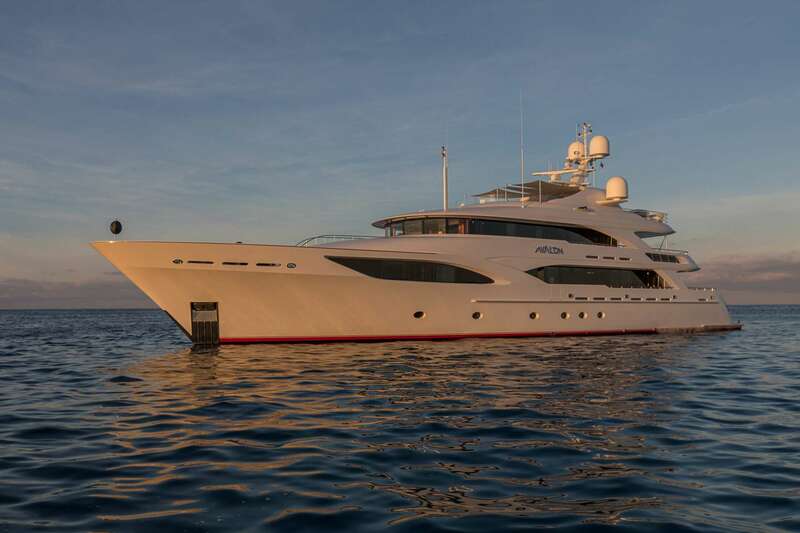 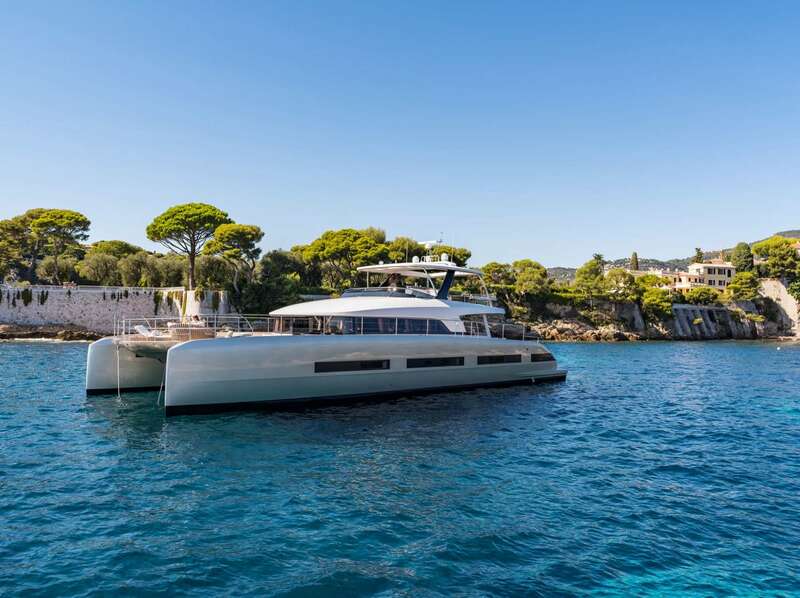 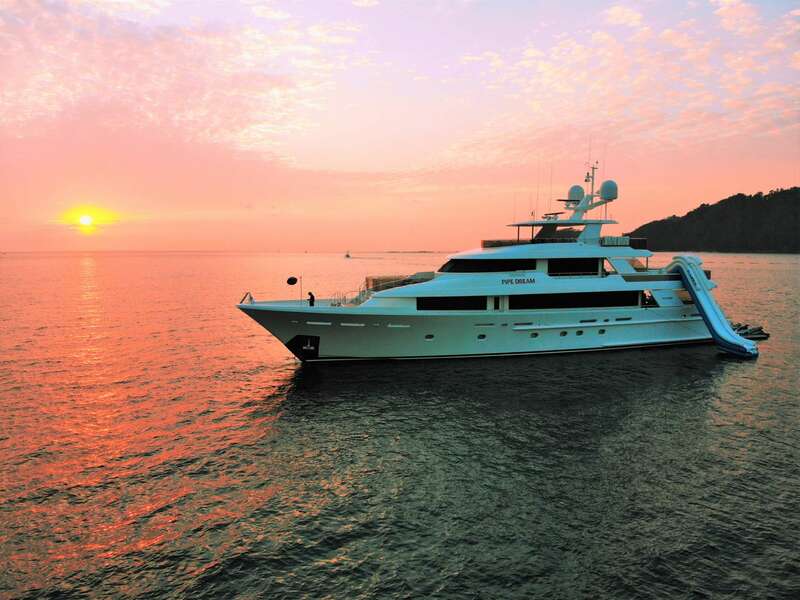 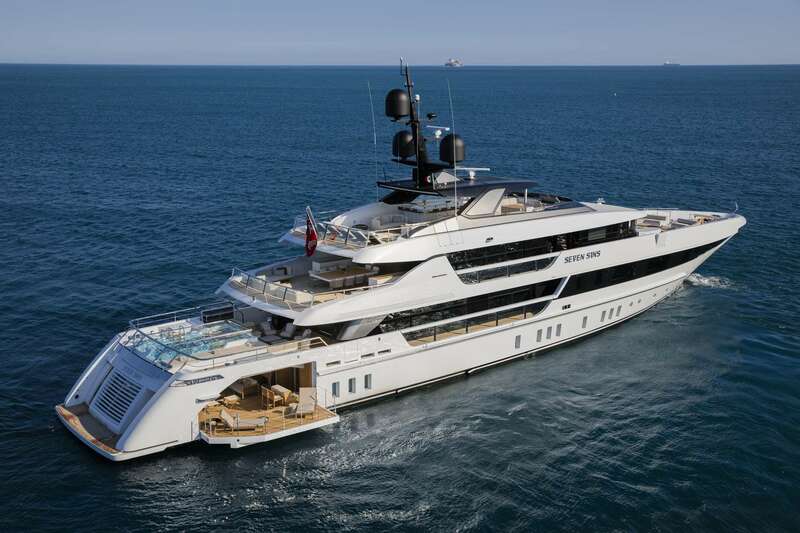 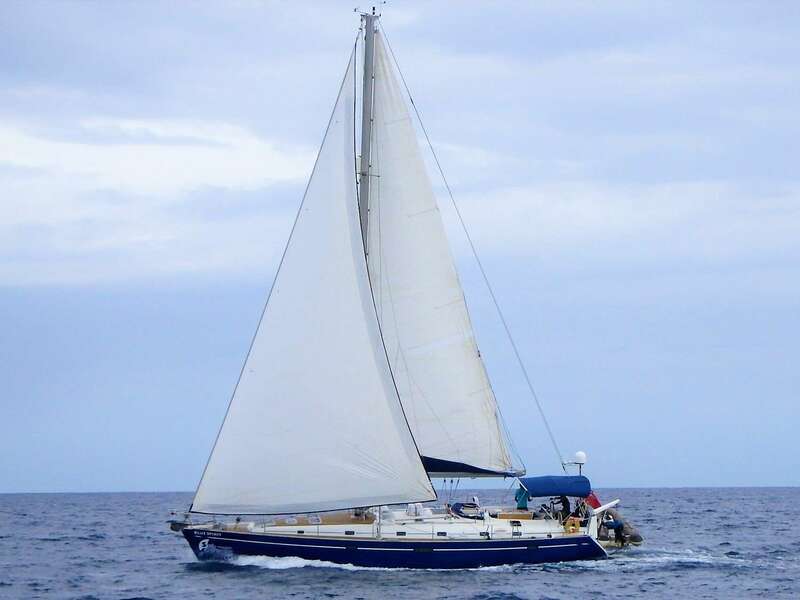 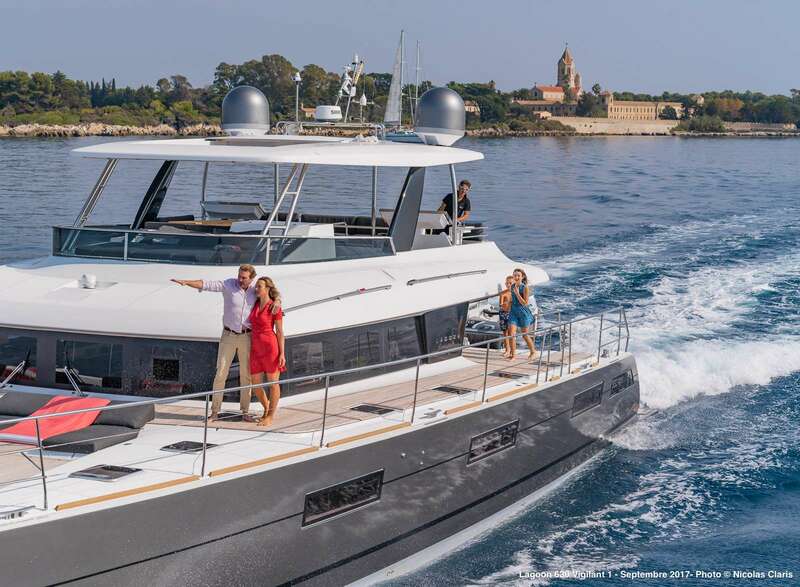 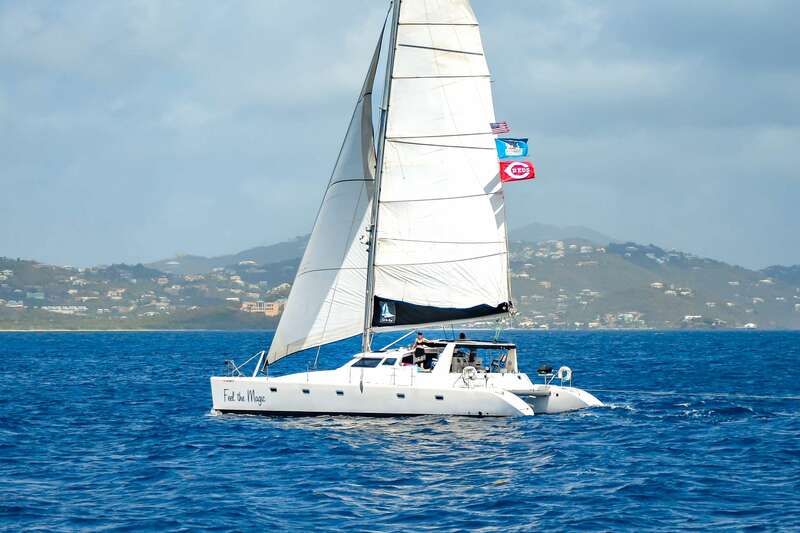 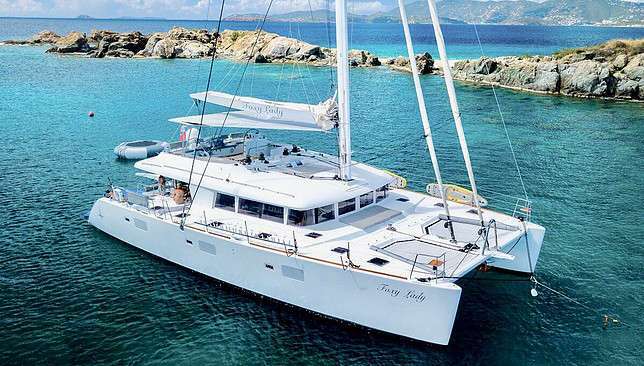 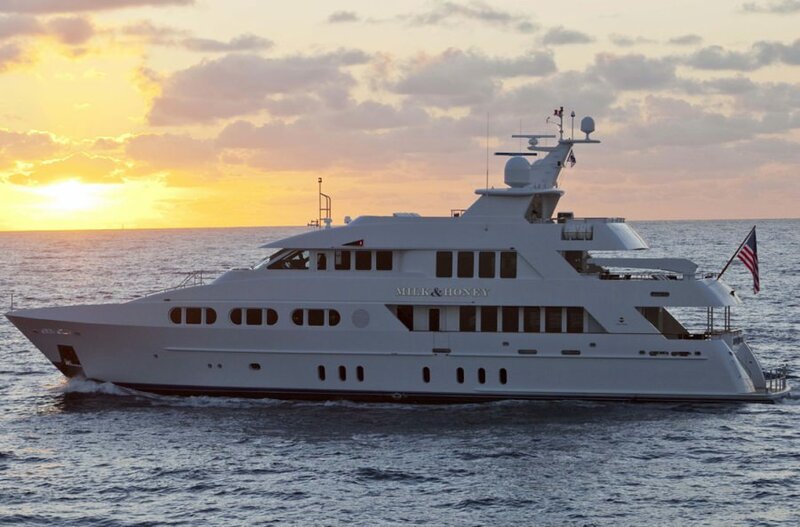 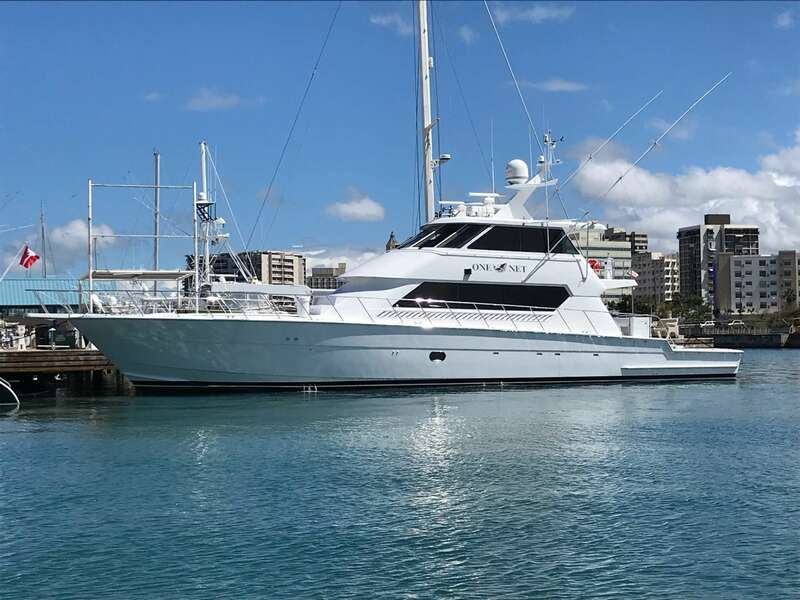 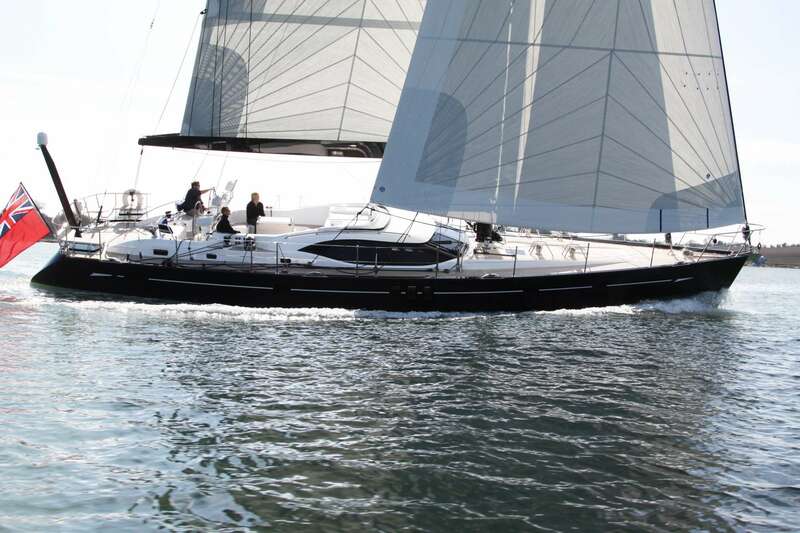 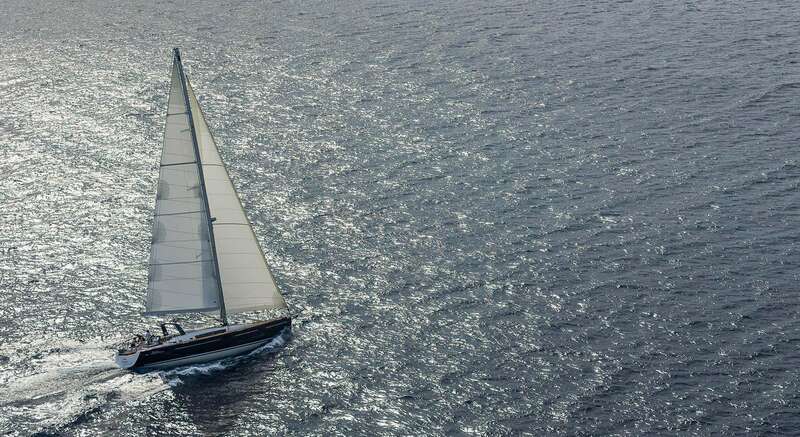 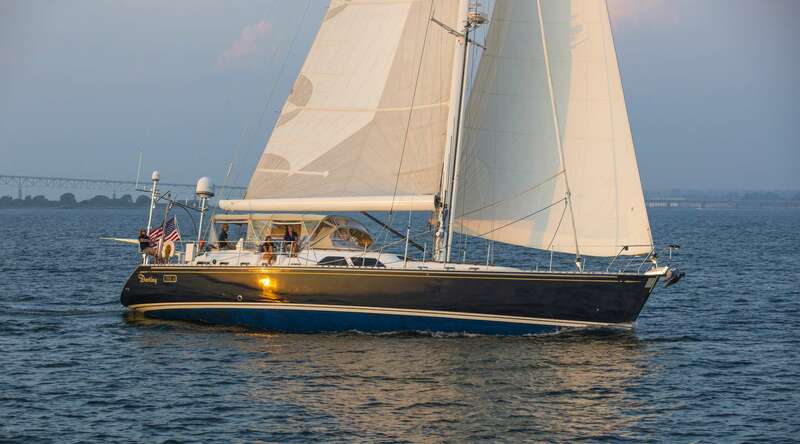 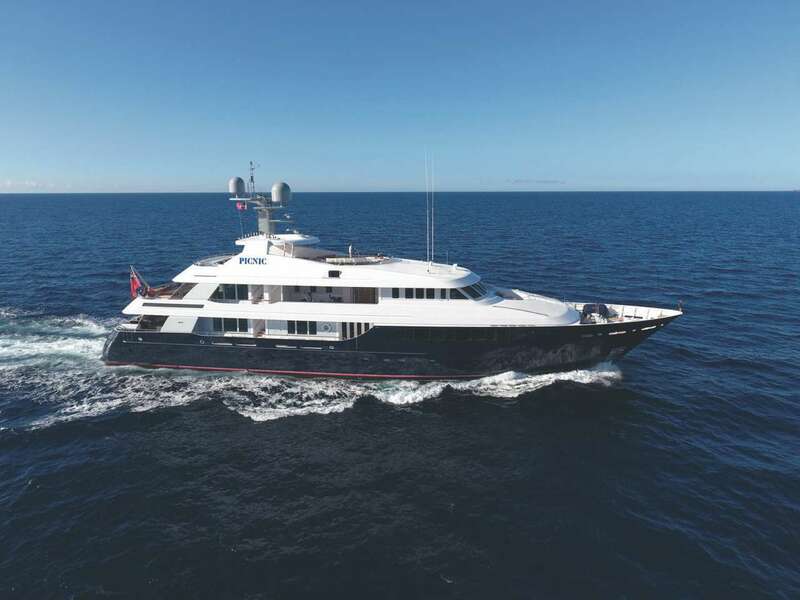 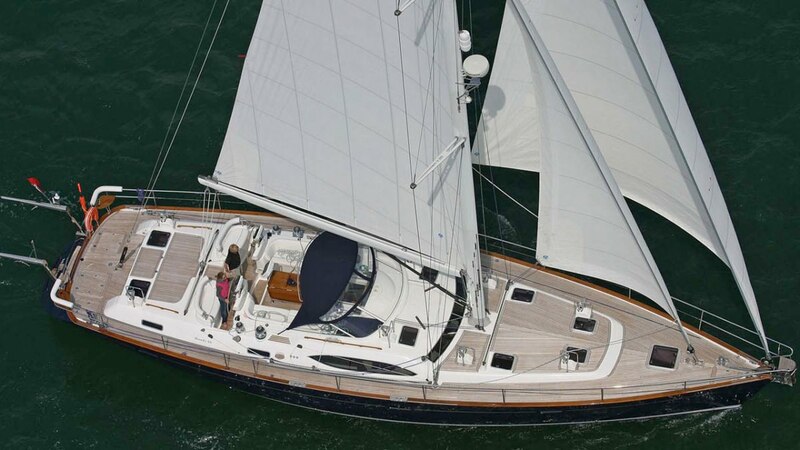 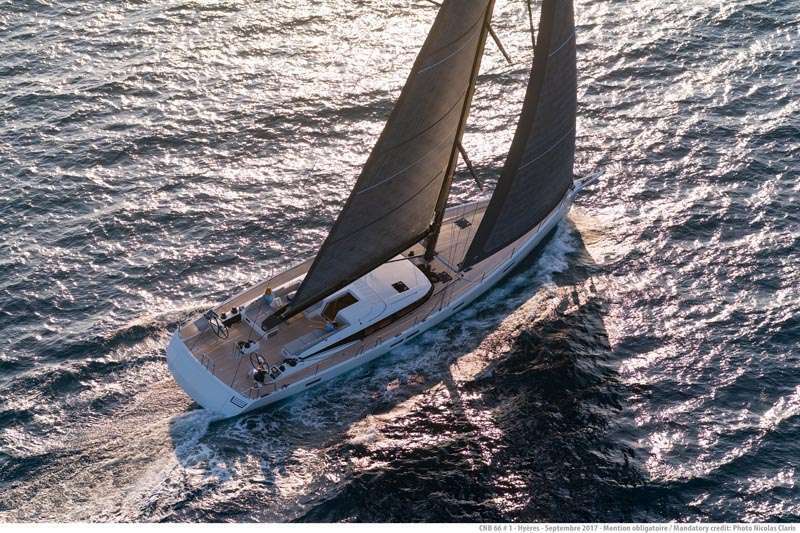 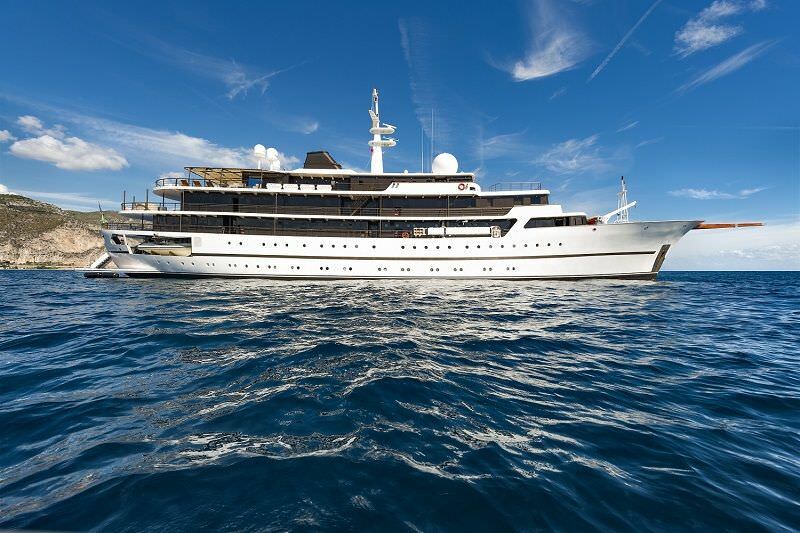 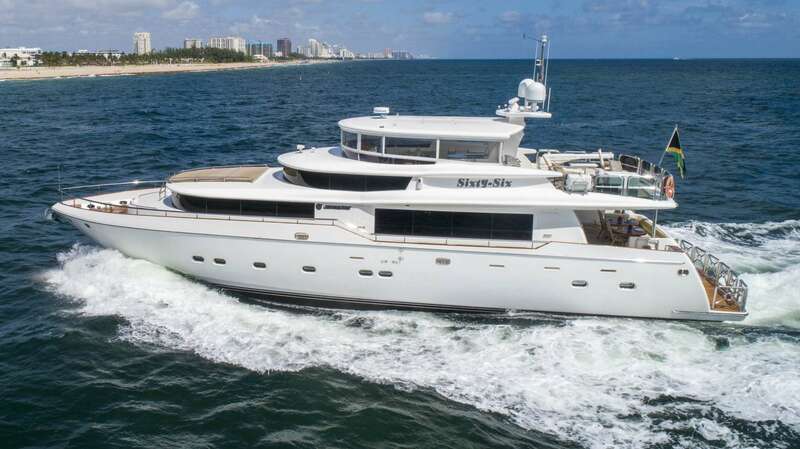 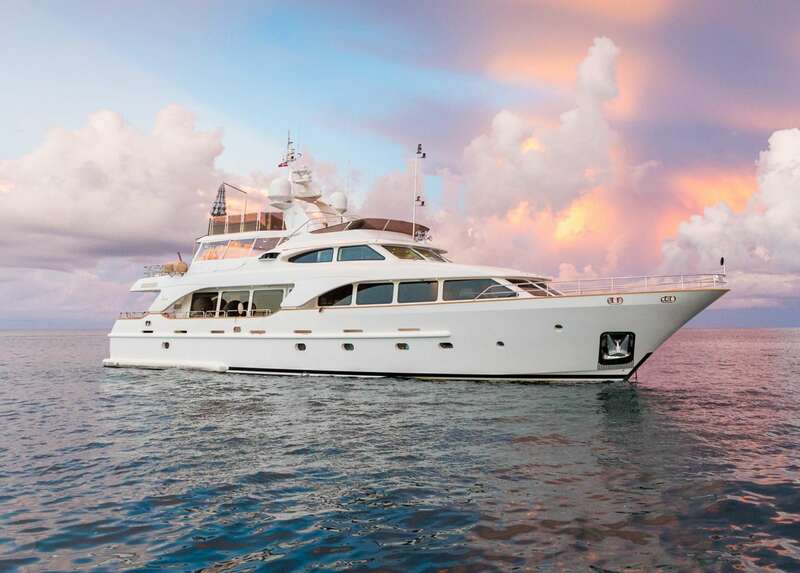 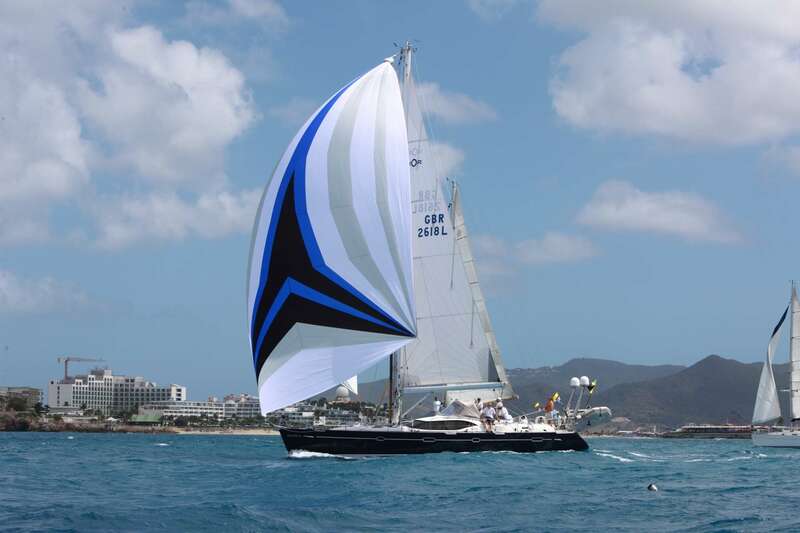 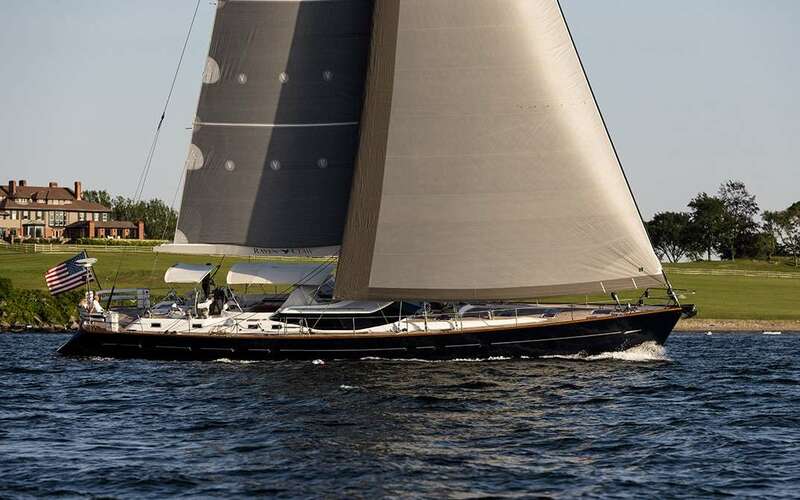 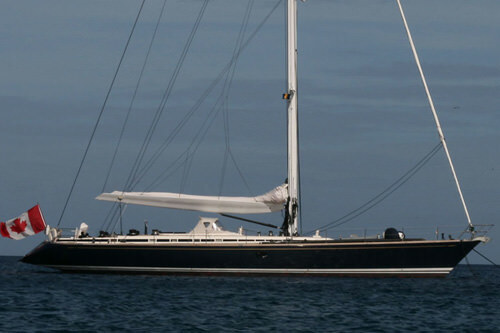 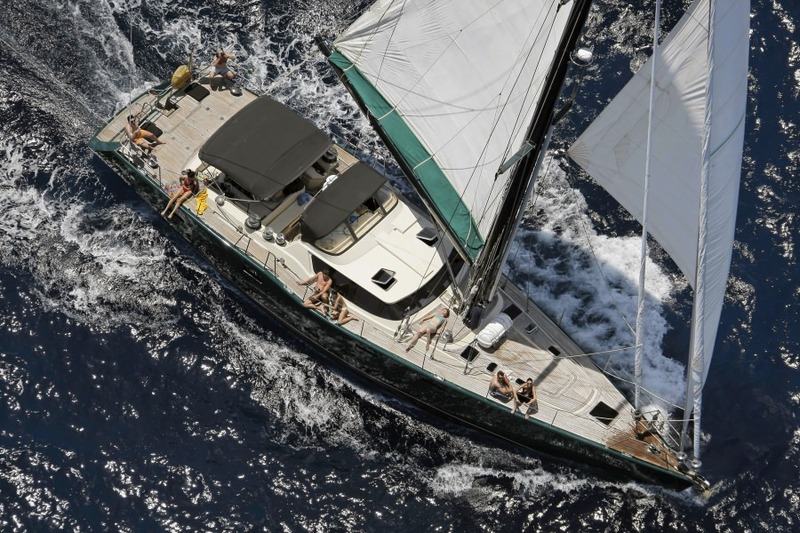 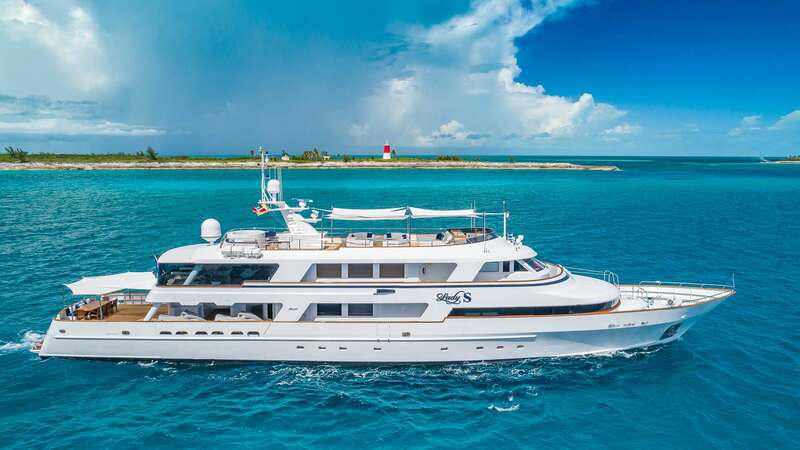 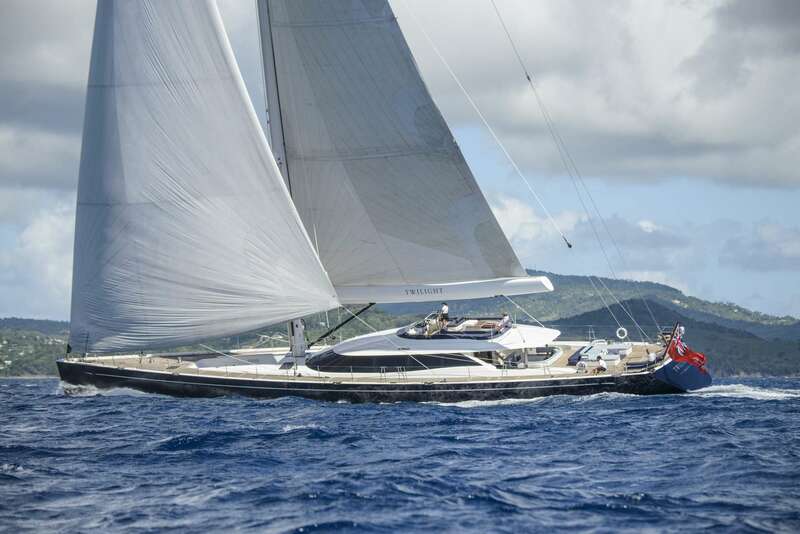 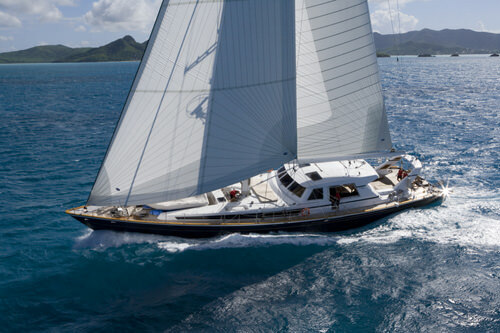 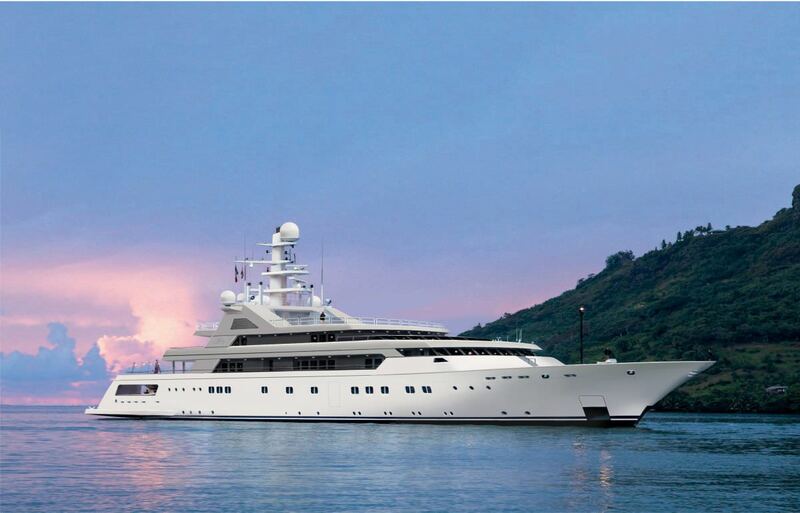 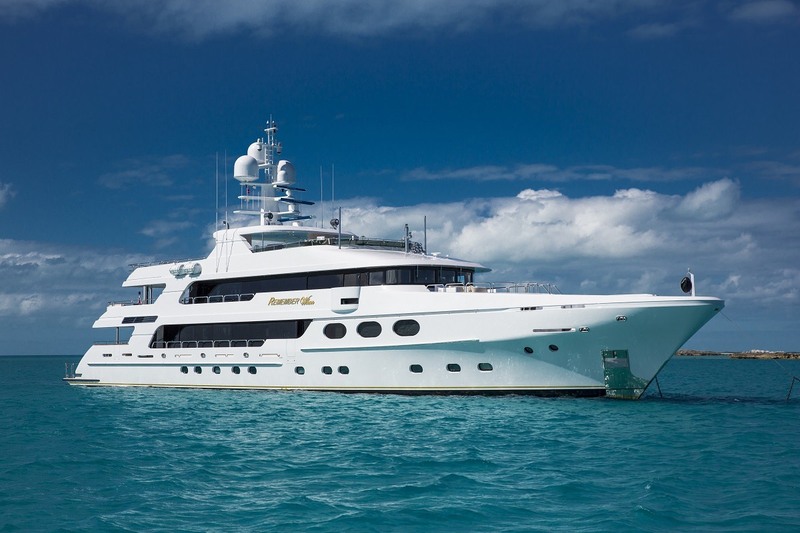 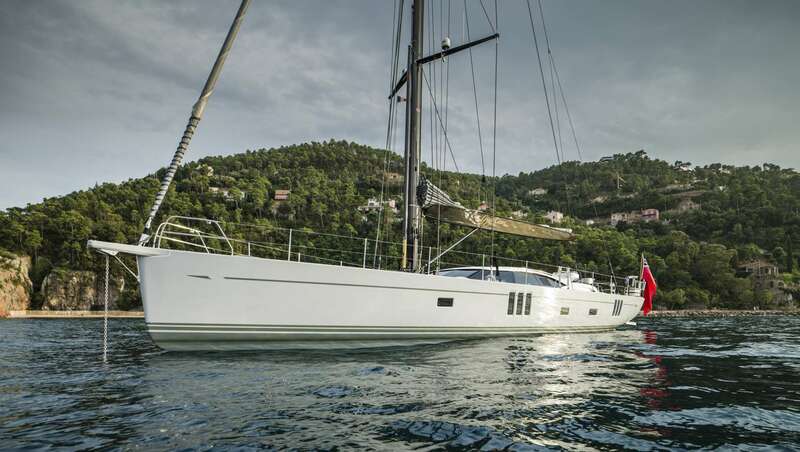 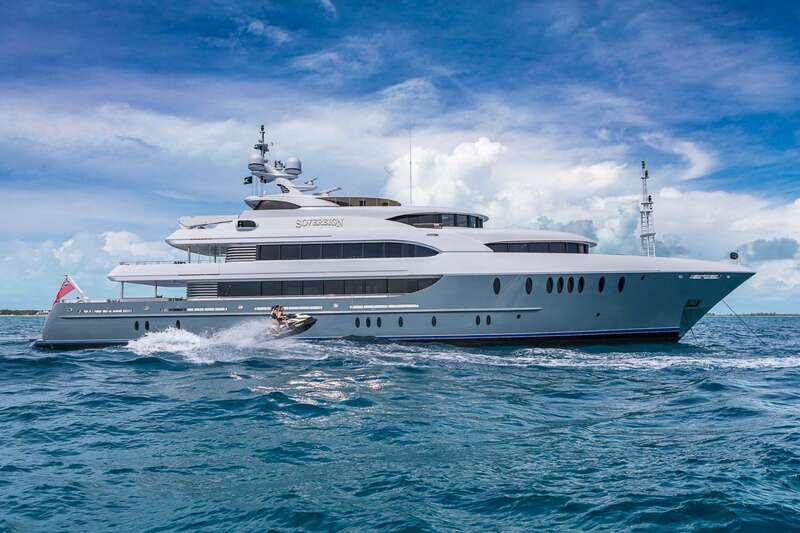 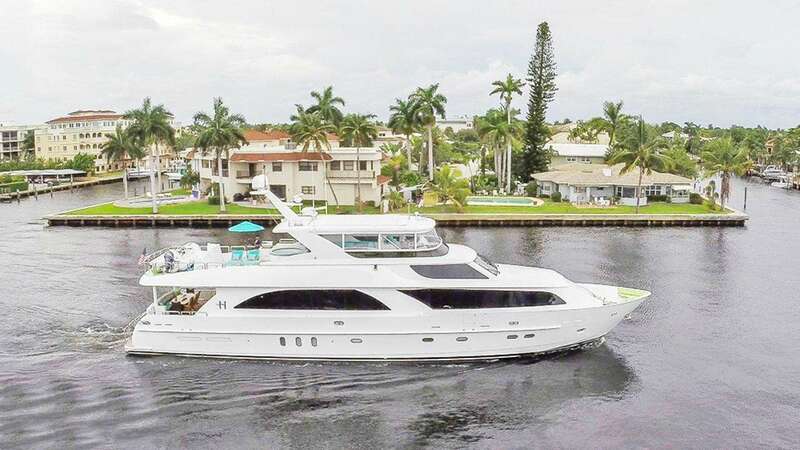 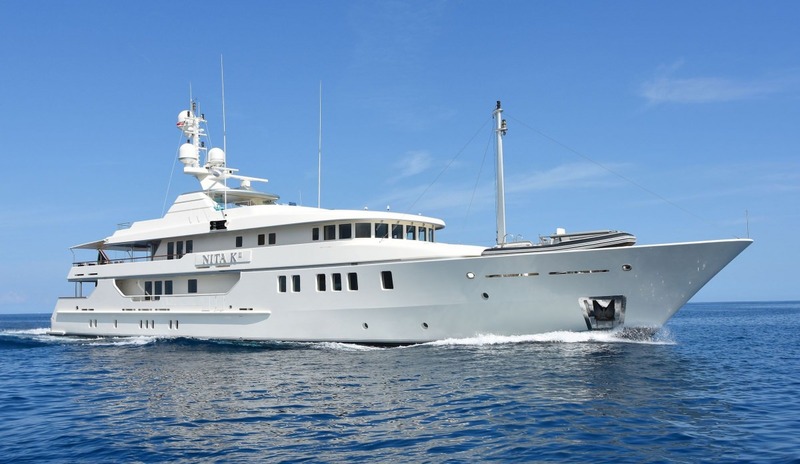 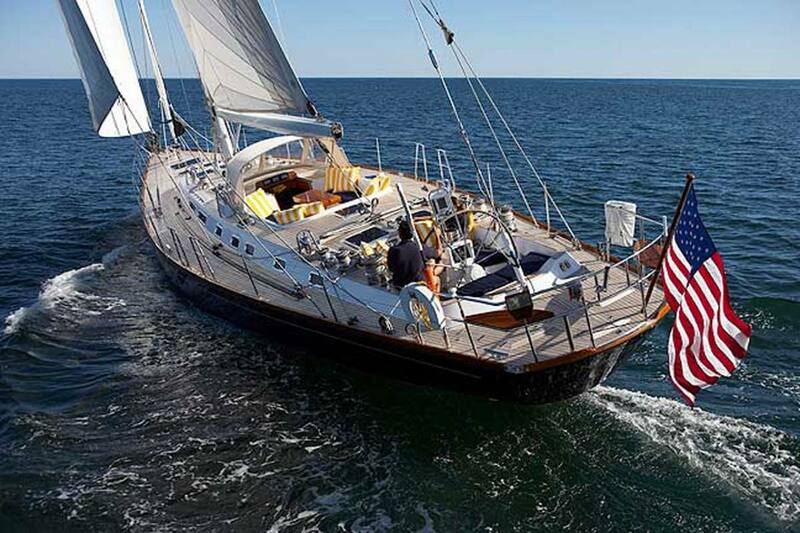 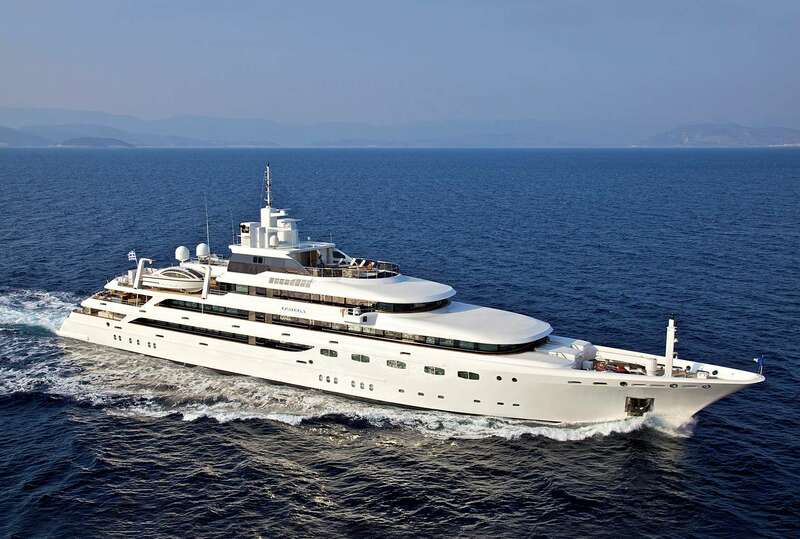 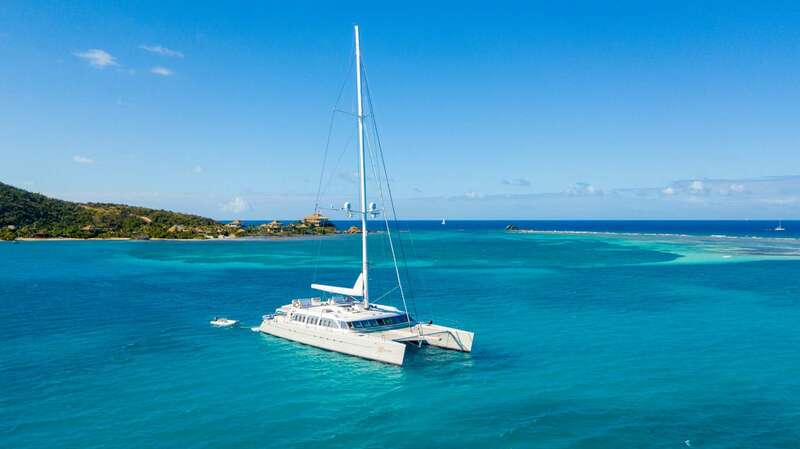 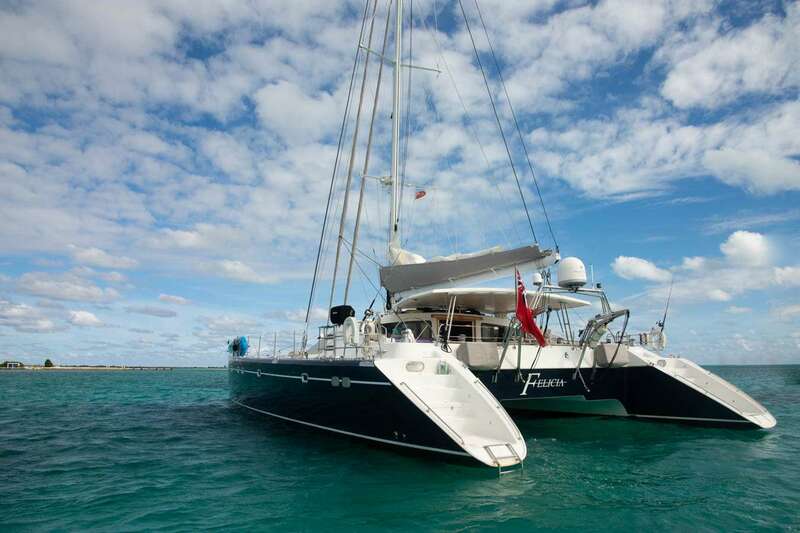 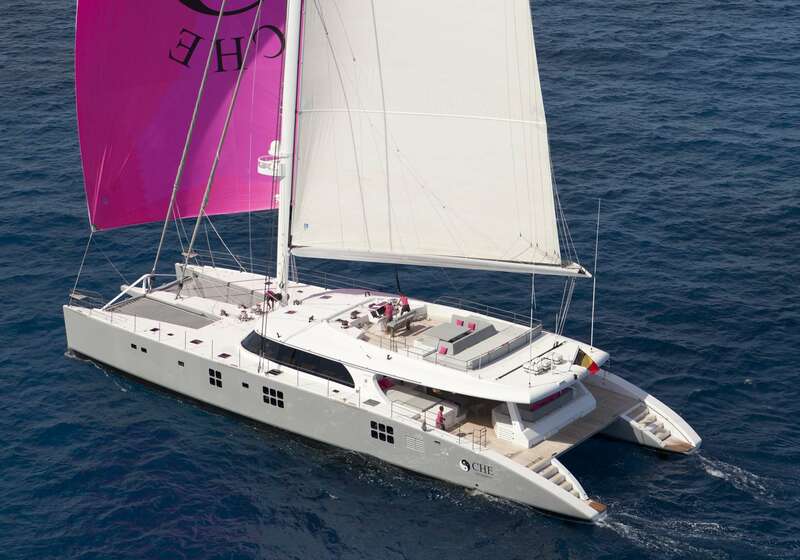 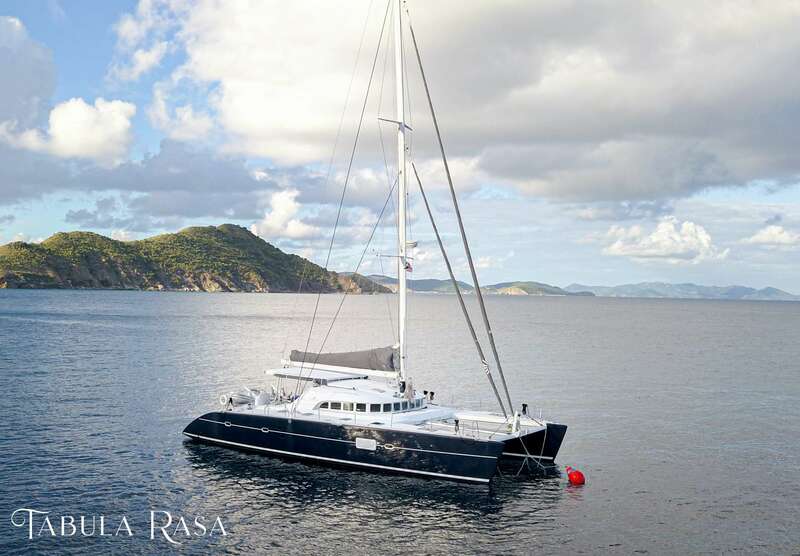 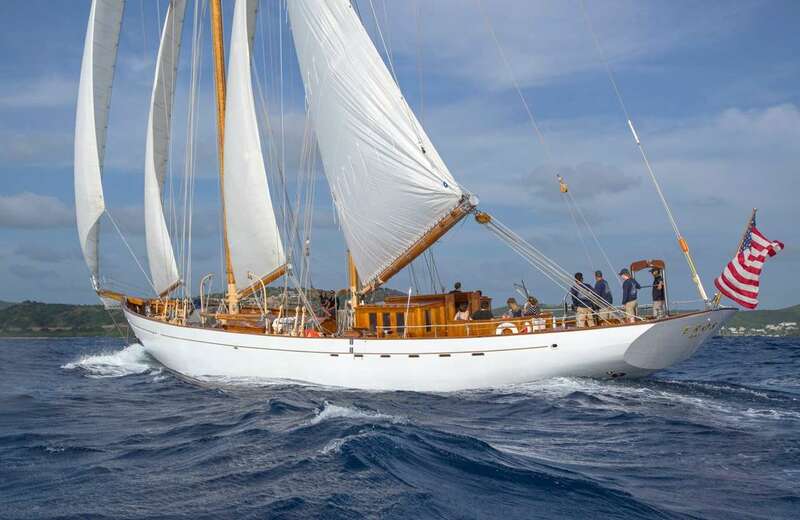 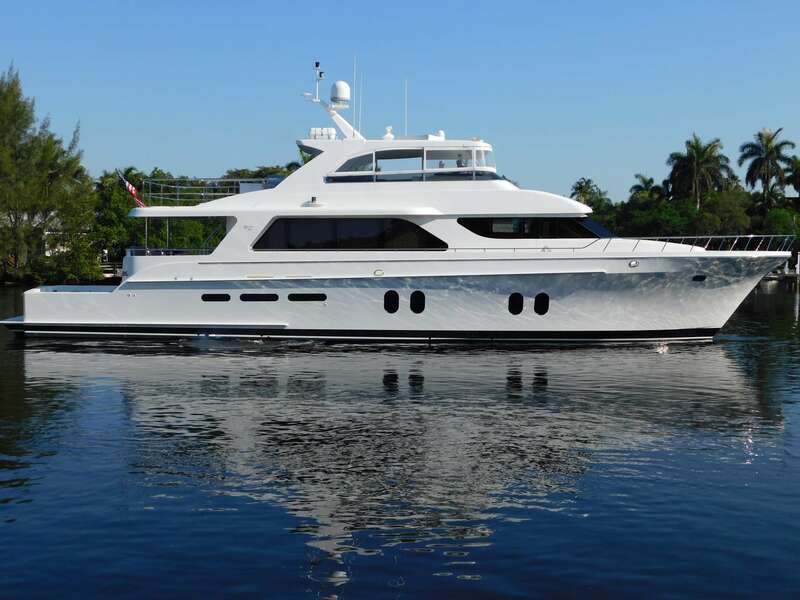 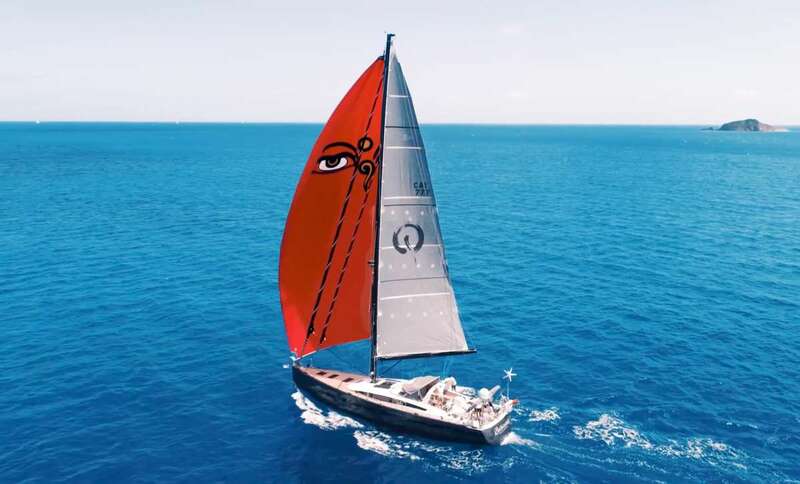 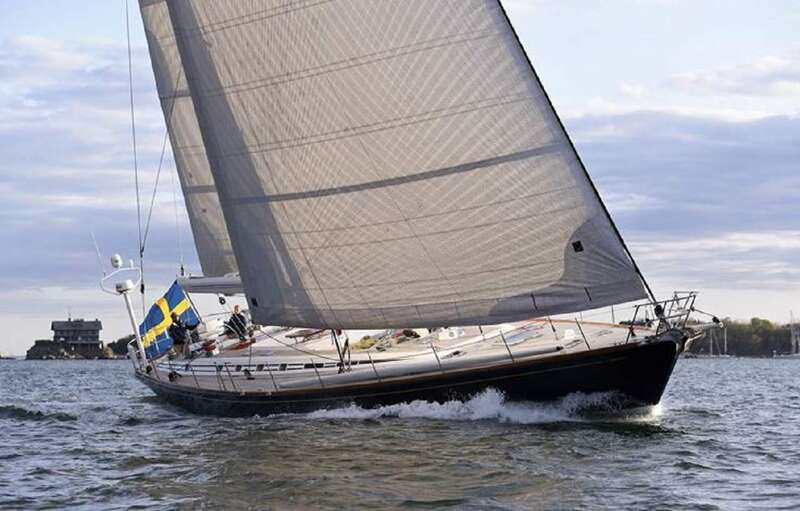 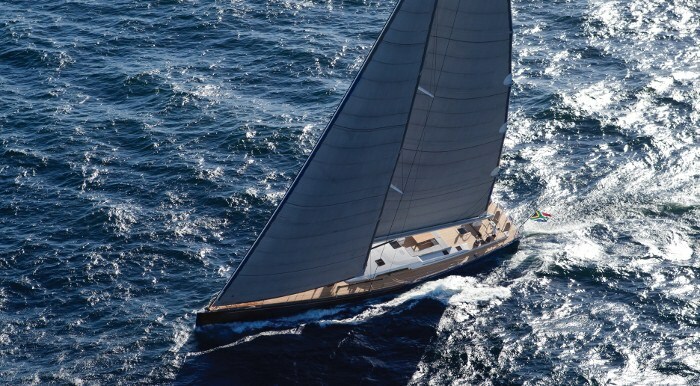 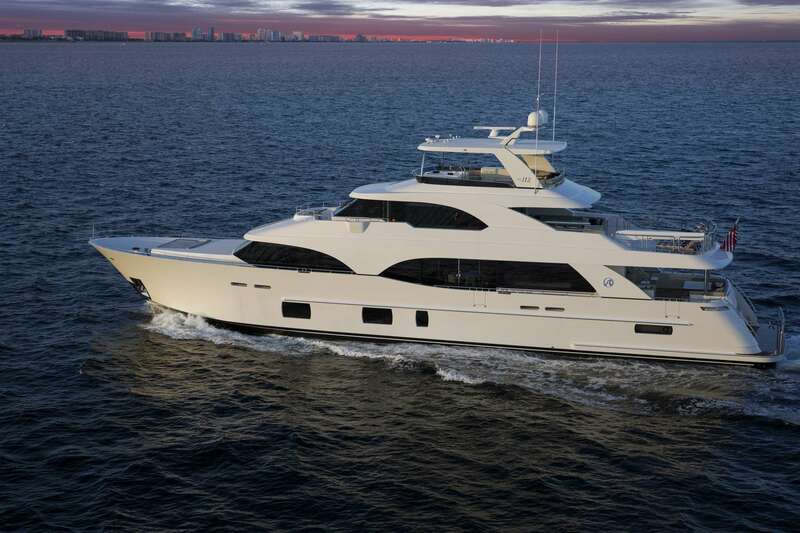 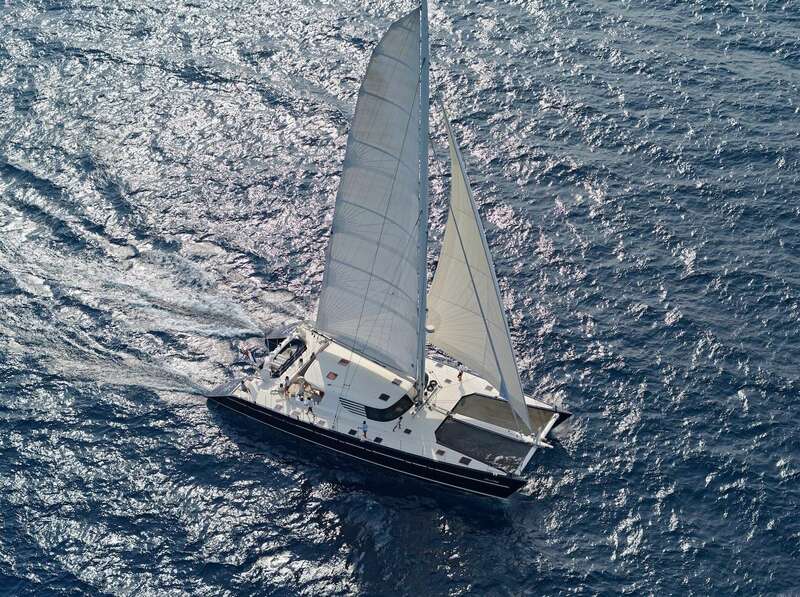 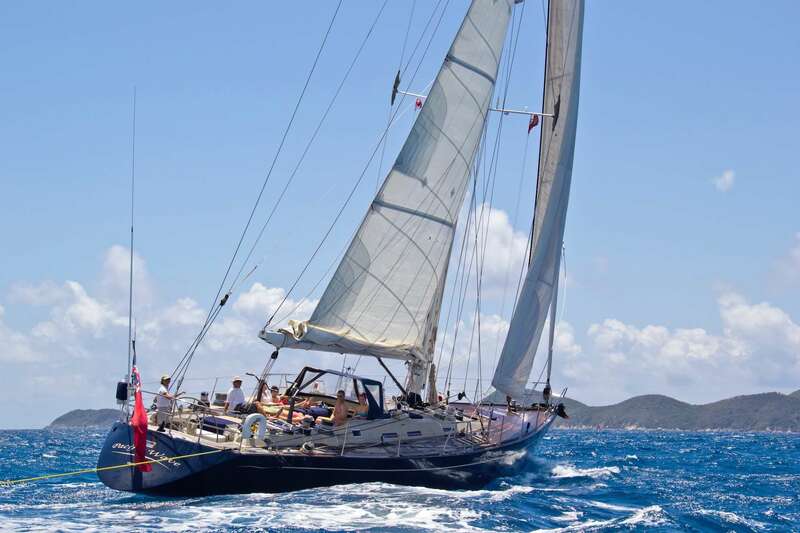 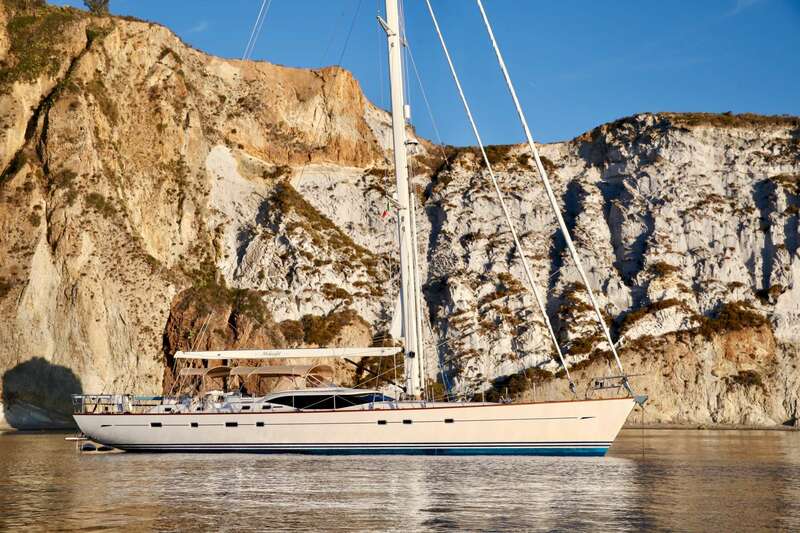 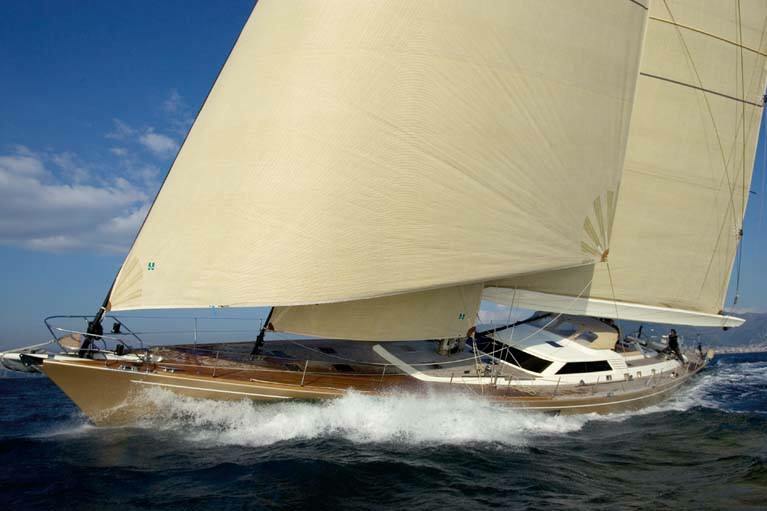 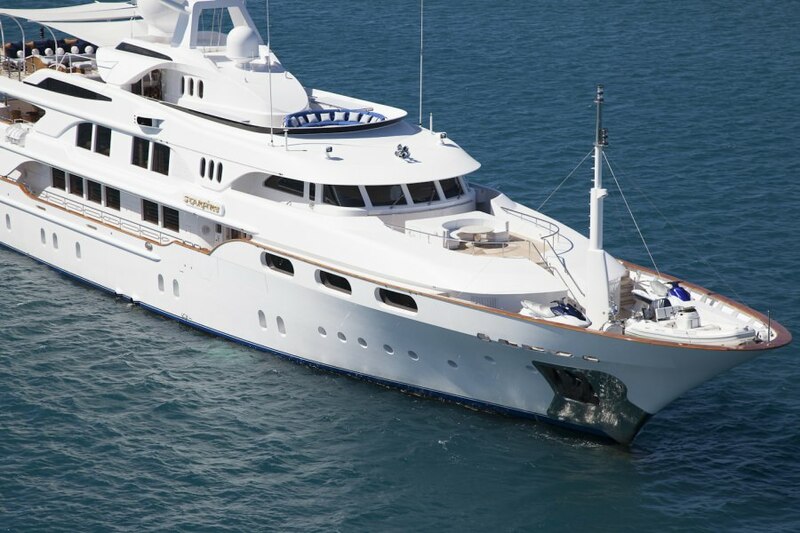 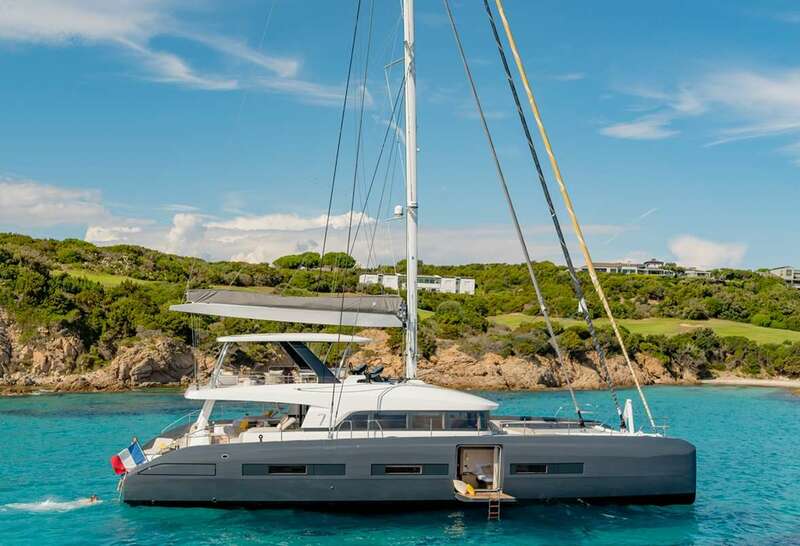 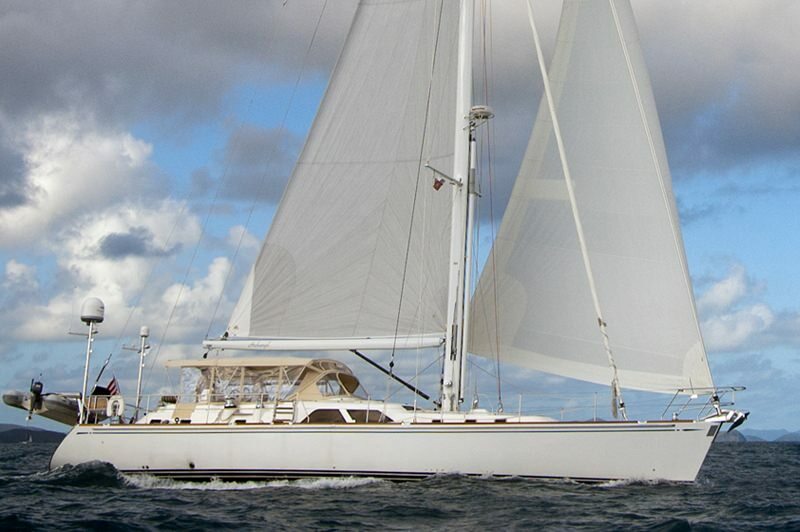 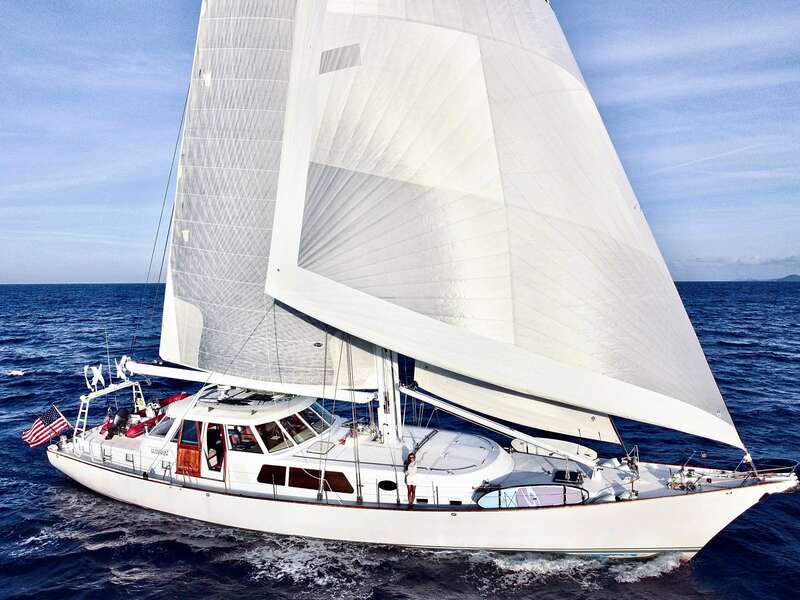 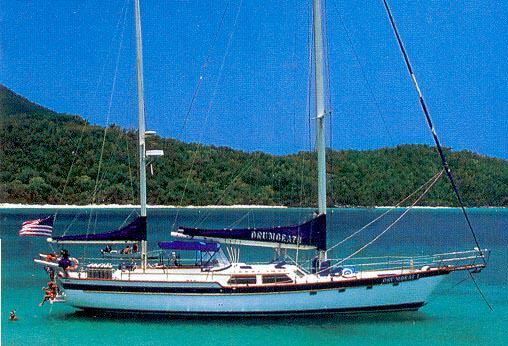 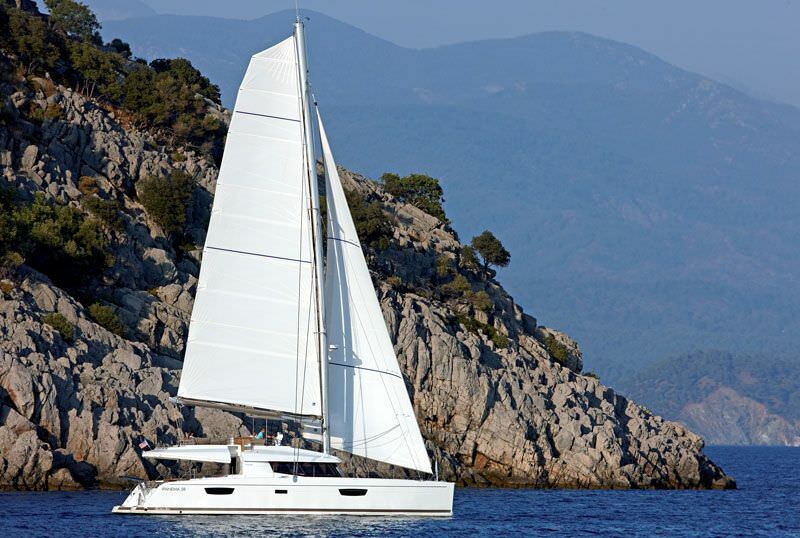 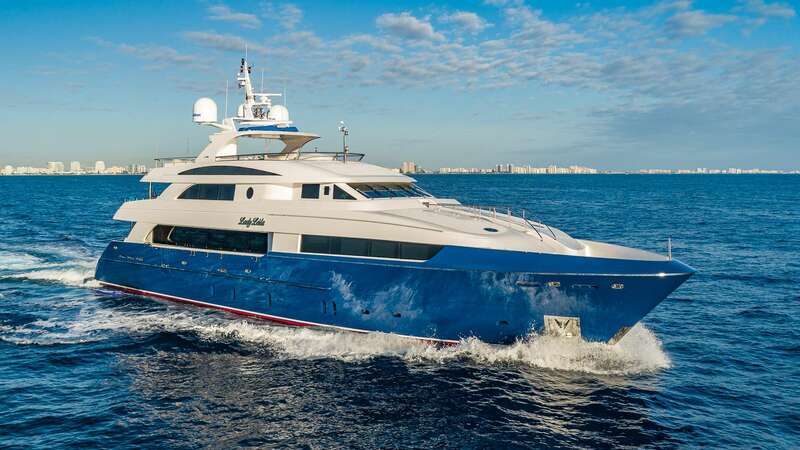 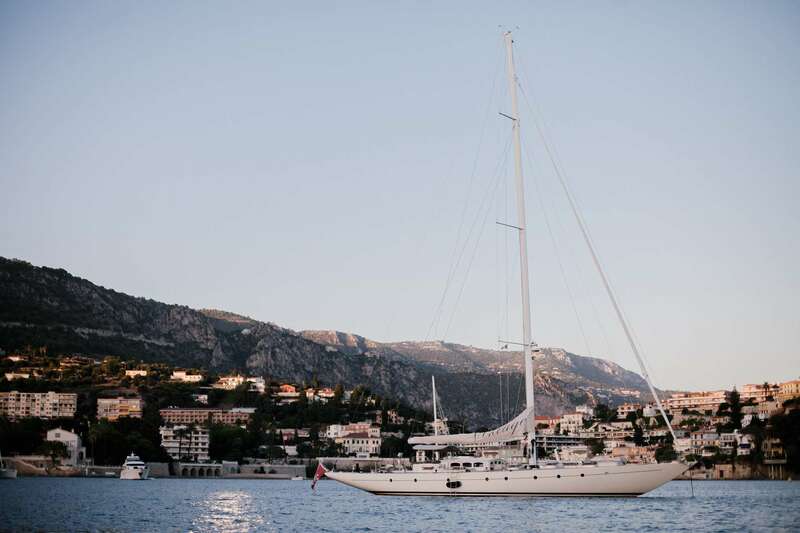 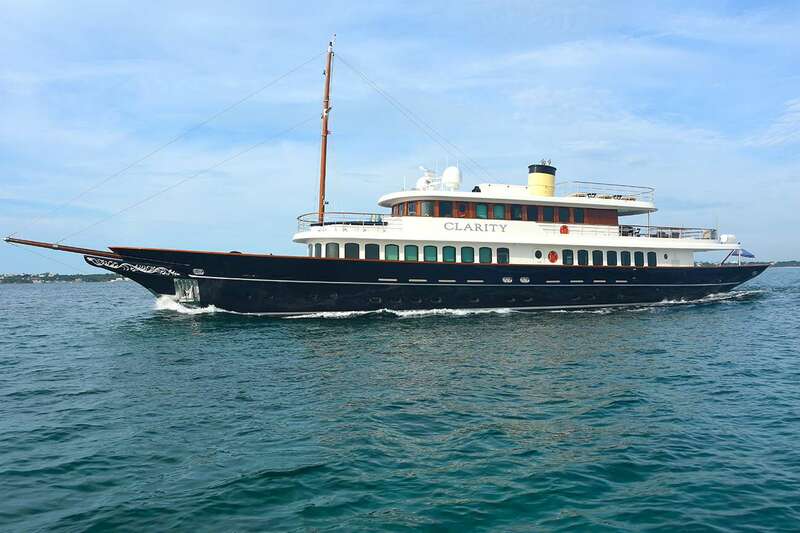 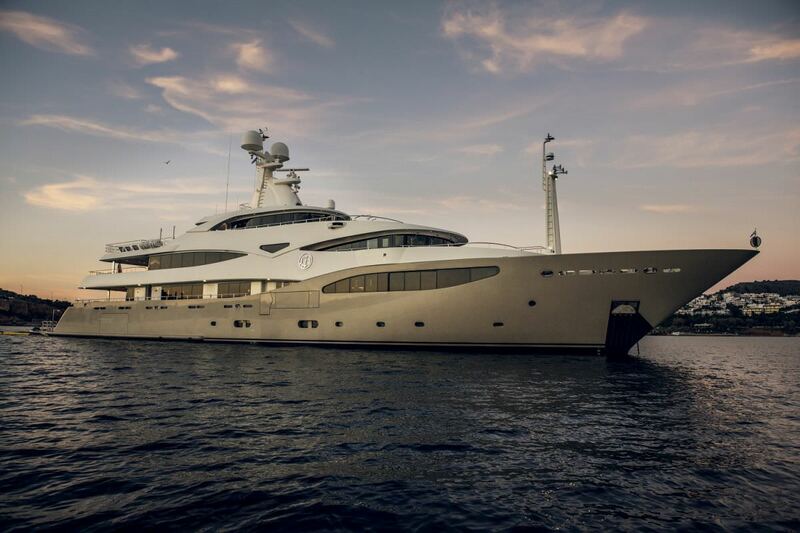 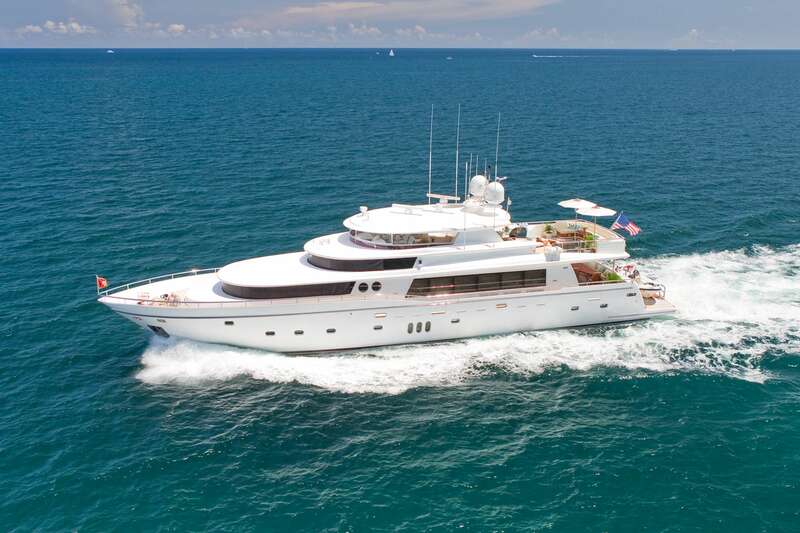 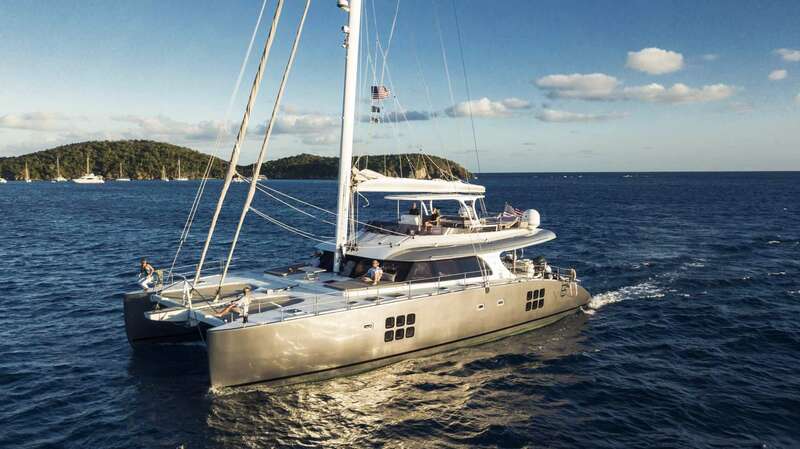 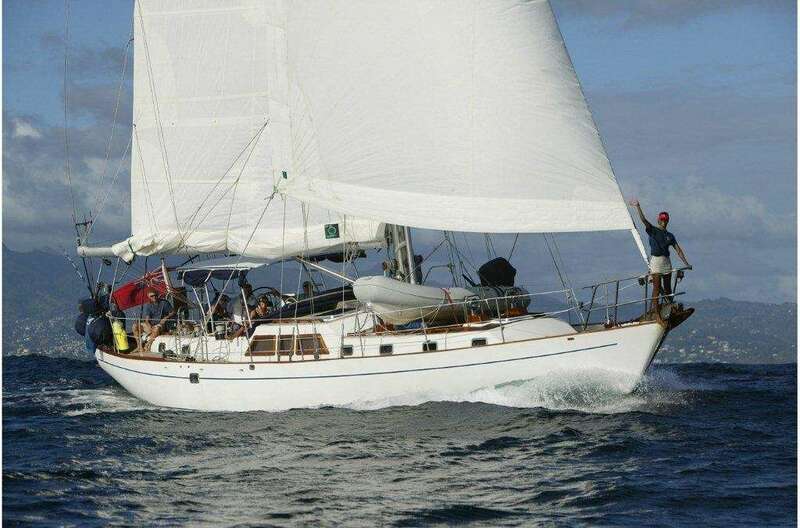 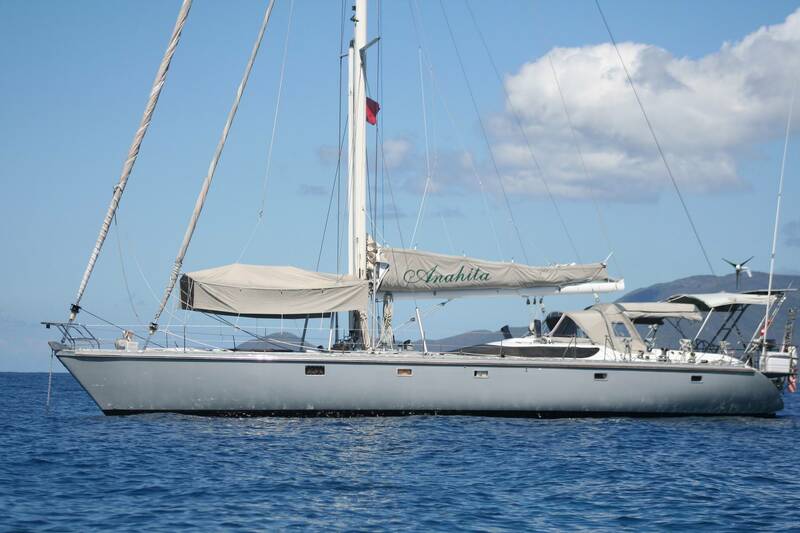 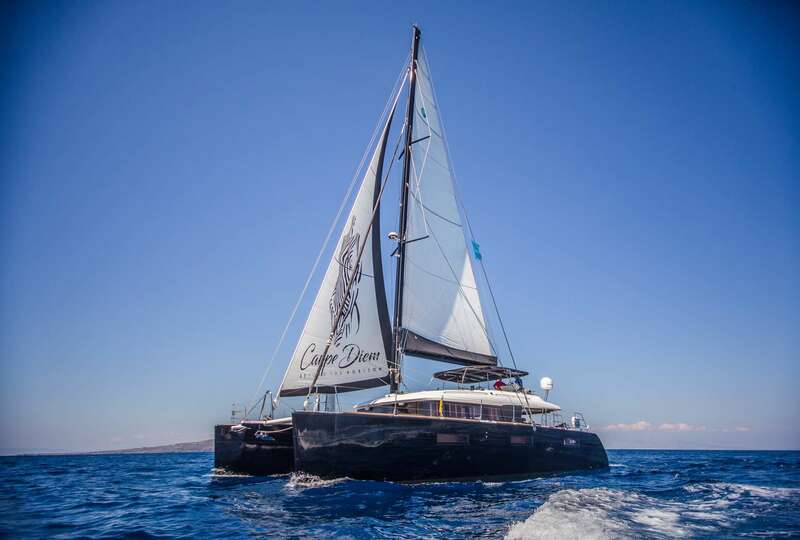 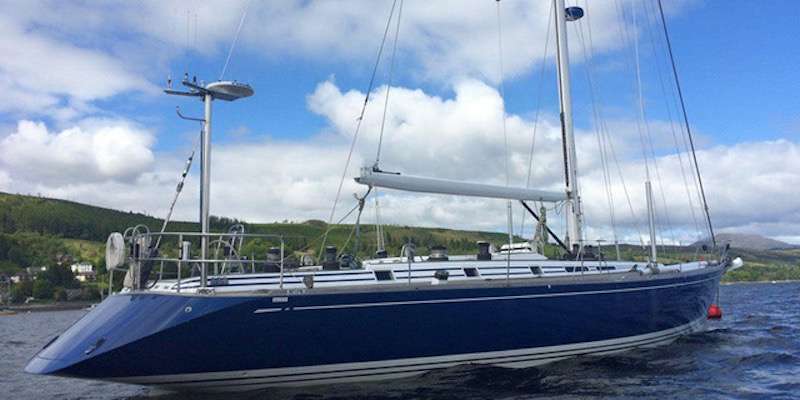 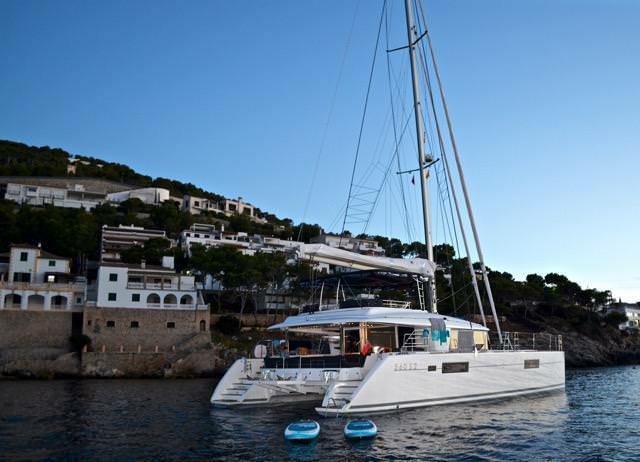 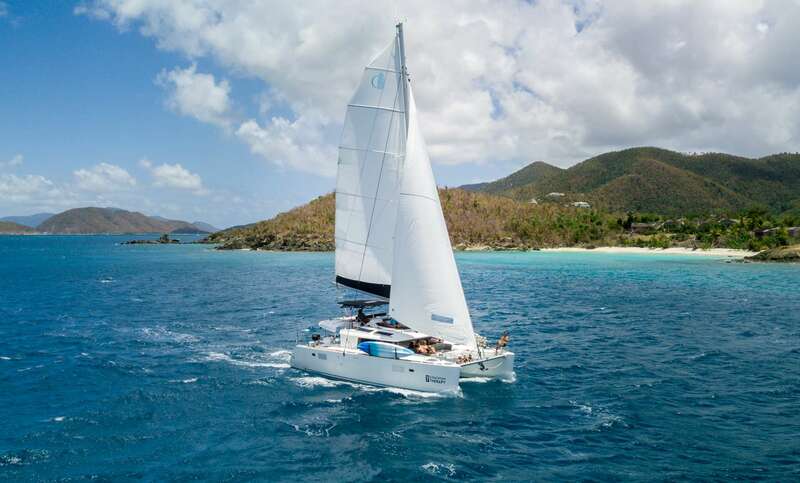 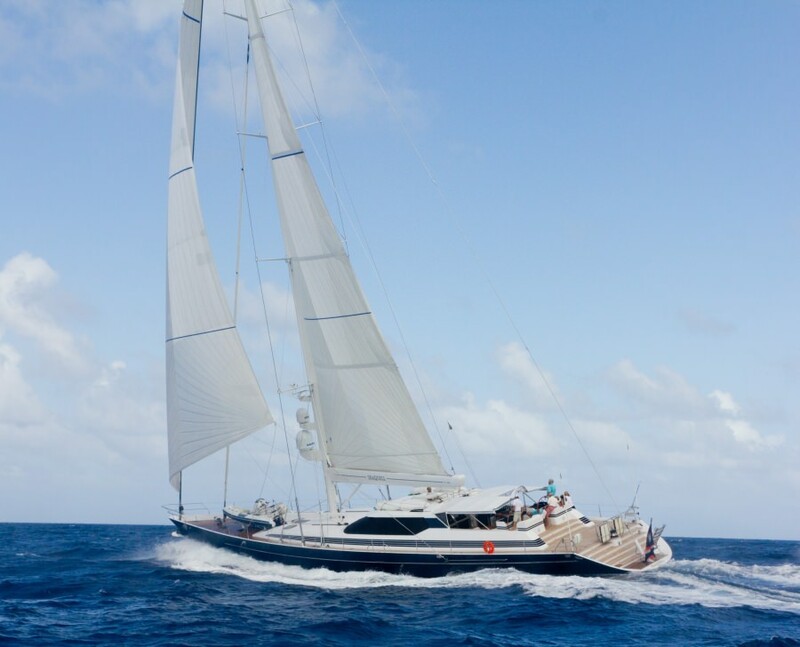 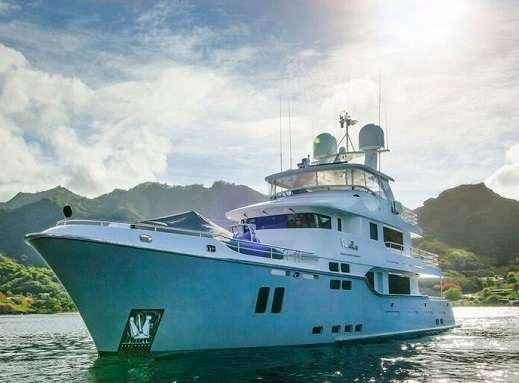 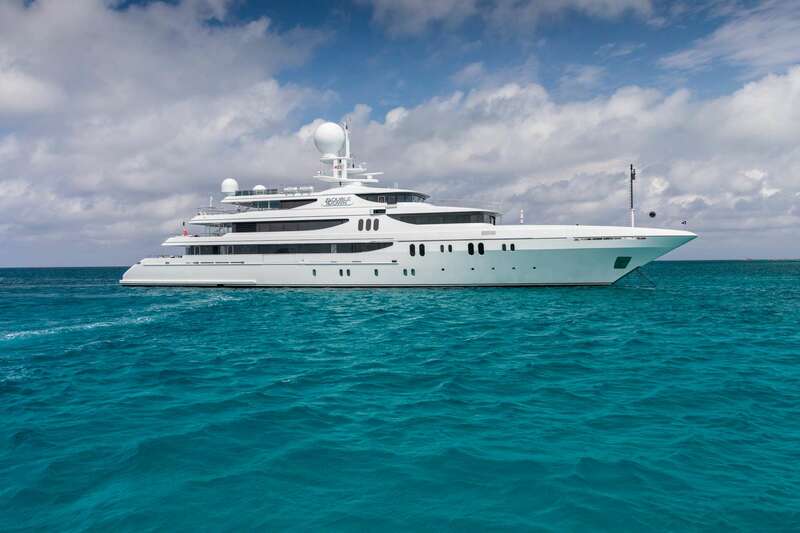 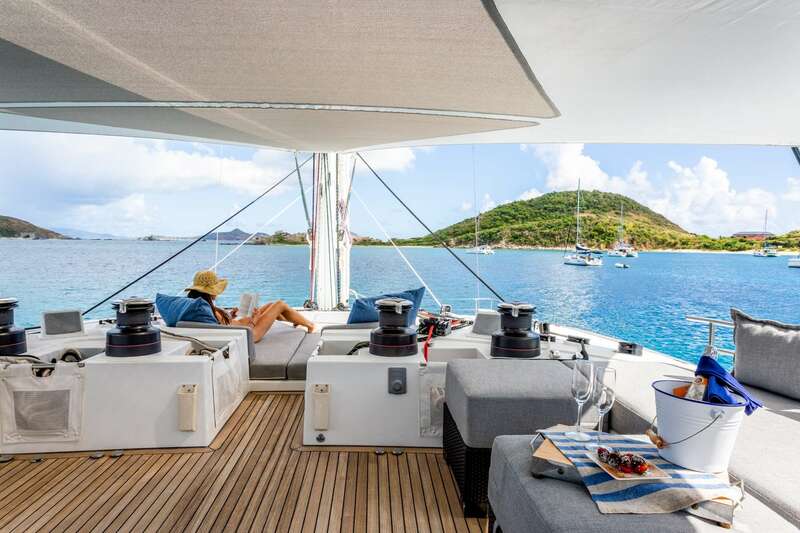 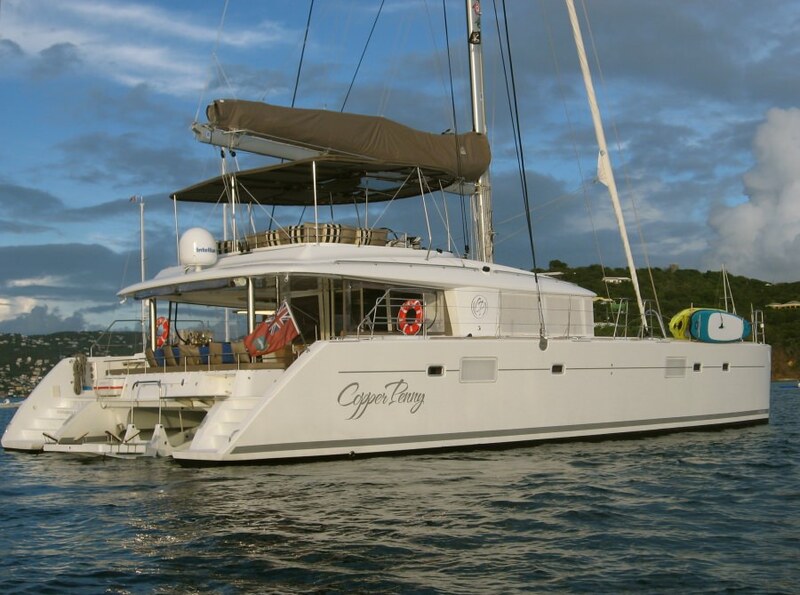 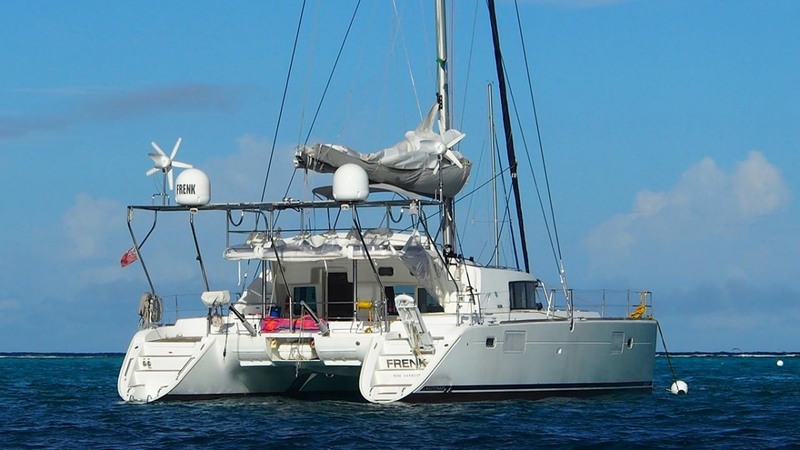 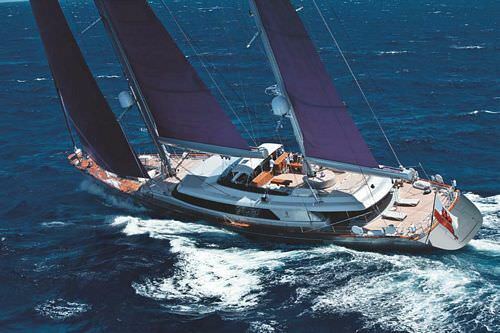 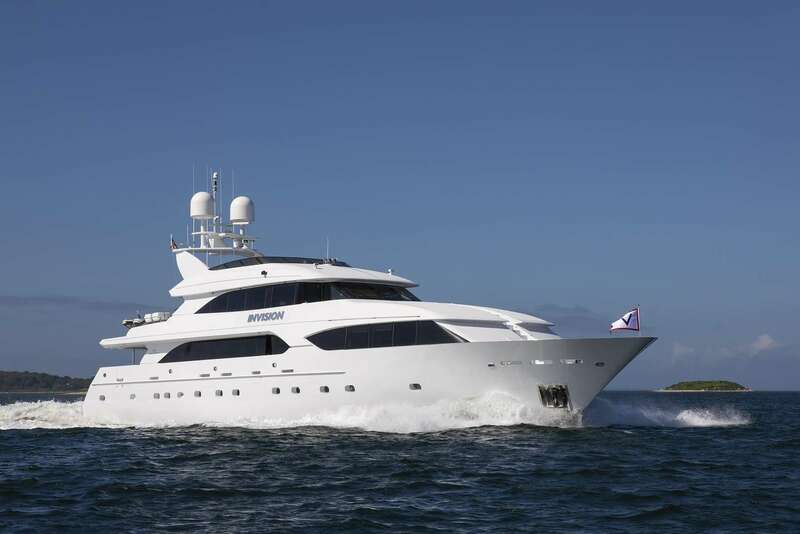 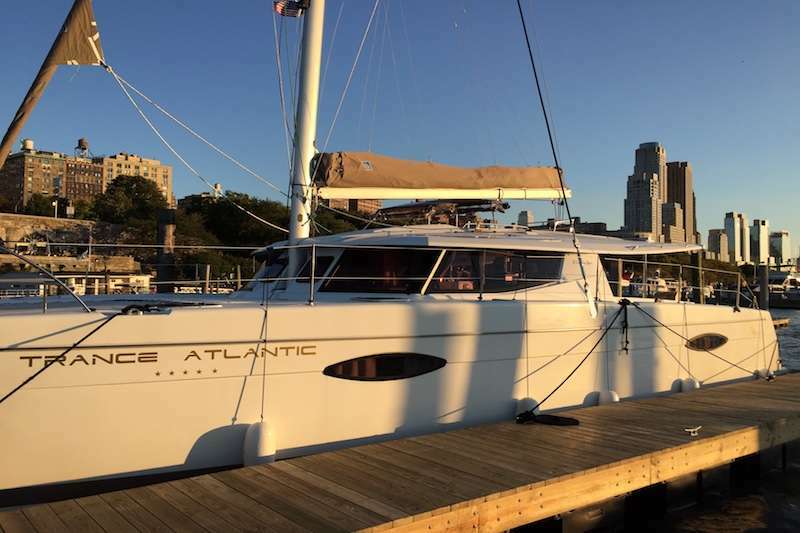 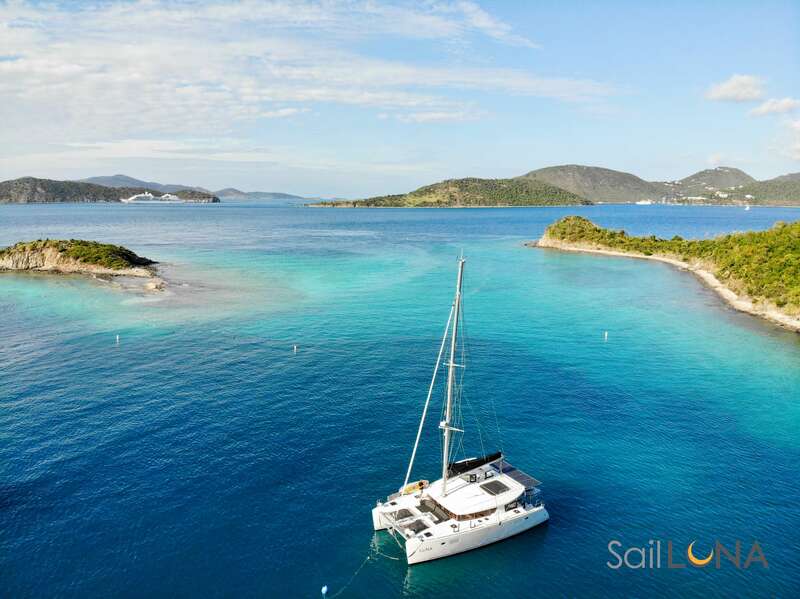 Virgin Gorda is a yachter’s haven, with numerous yacht clubs and good anchoring areas. 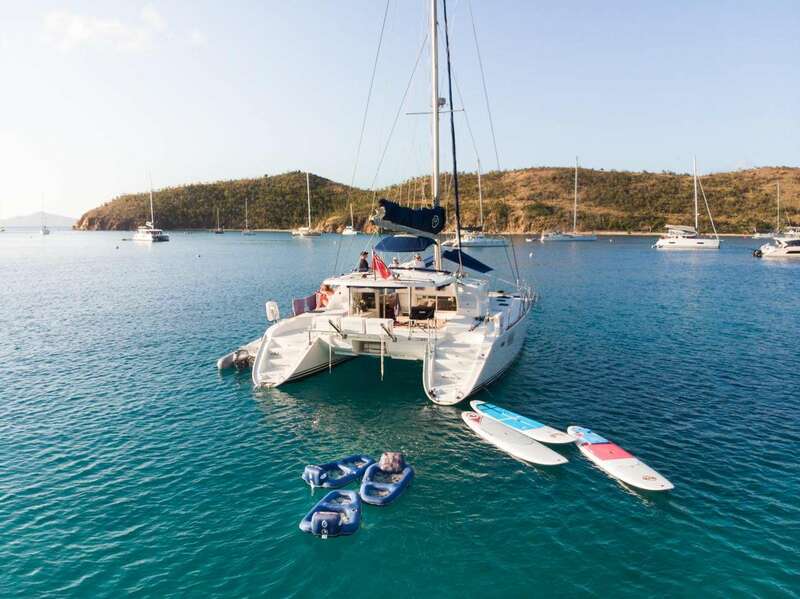 Spanish Town, a small community near the southern end of the island, provides a gateway to sandy beaches and the Baths National Park, where giant boulders line the waterfront and the daring can explore secret rock grottos and pools. 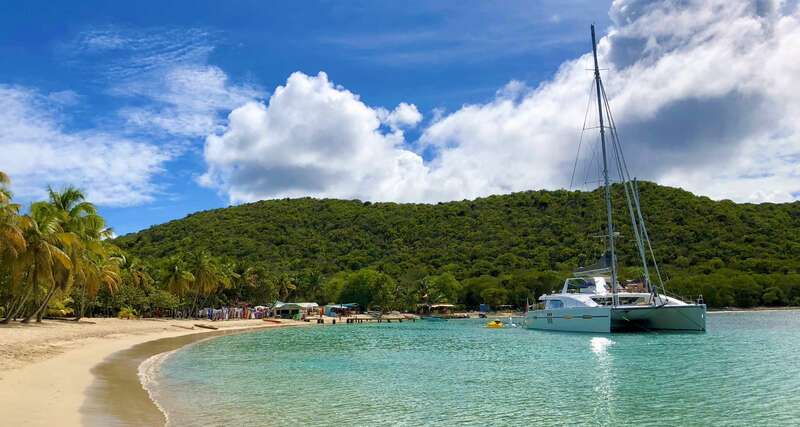 Jost Van Dyke is home to the popular Great Harbor. 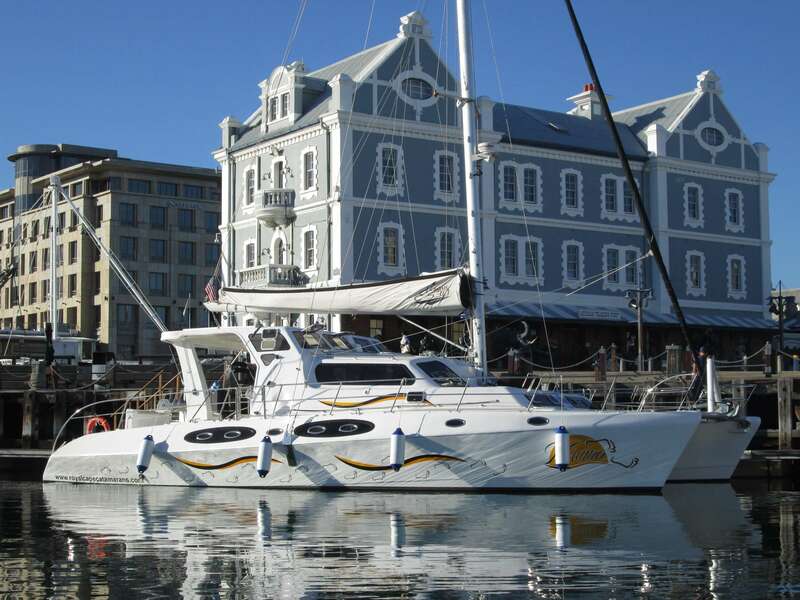 The beach strip surrounding the harbor is lined with bars and shops. 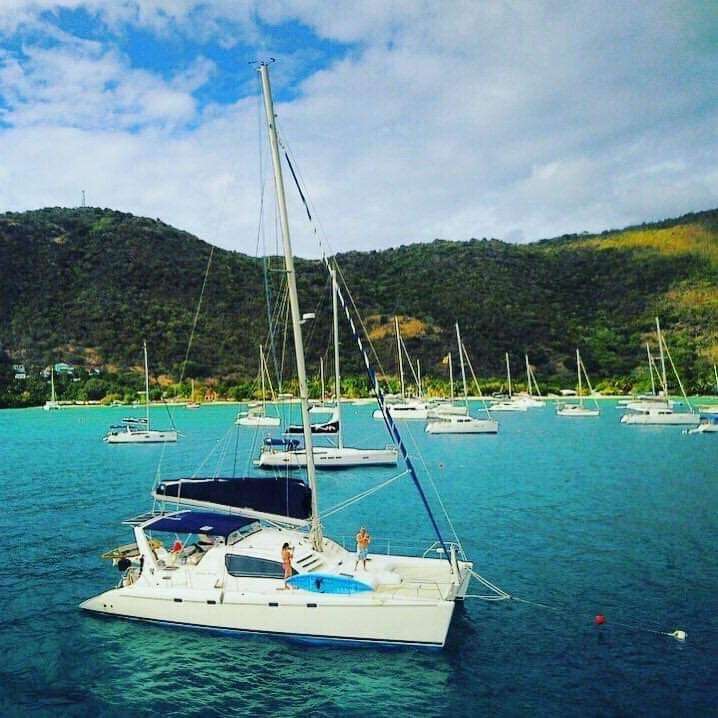 Foxy’s and Soggy Dollar Bar are two of the famous bars that draw thousands of people to the island on New Year’s Eve. 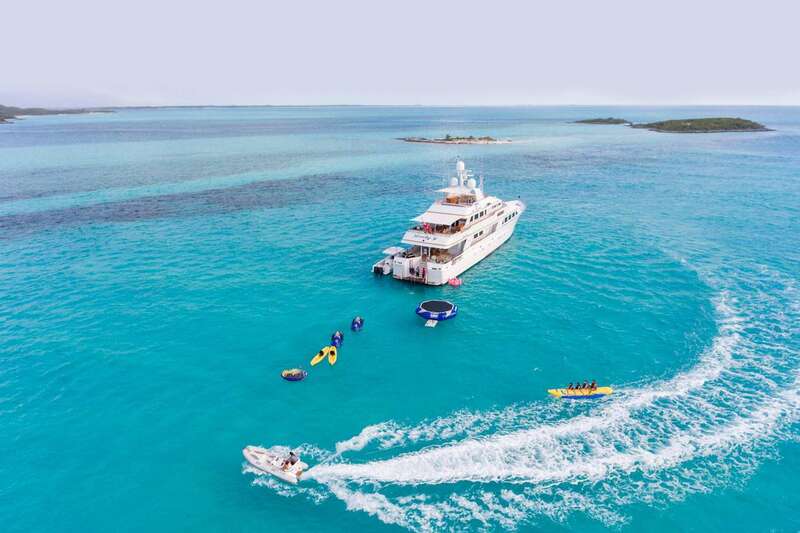 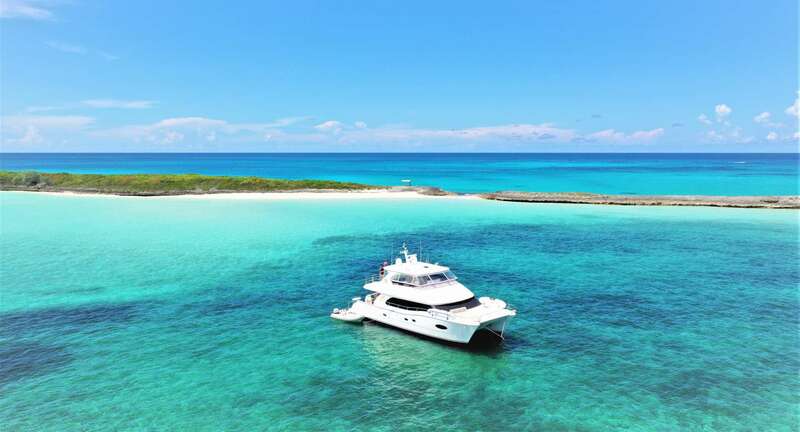 Those seeking a less crowded venue for privacy and relaxation can visit Green Cay and Sandy Cay, which are largely undeveloped. 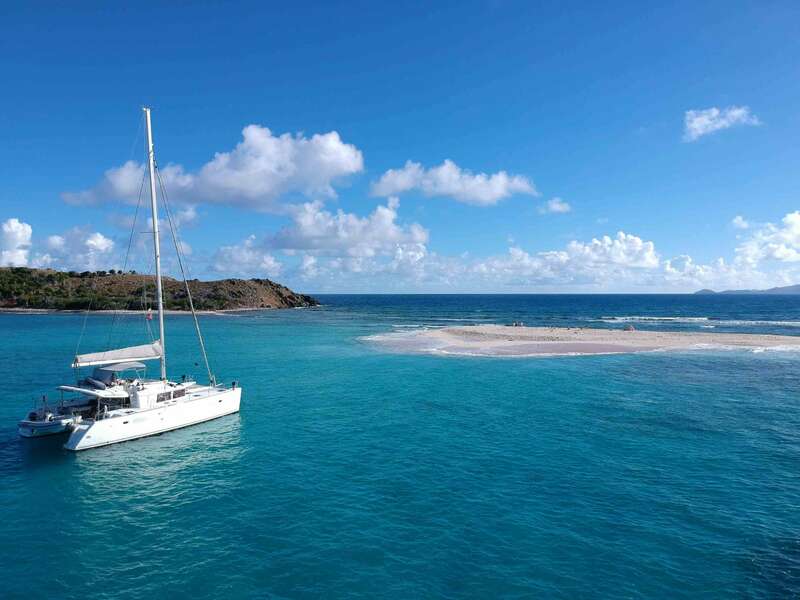 The protected and tranquil Little Harbor Beach provides a resting spot for the weary. 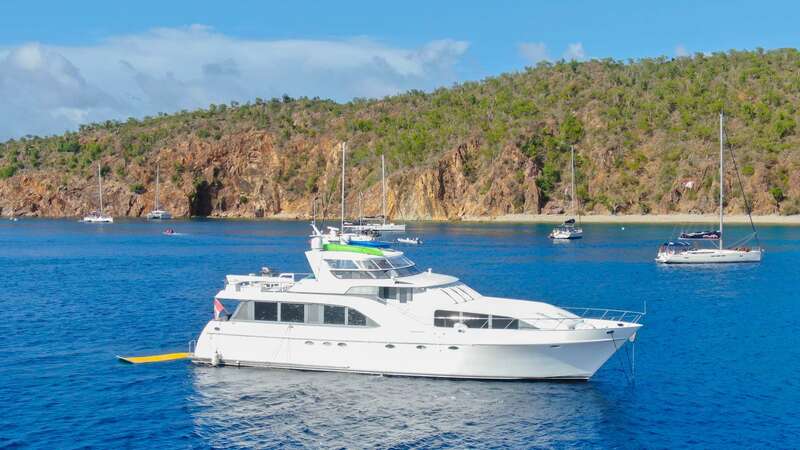 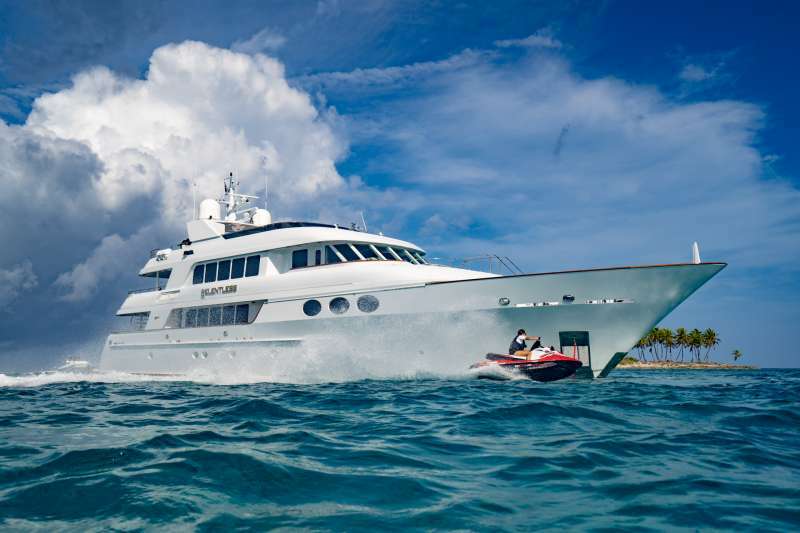 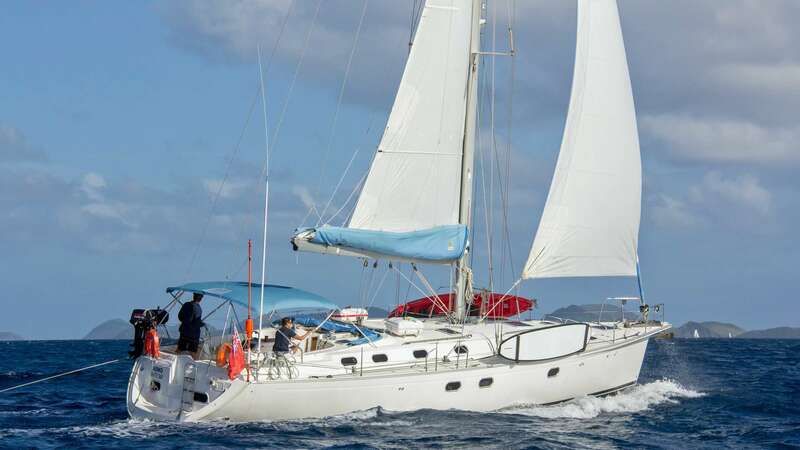 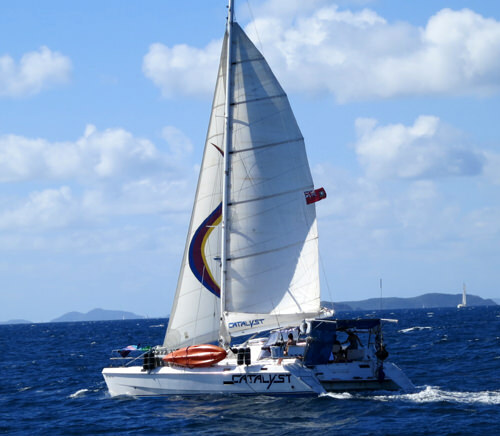 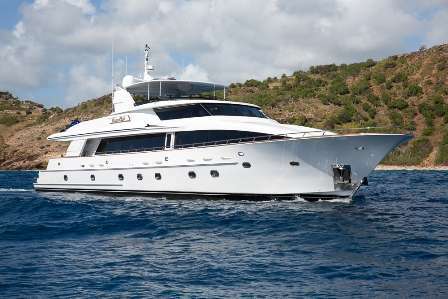 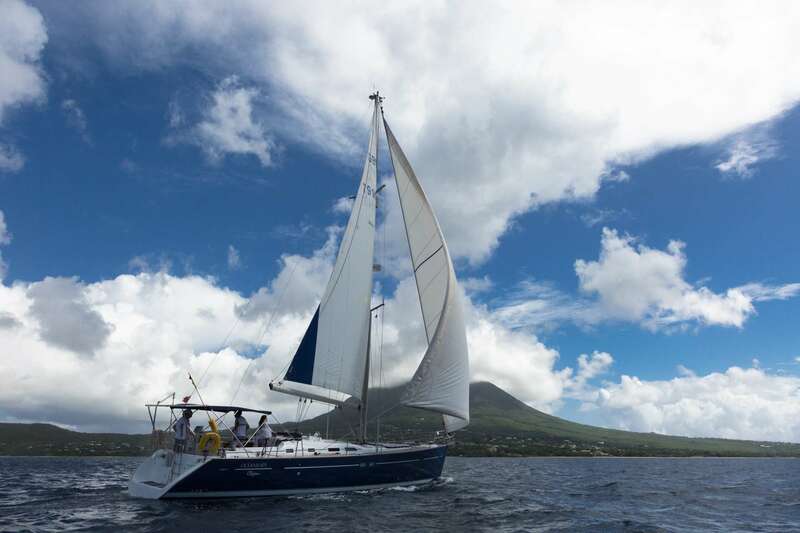 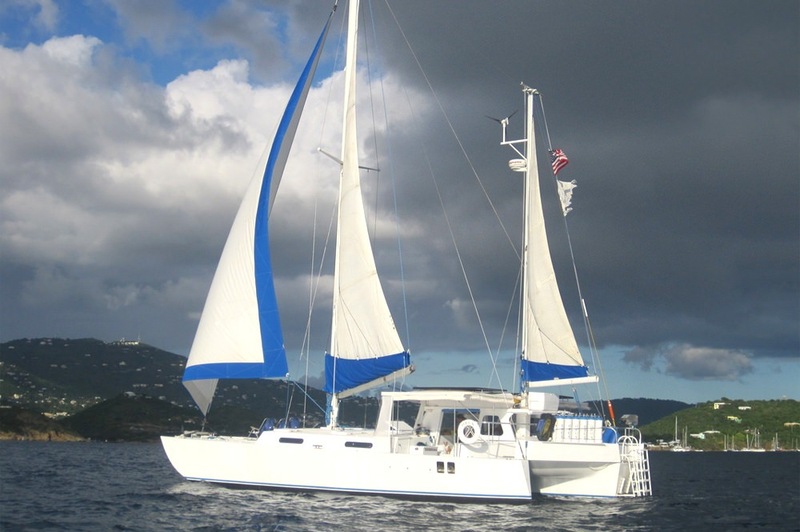 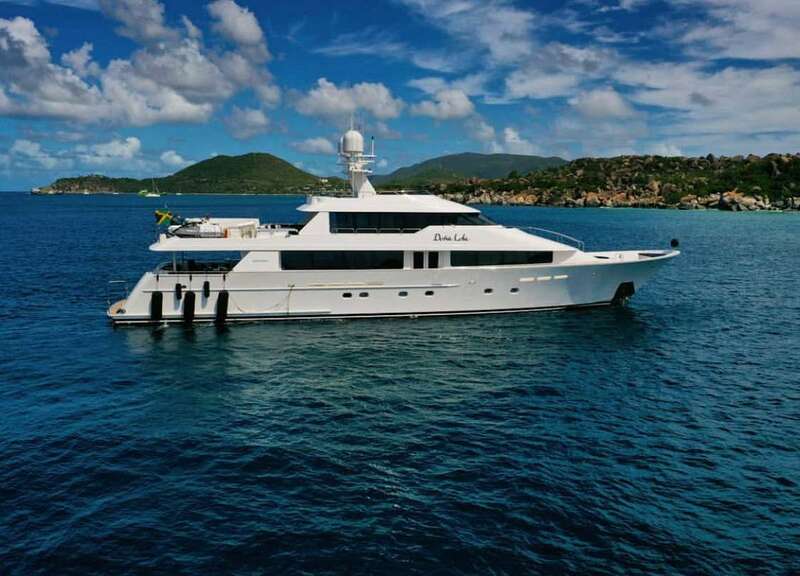 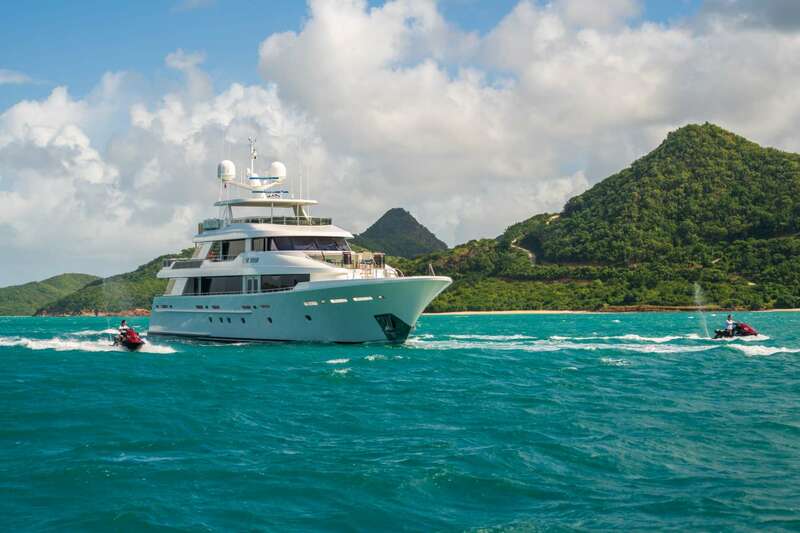 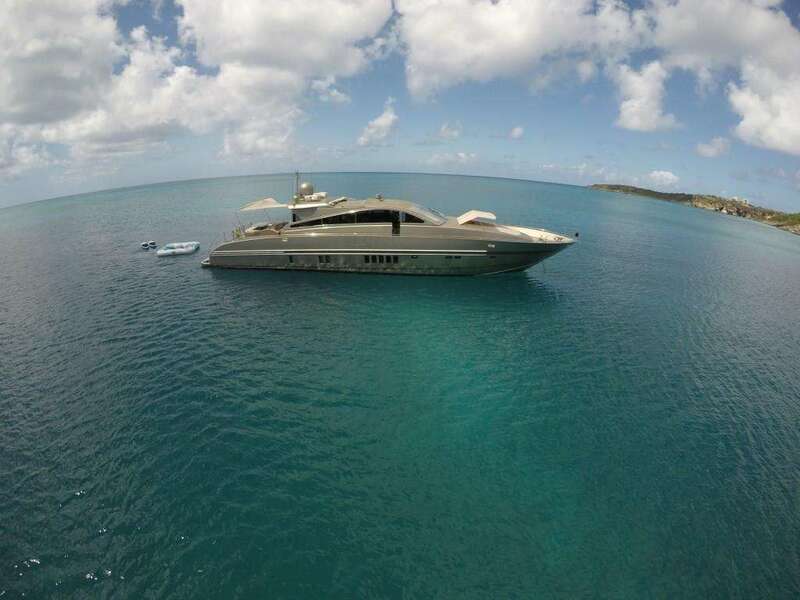 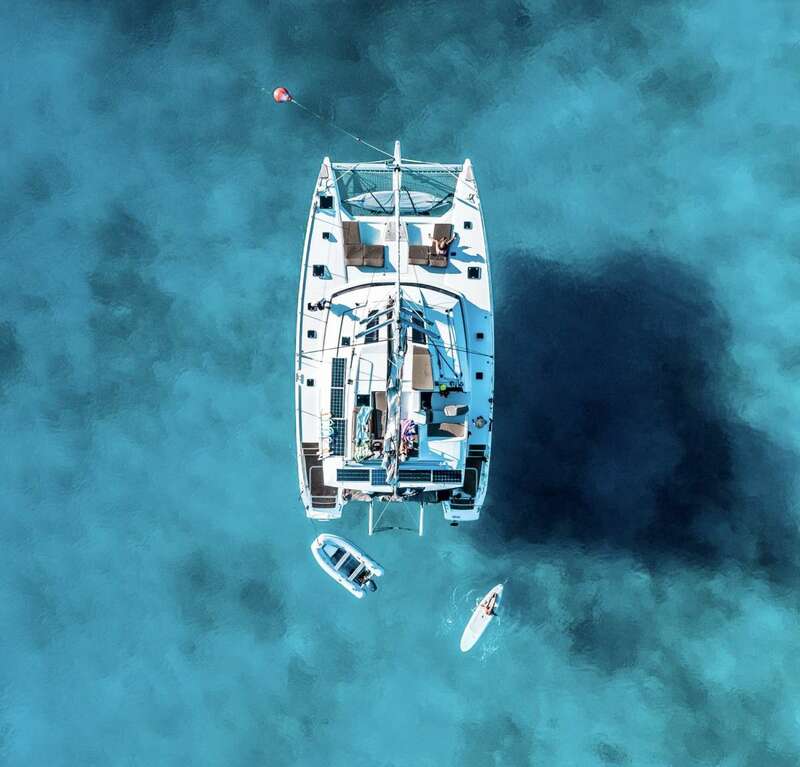 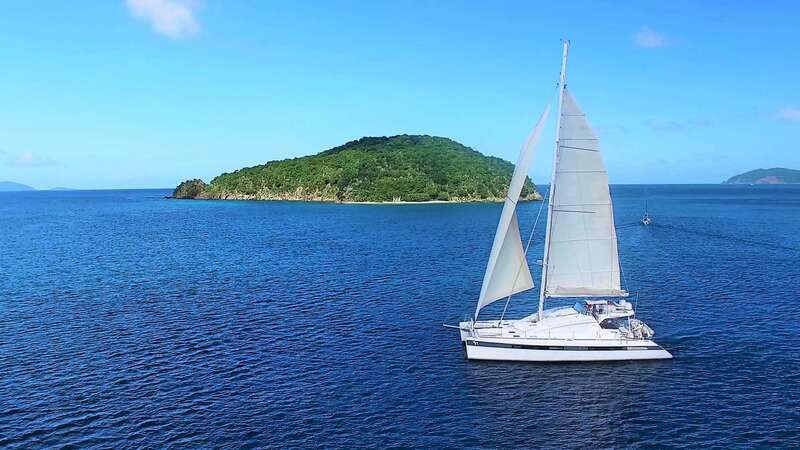 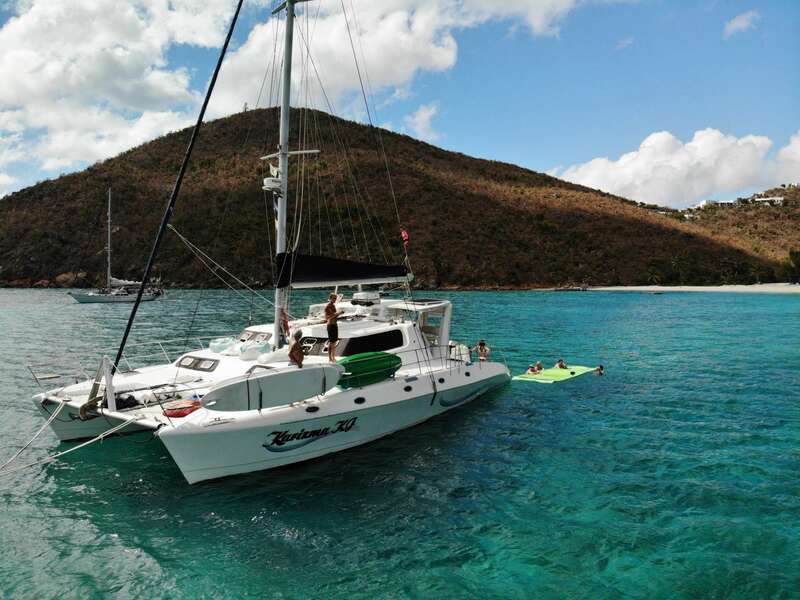 BVI yacht charters are one of the easier ways to get to these more remote locations in the British Virgin Islands. 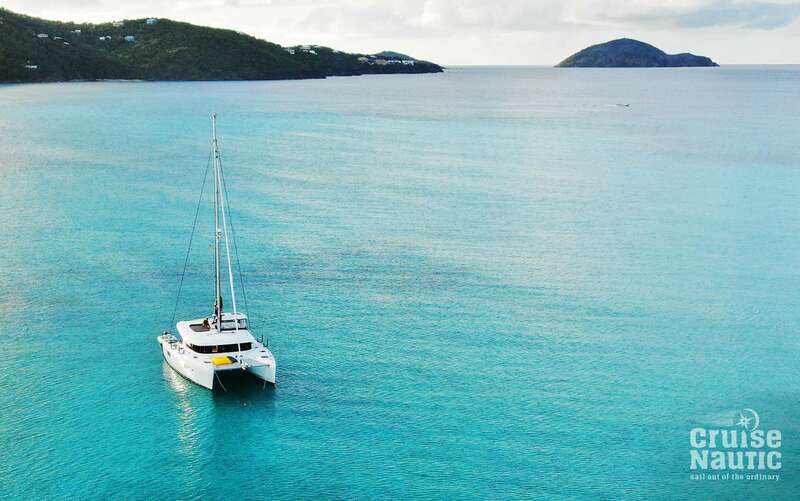 Let the wonders of the British Virgin Islands be revealed to you in all of their glory. 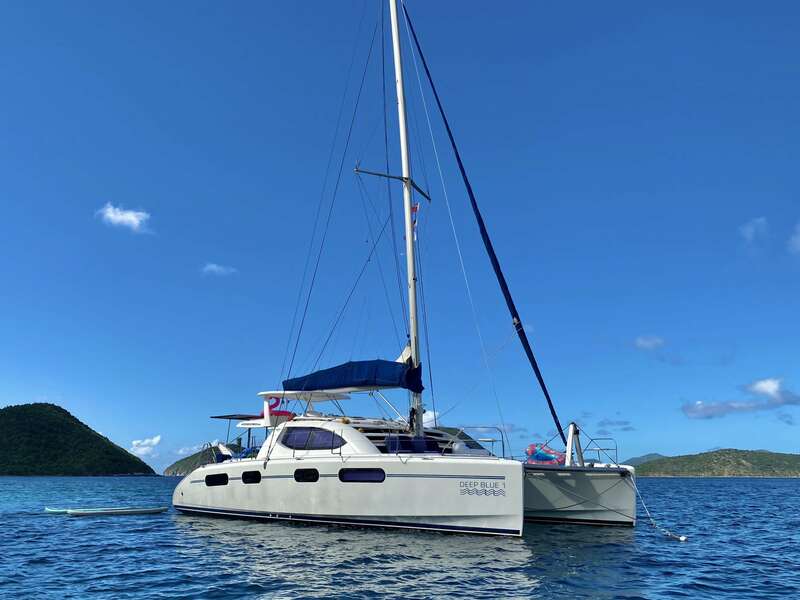 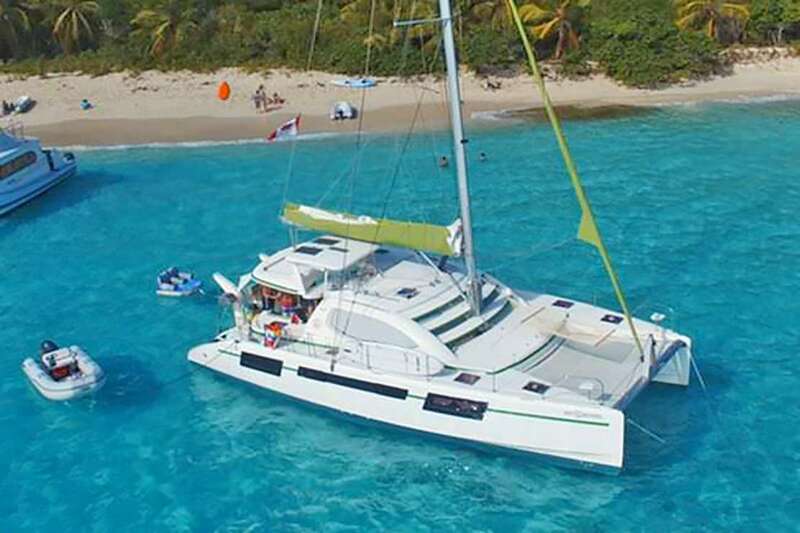 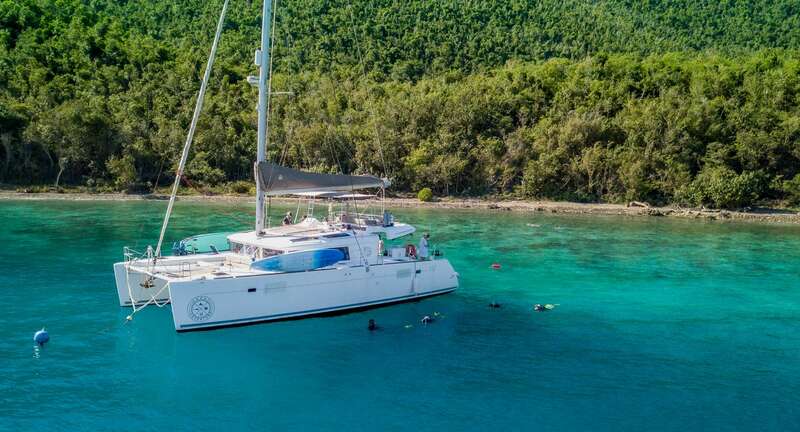 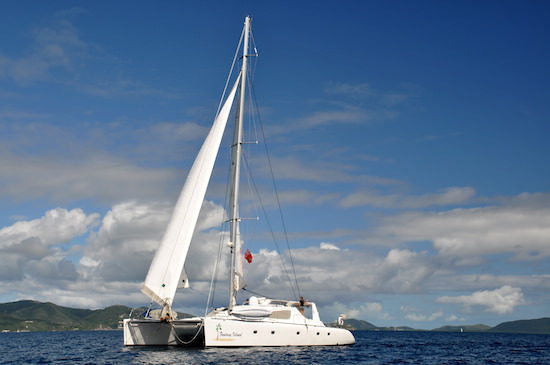 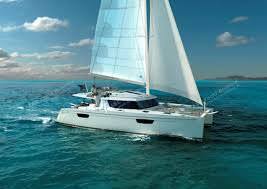 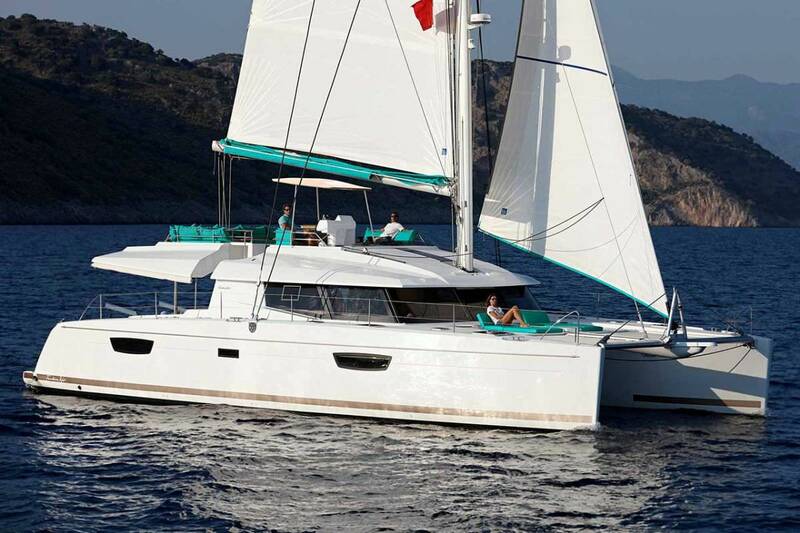 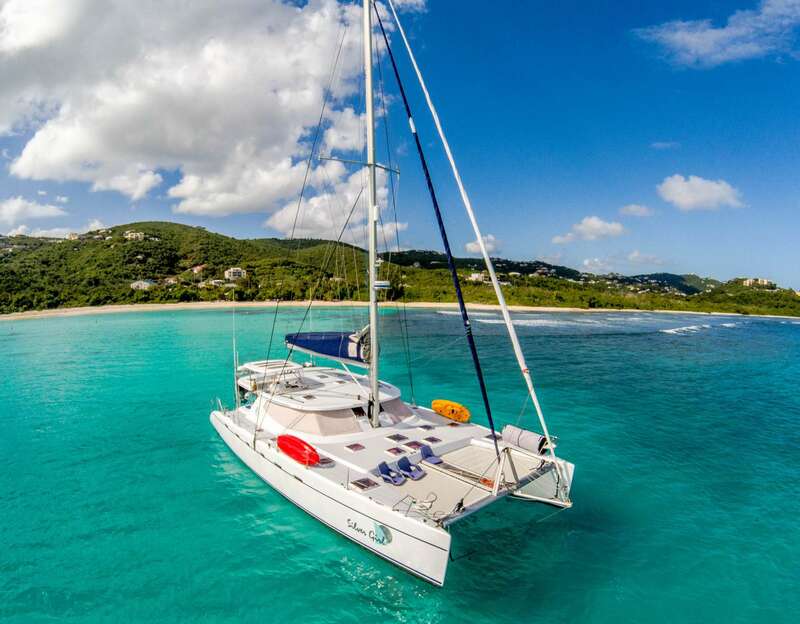 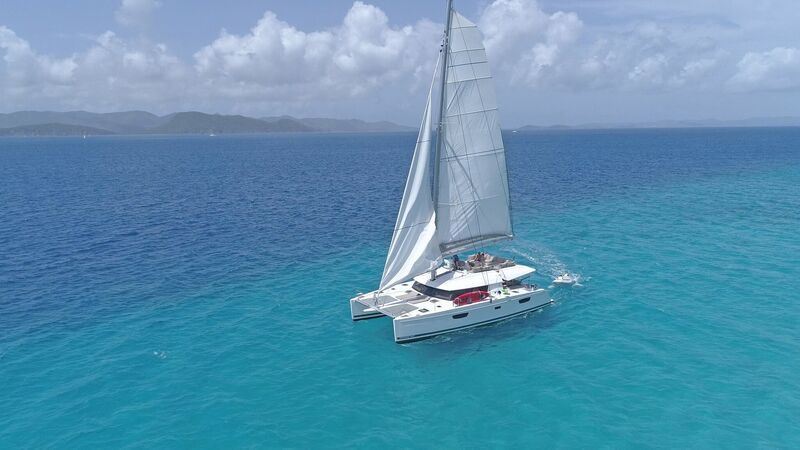 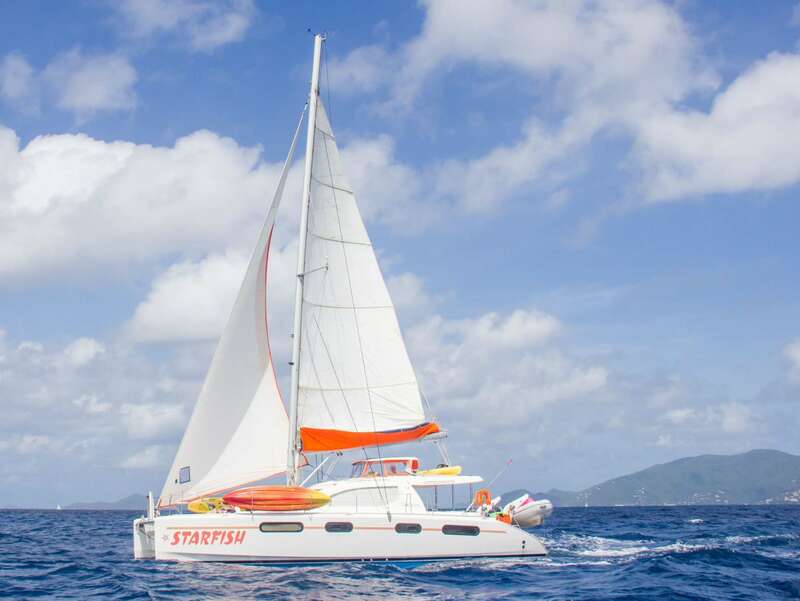 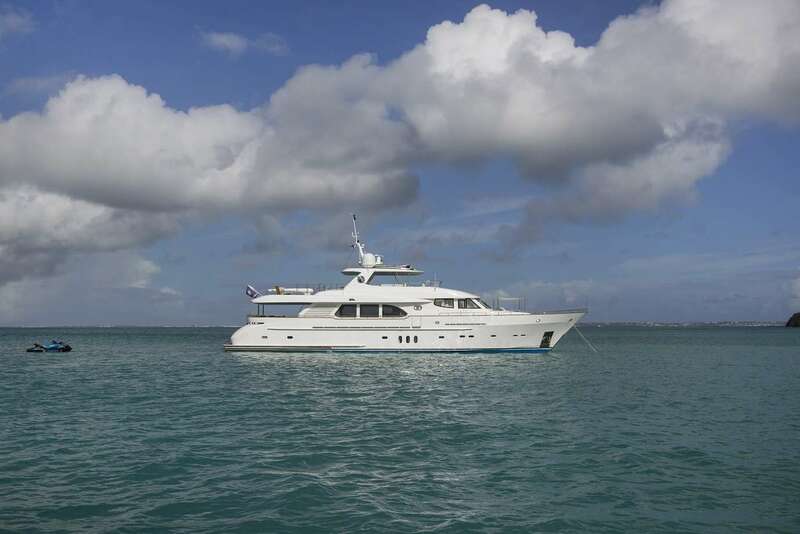 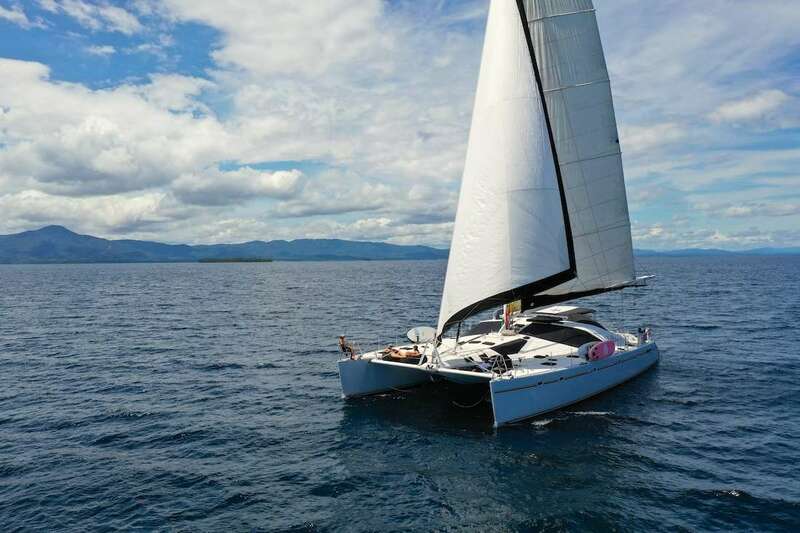 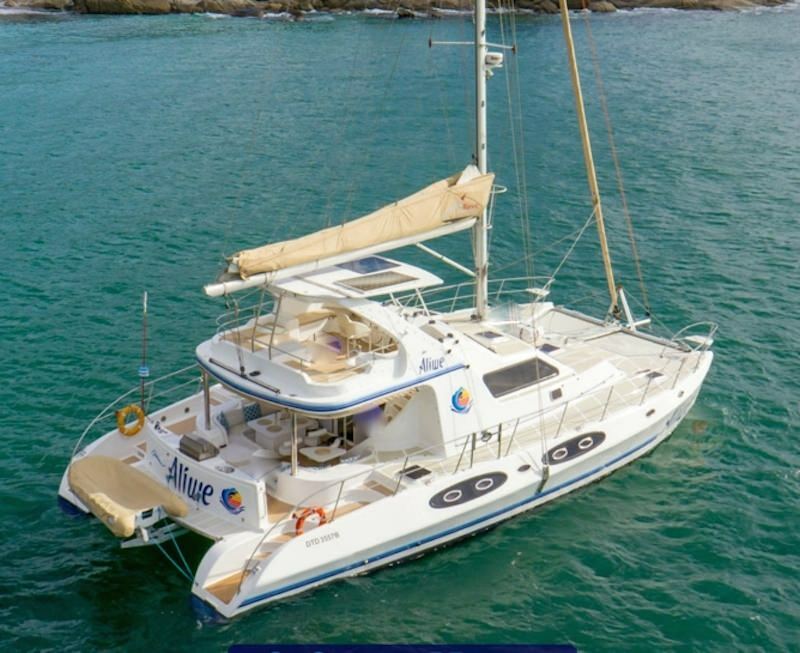 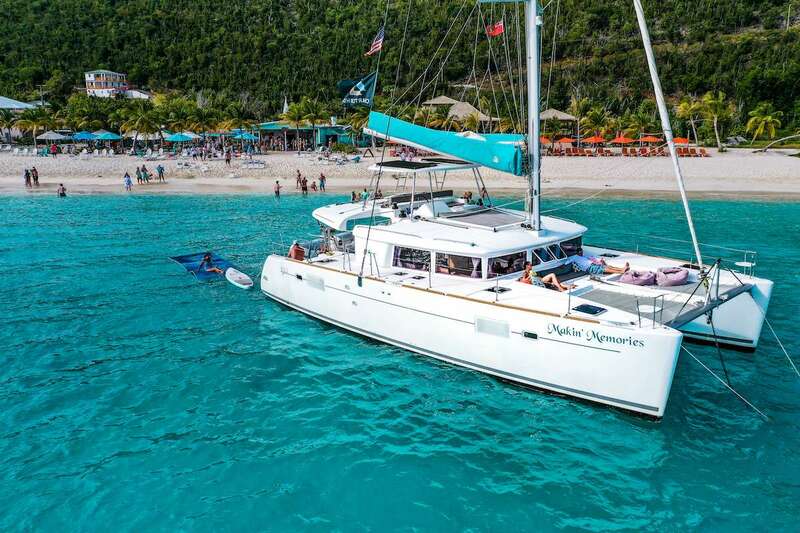 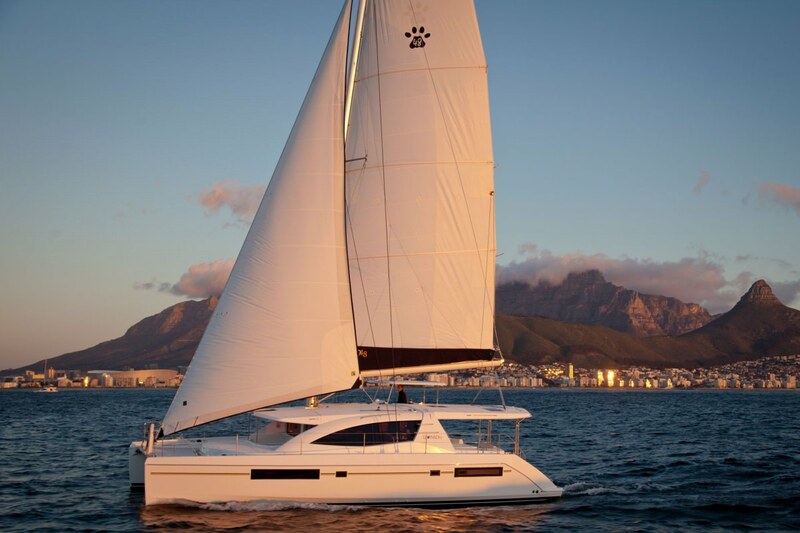 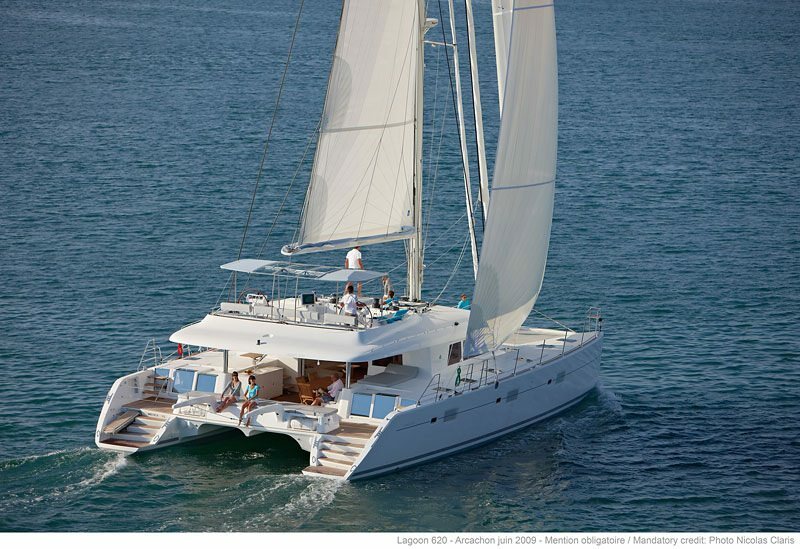 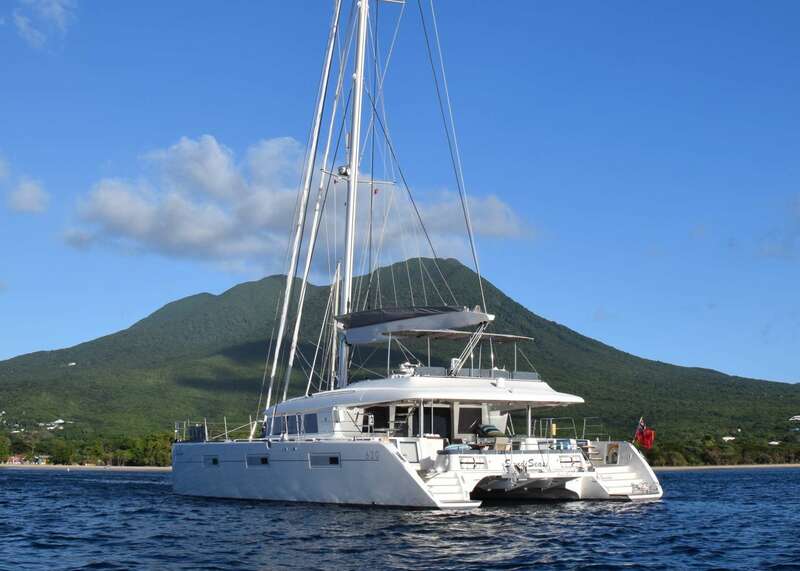 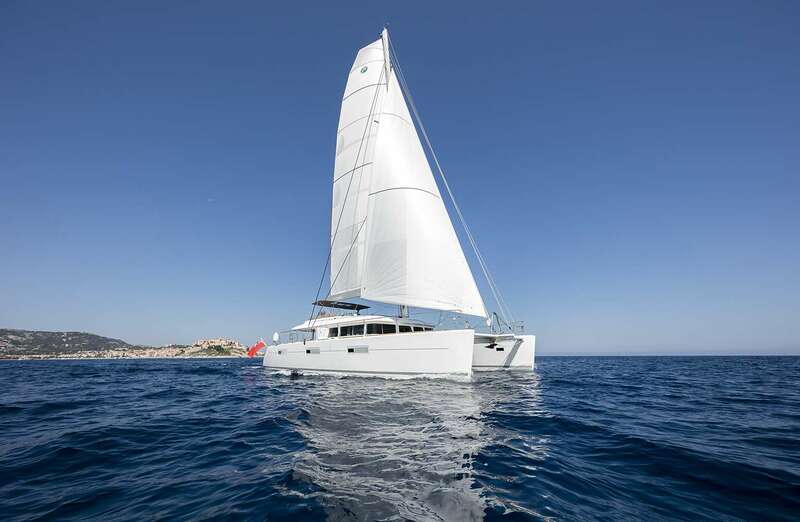 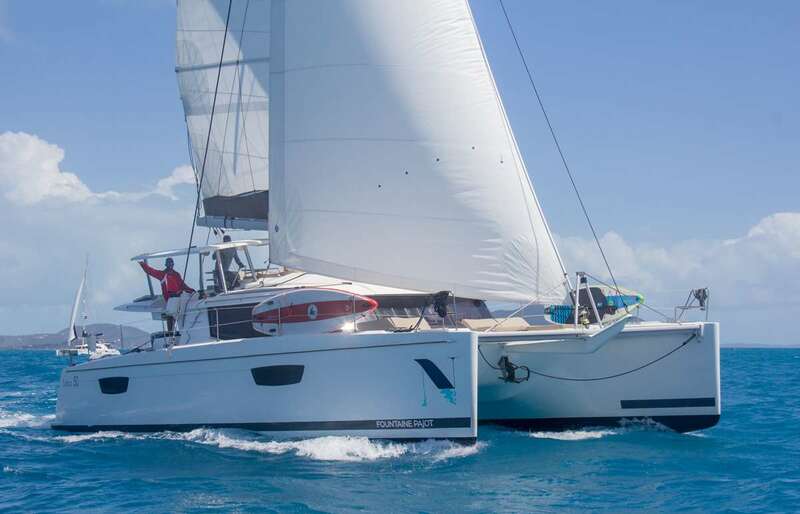 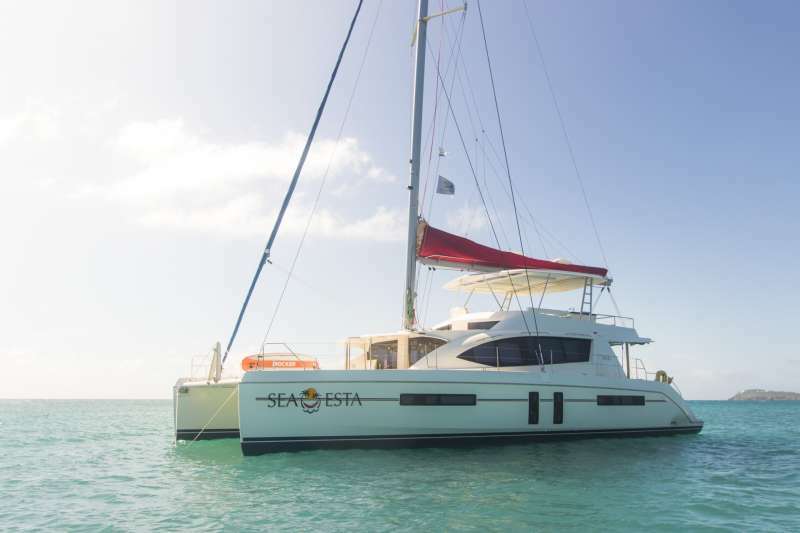 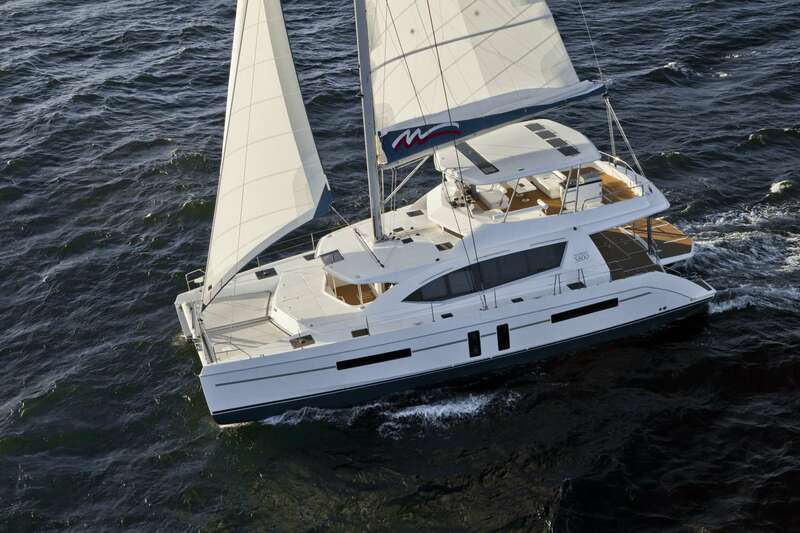 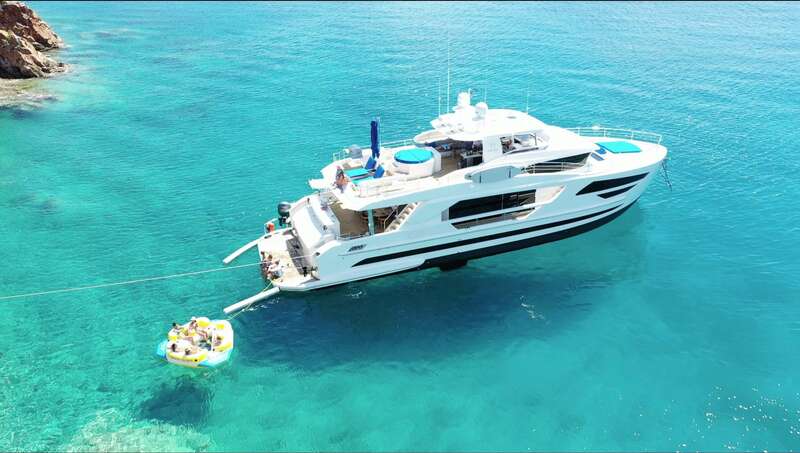 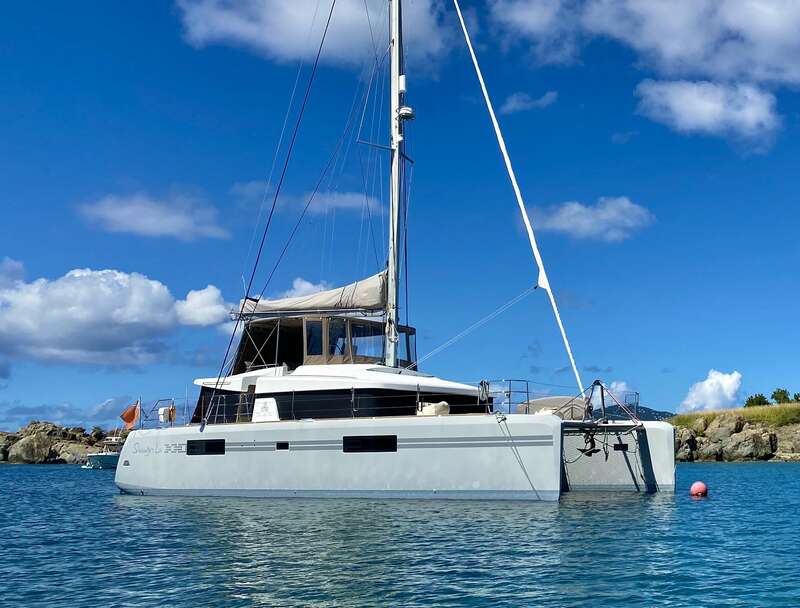 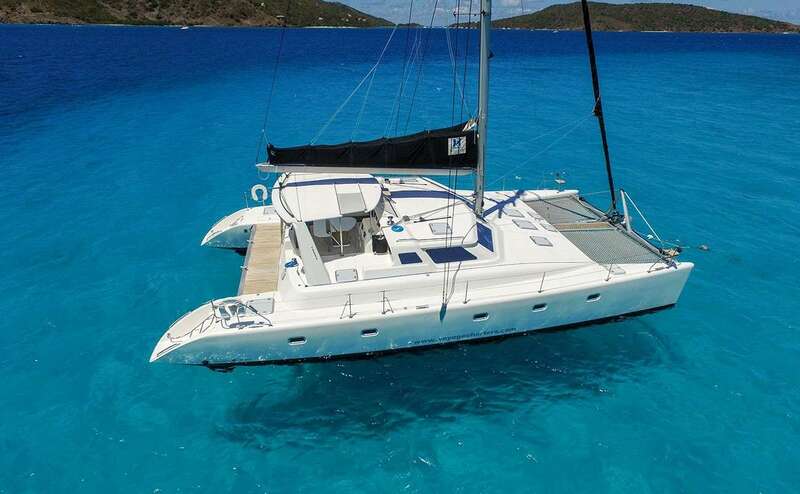 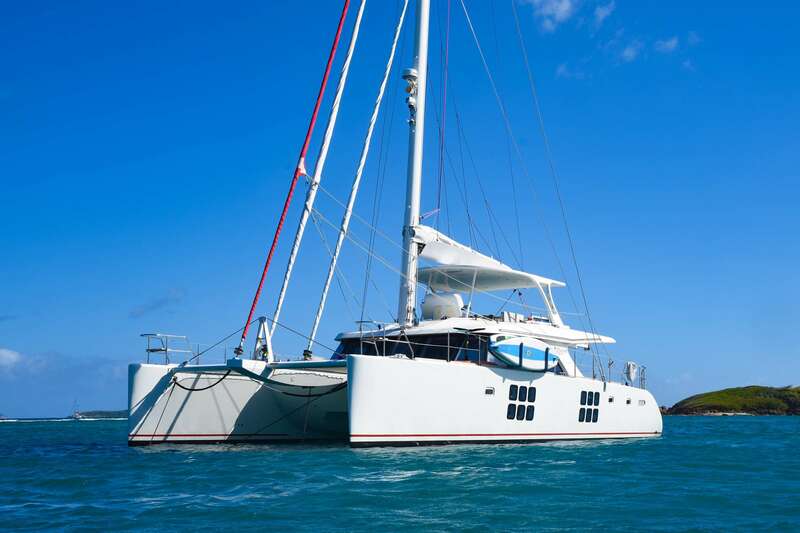 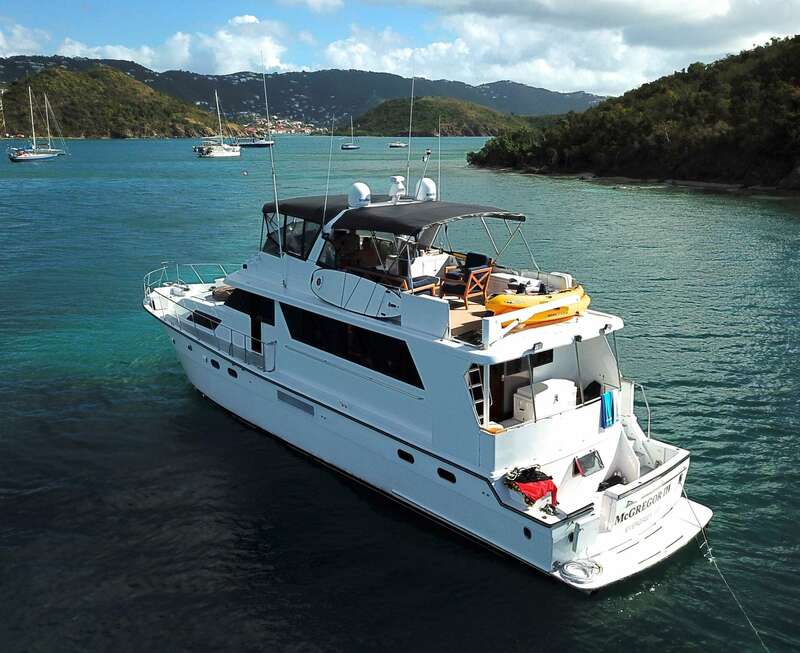 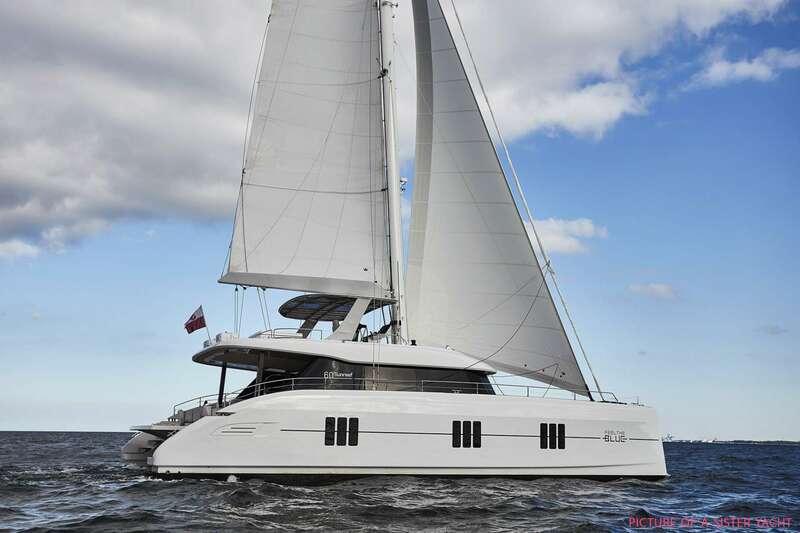 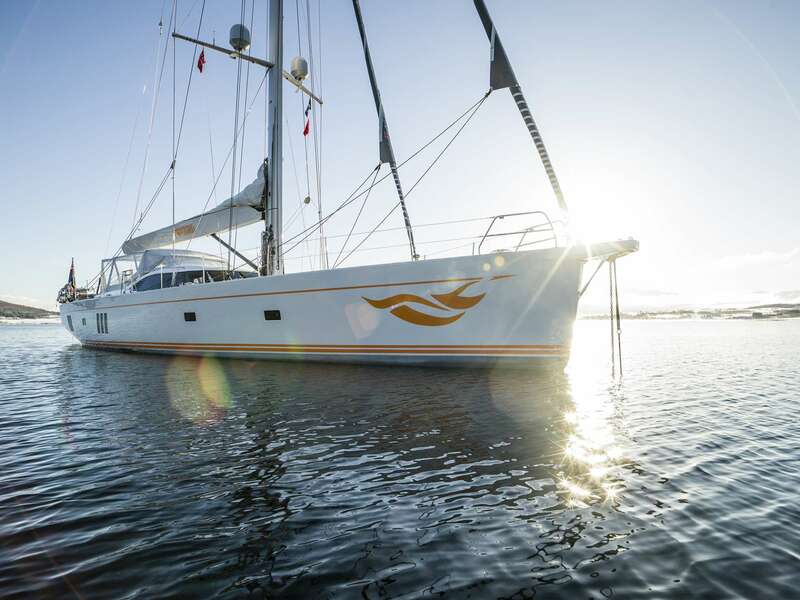 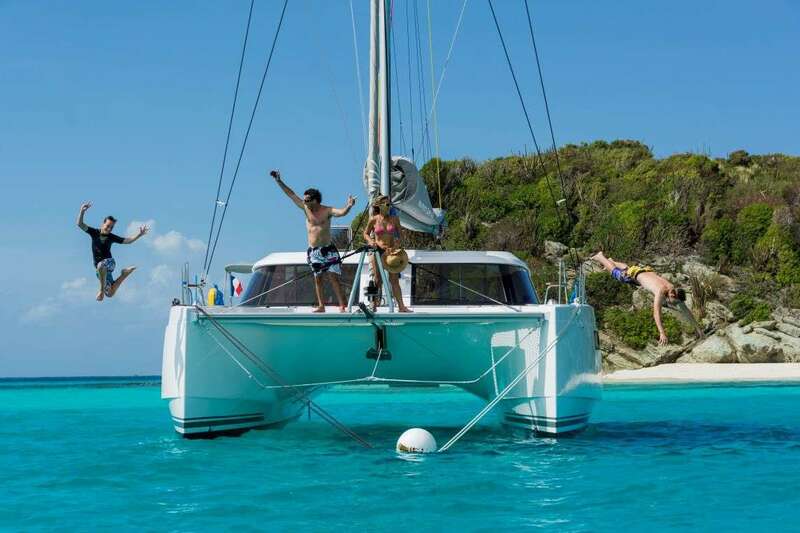 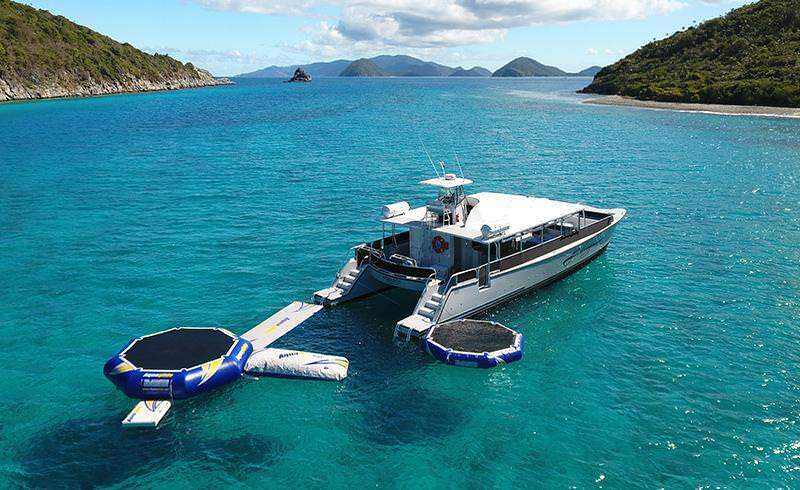 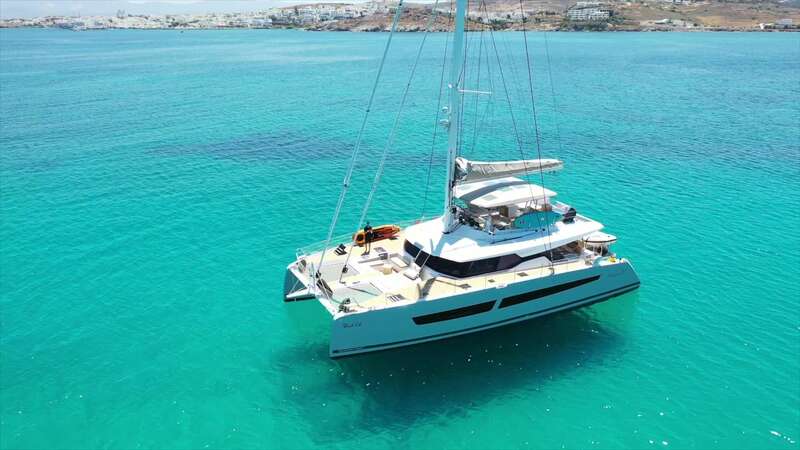 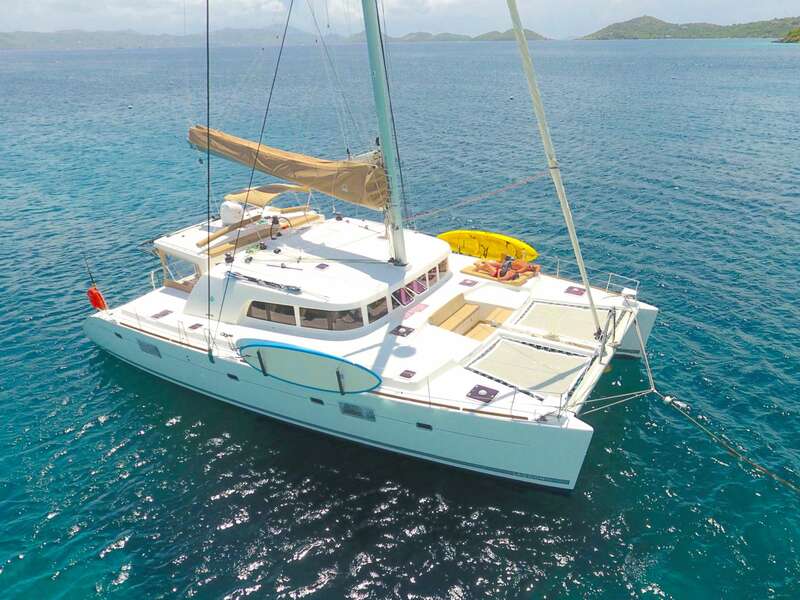 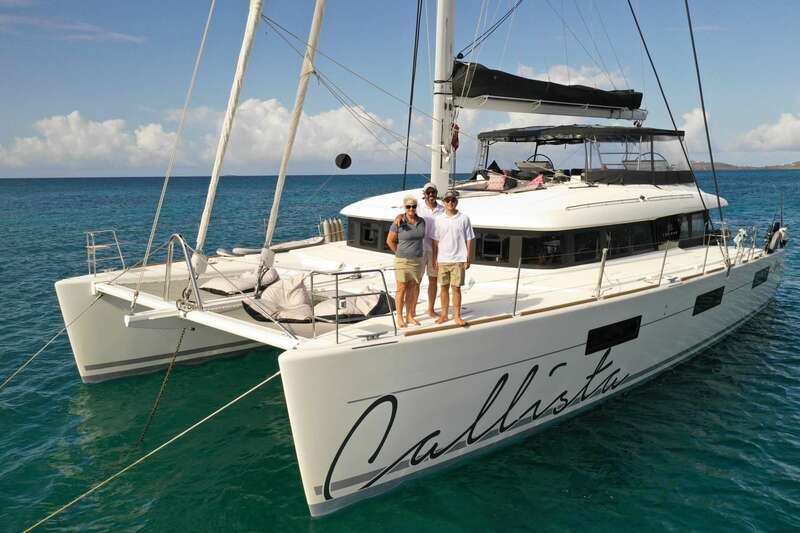 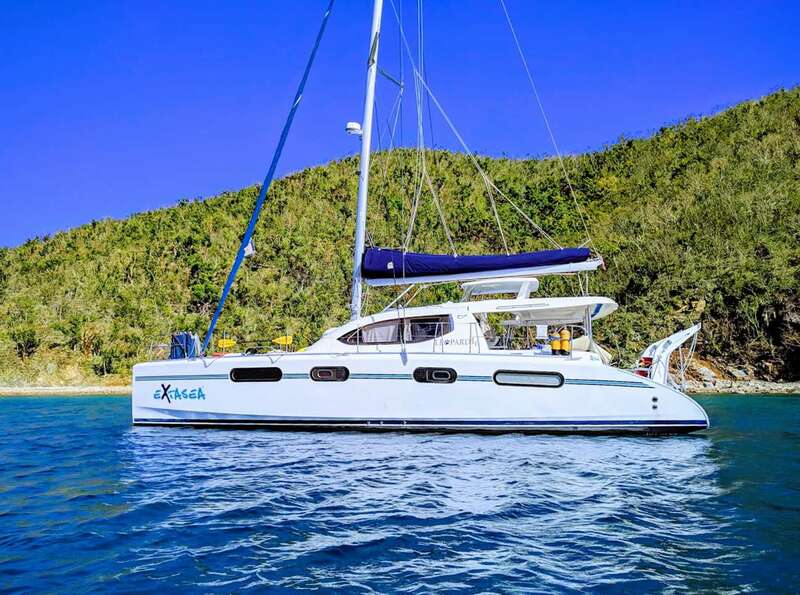 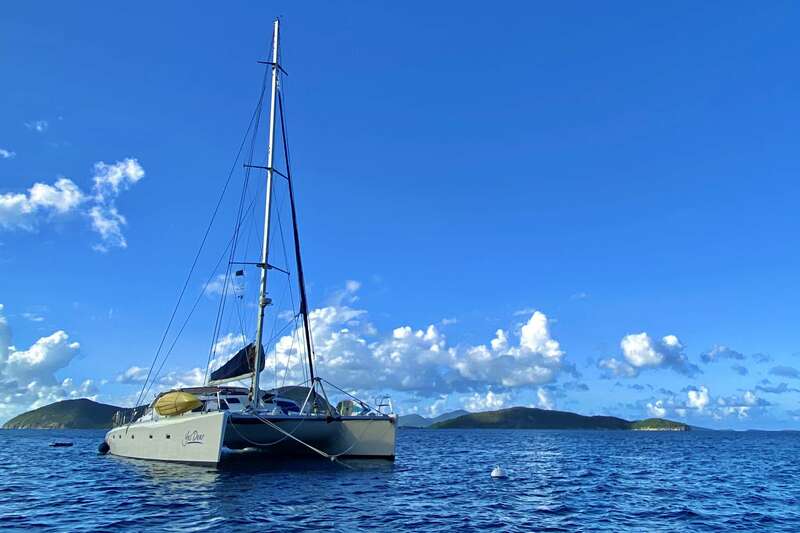 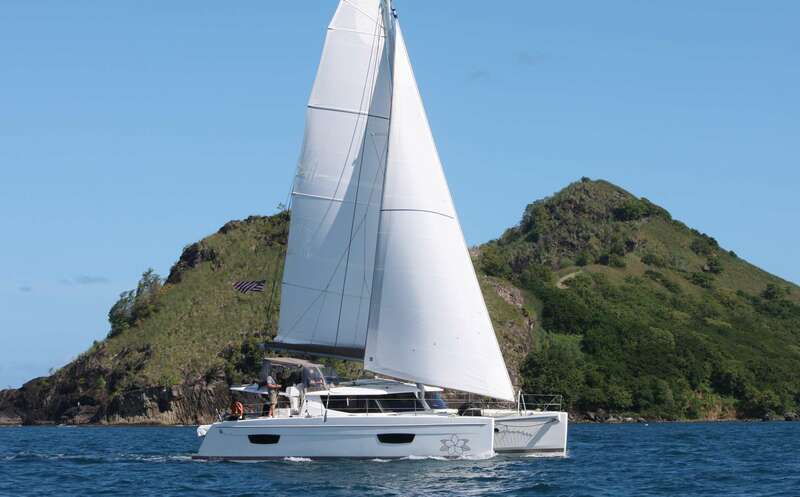 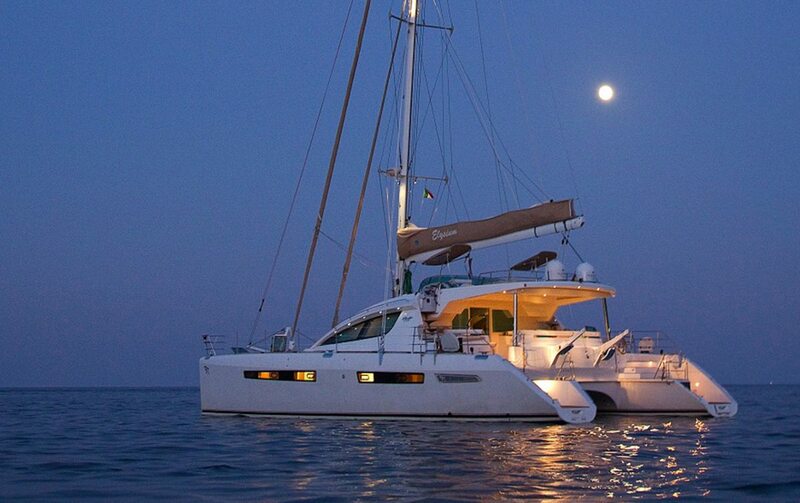 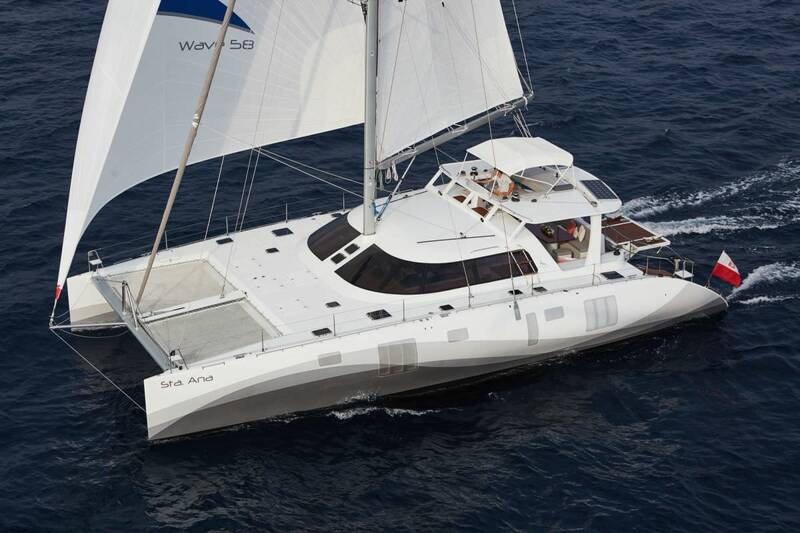 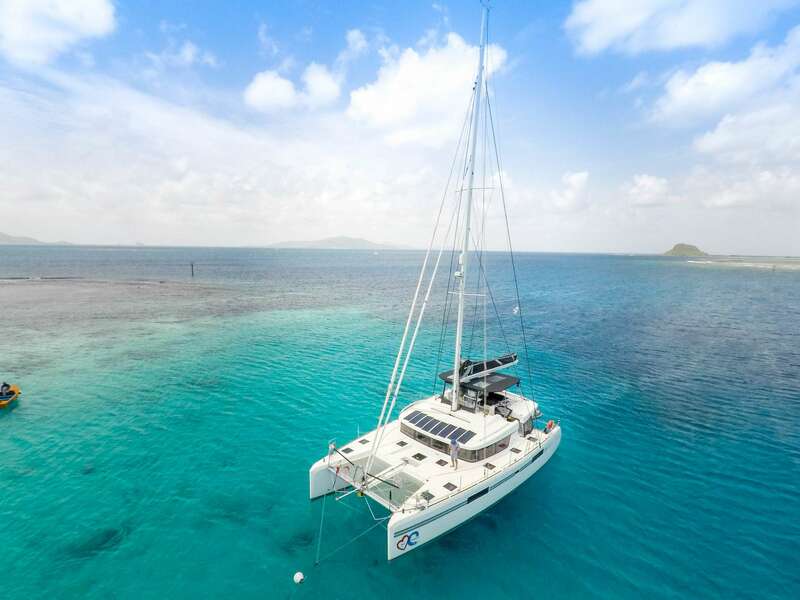 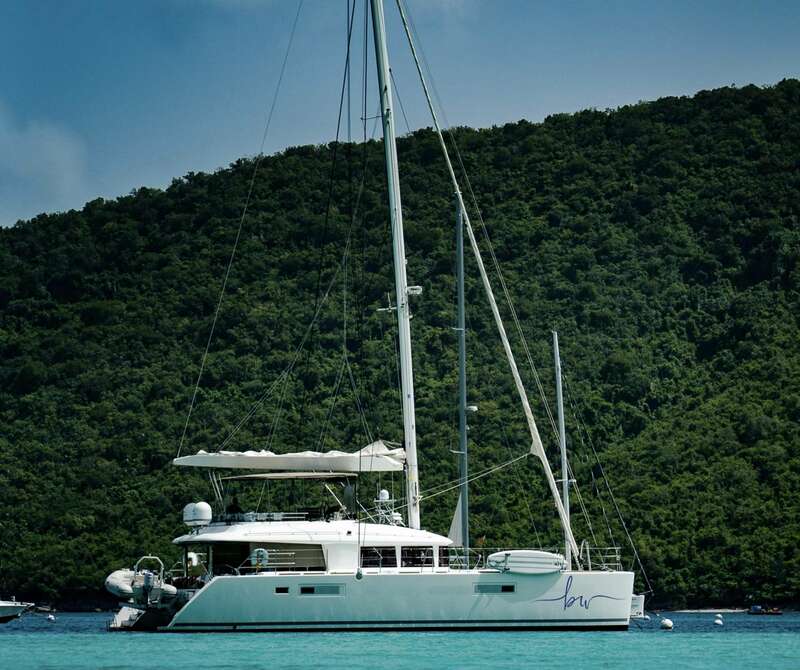 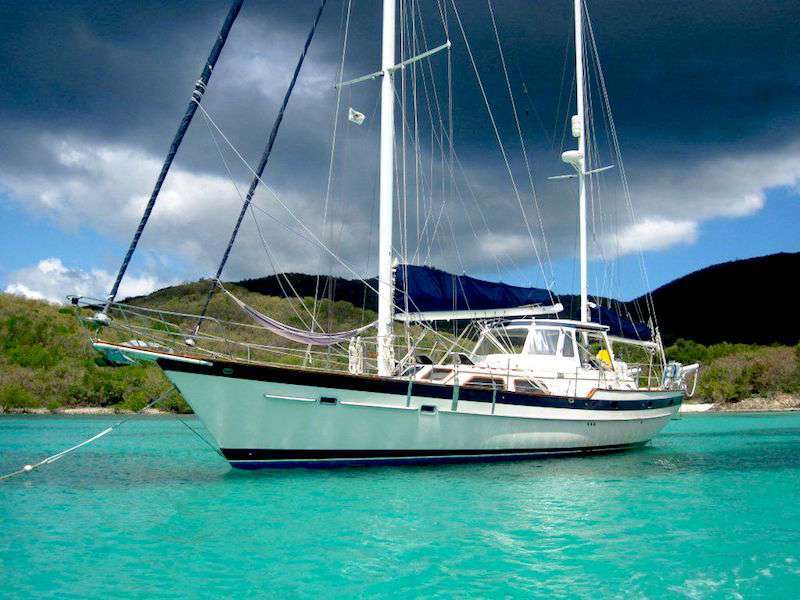 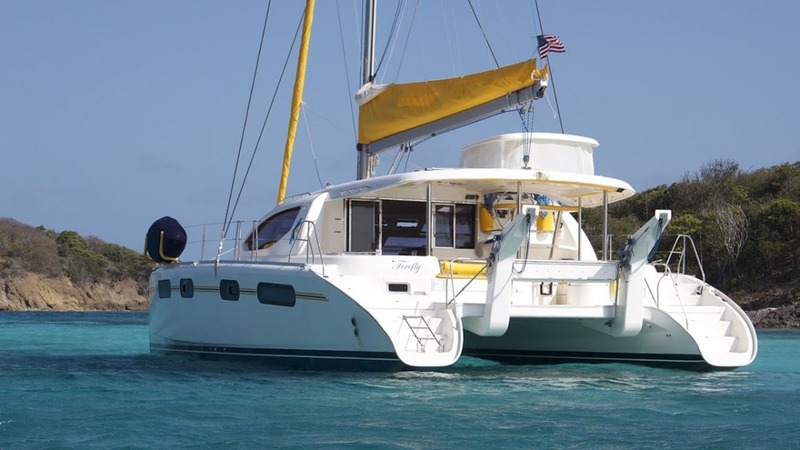 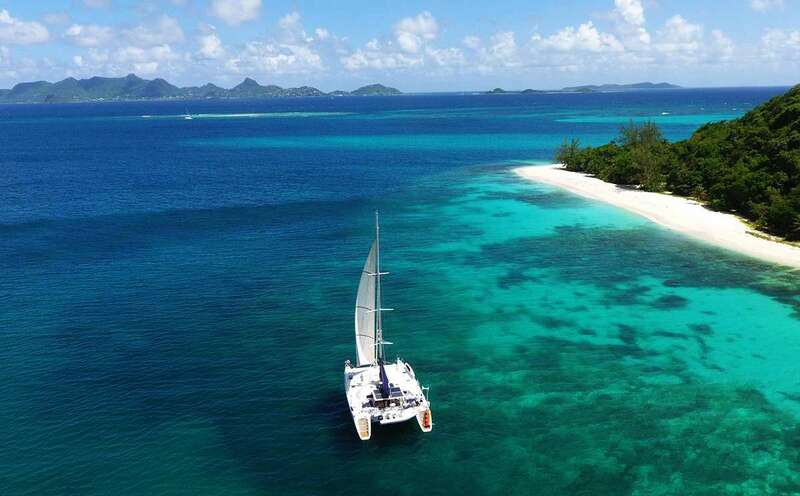 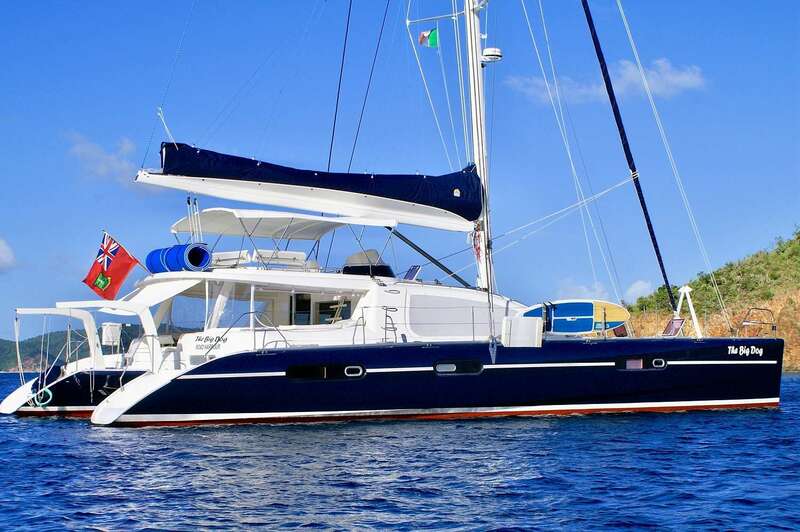 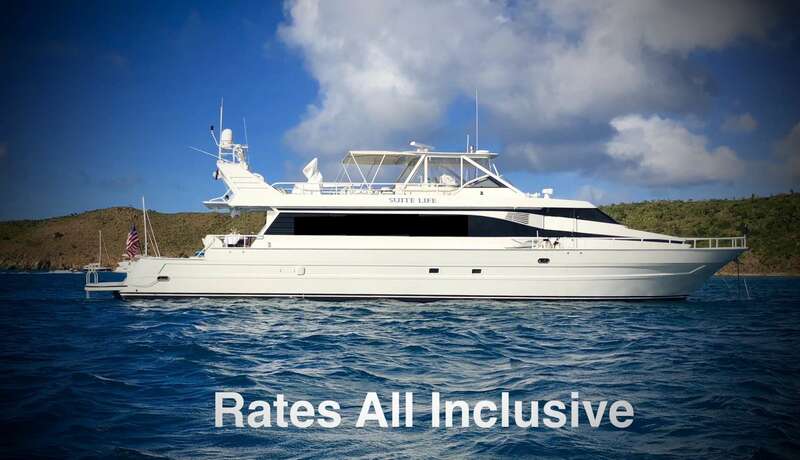 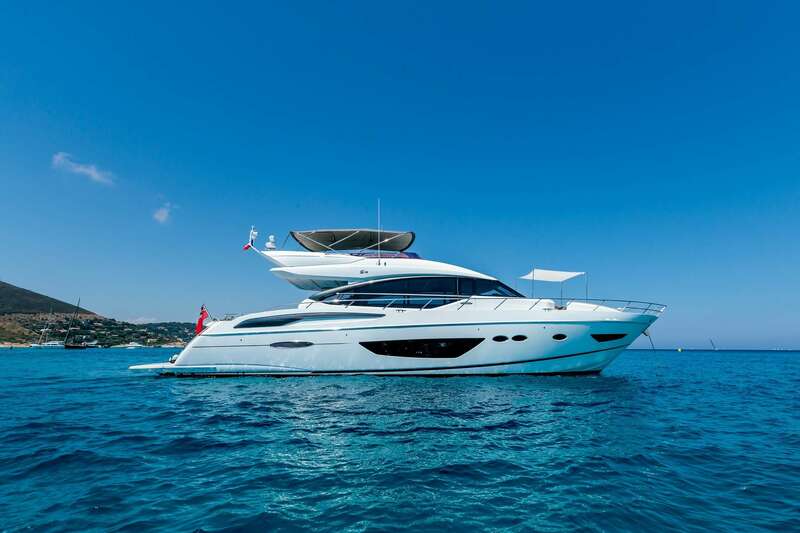 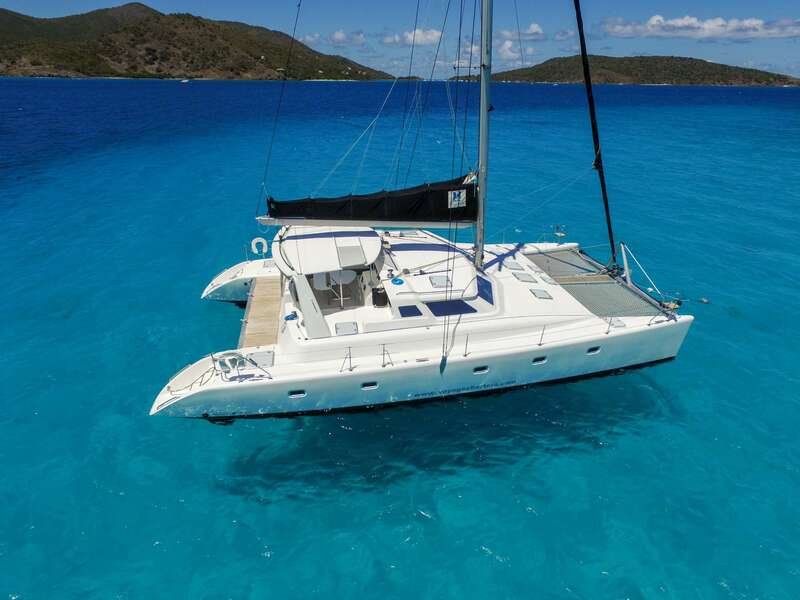 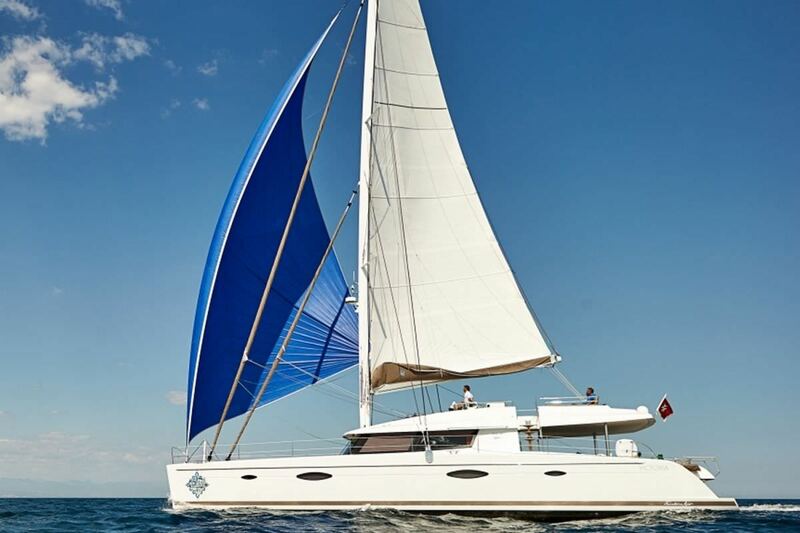 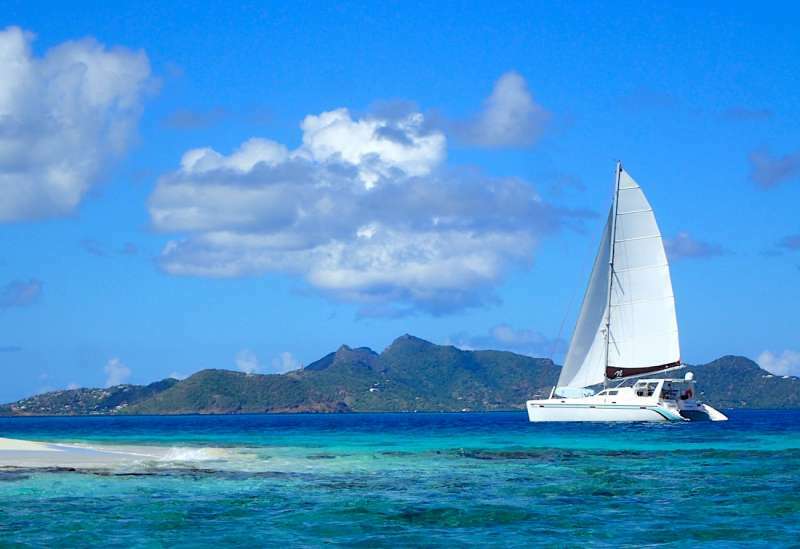 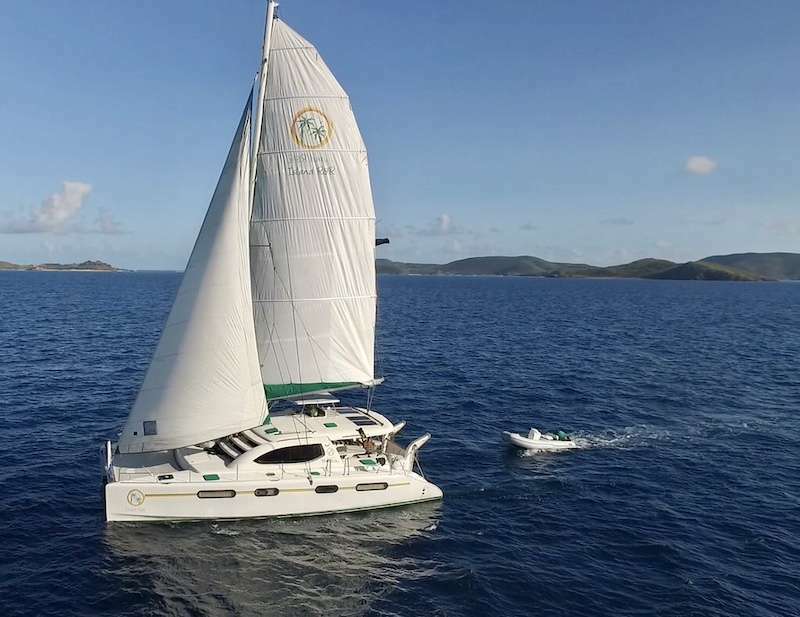 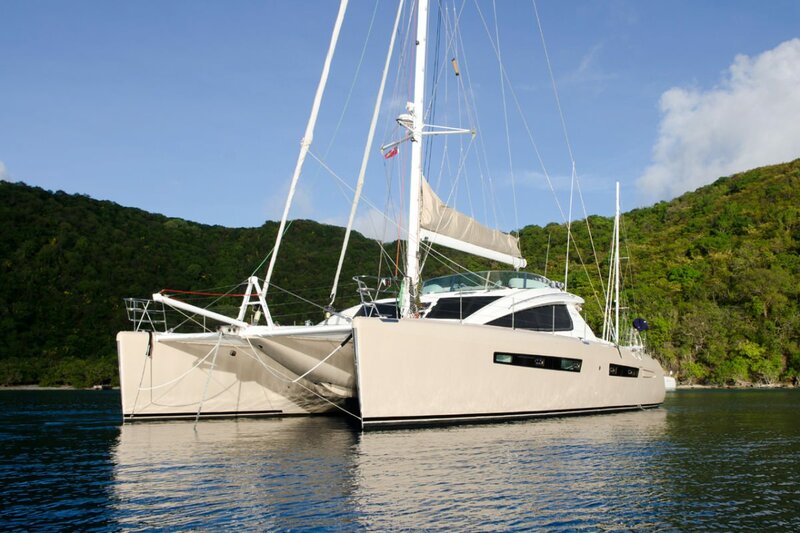 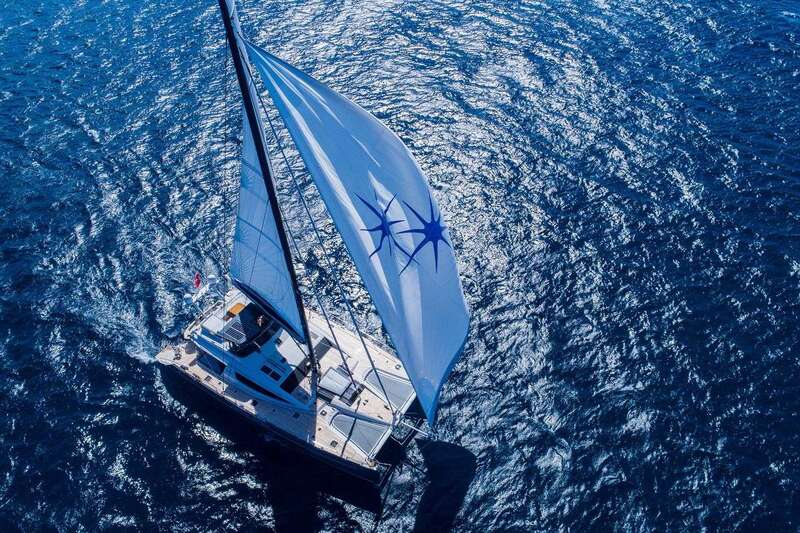 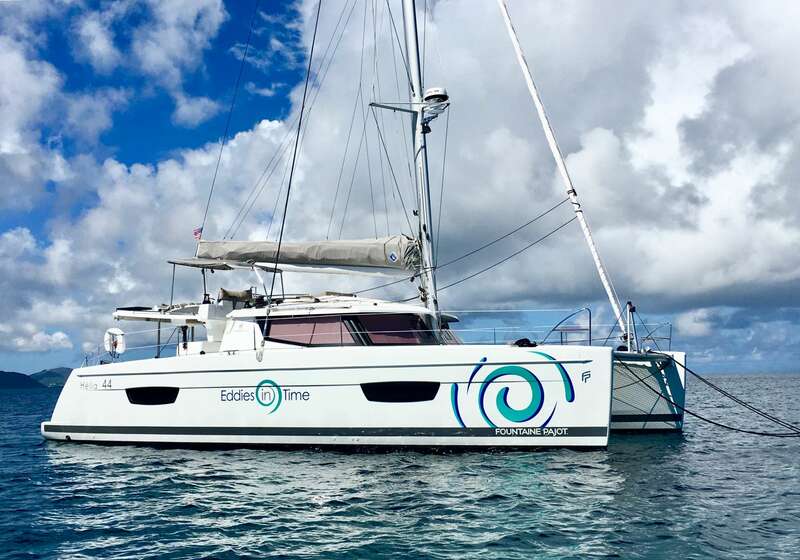 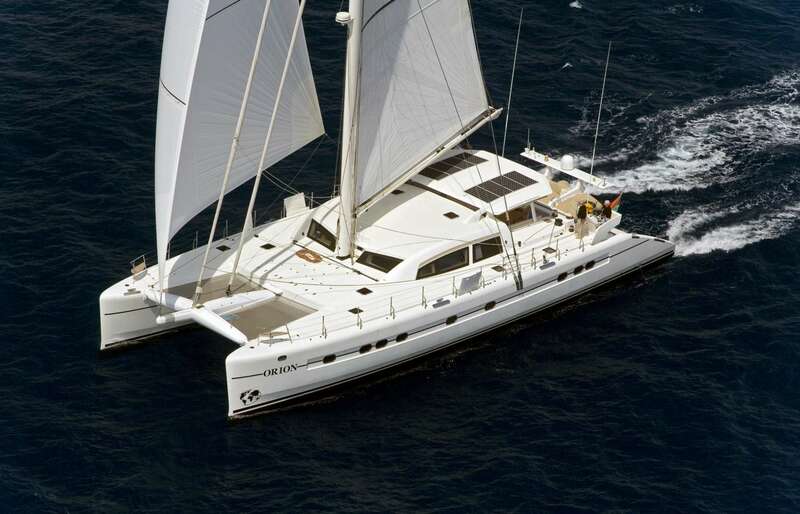 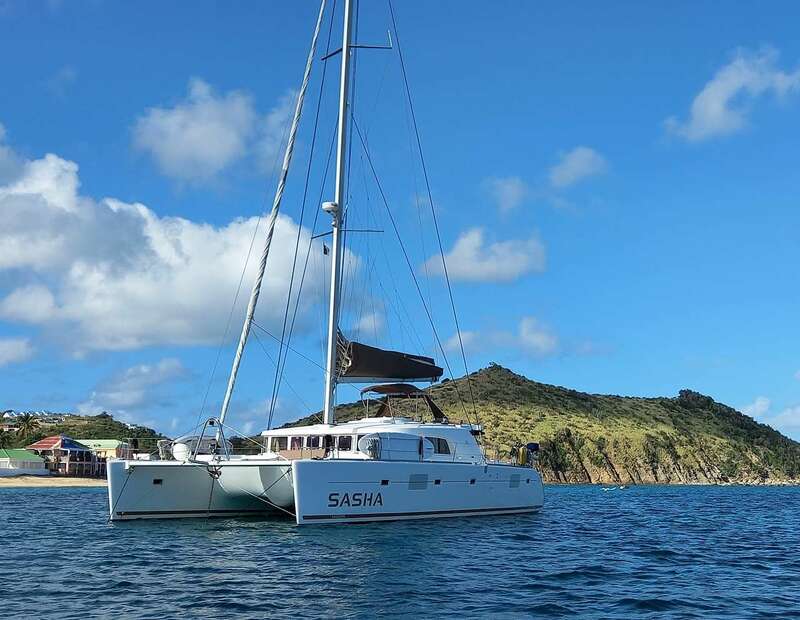 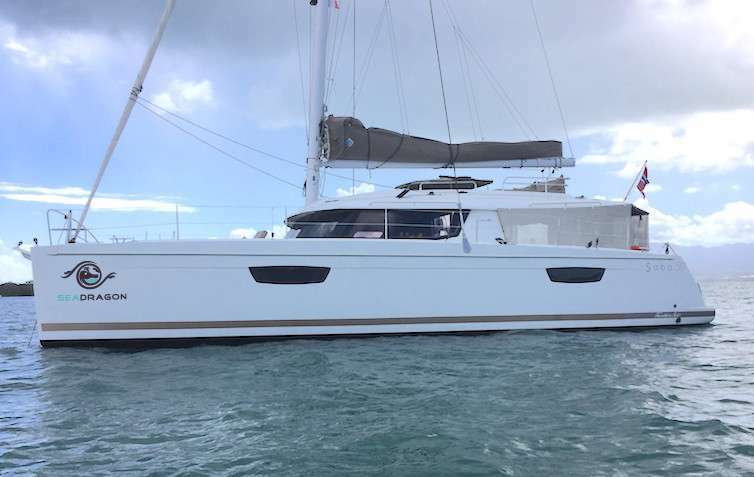 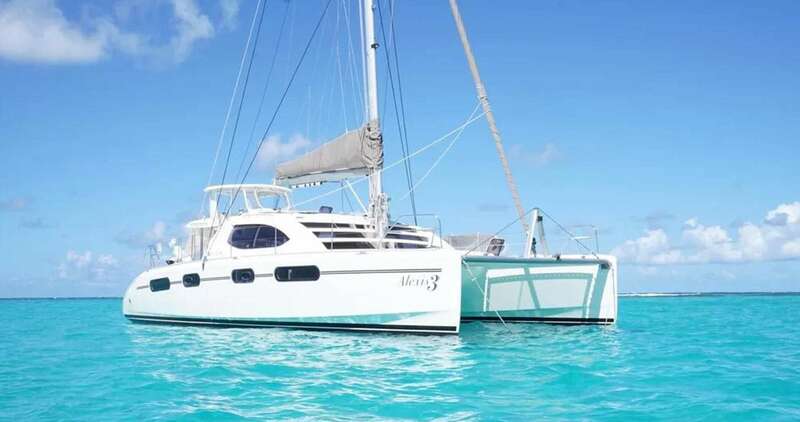 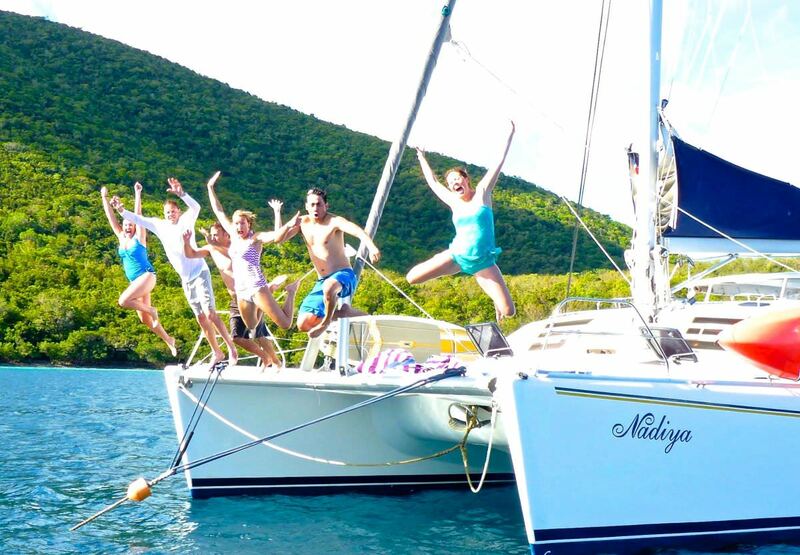 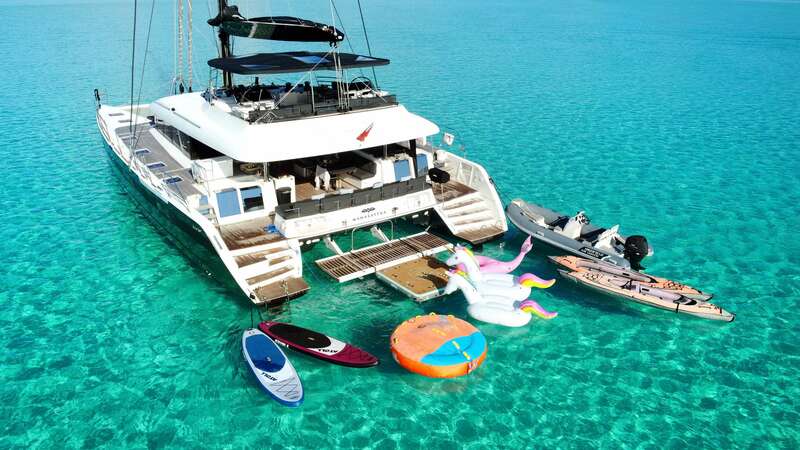 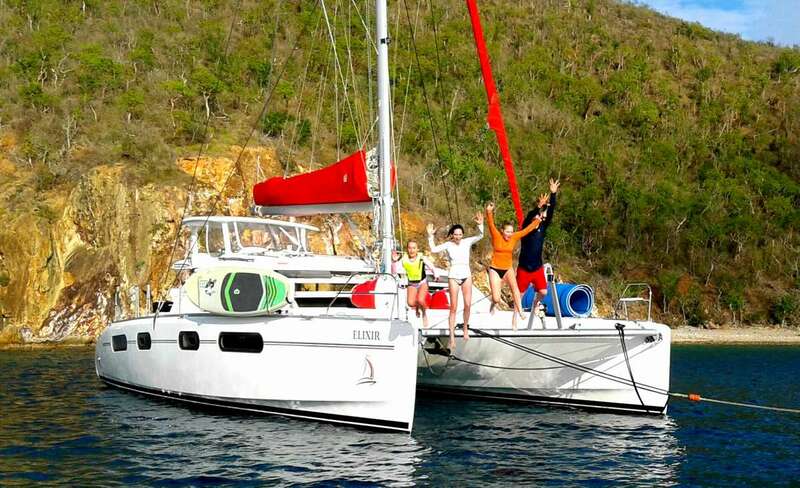 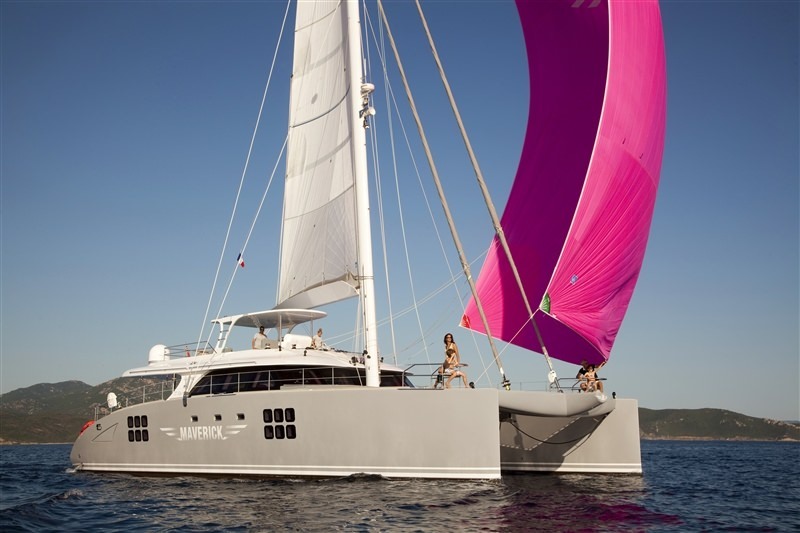 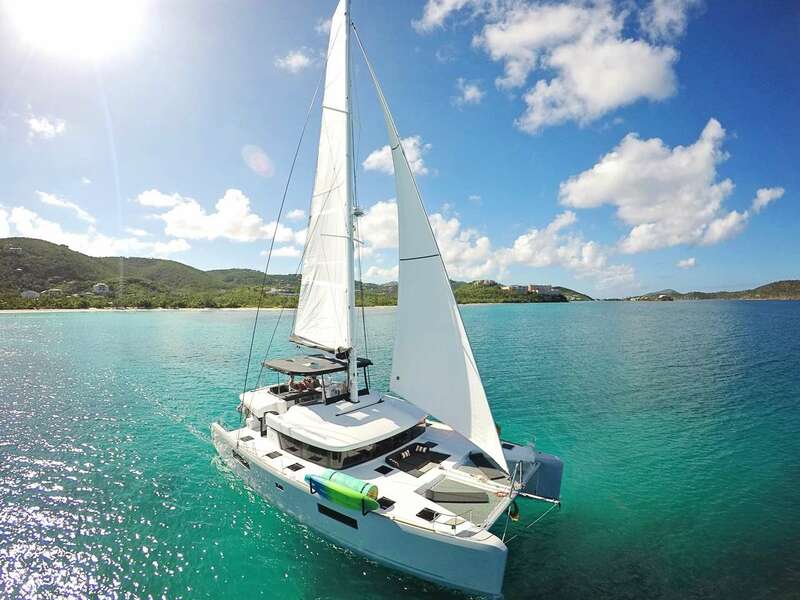 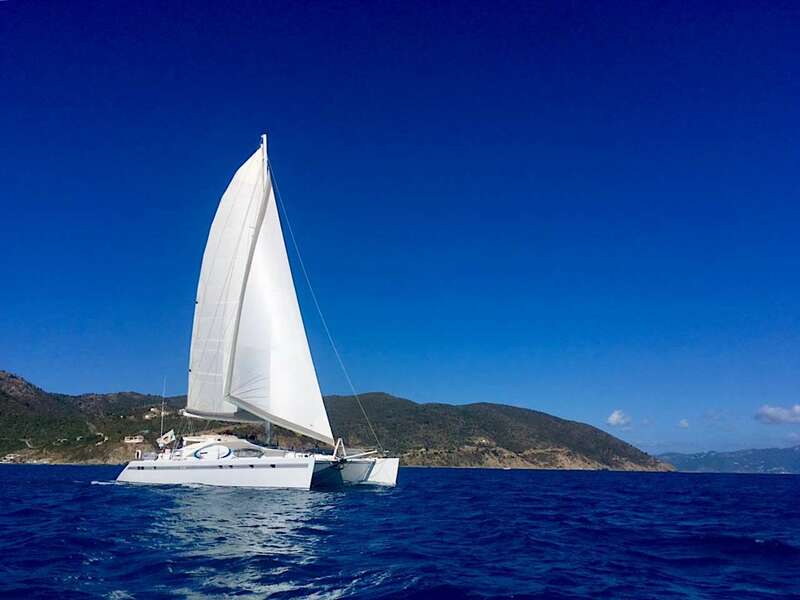 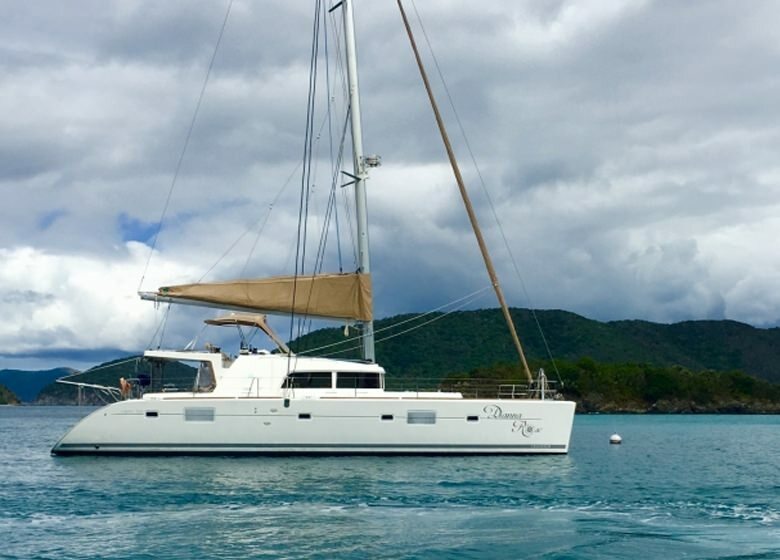 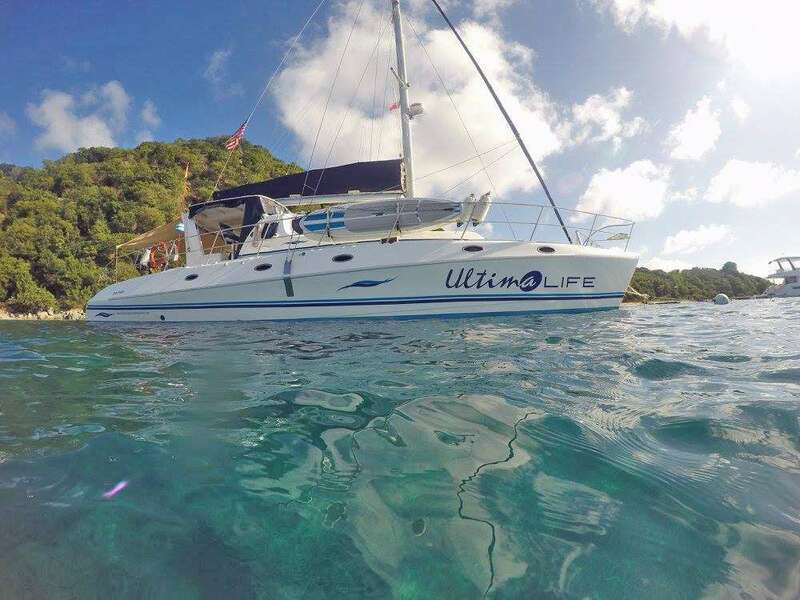 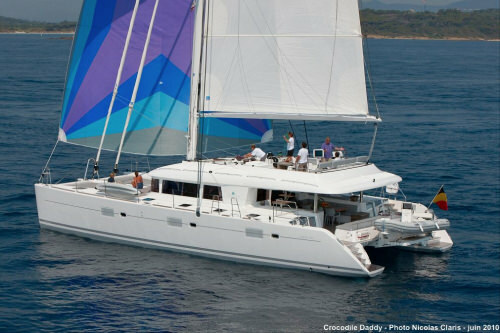 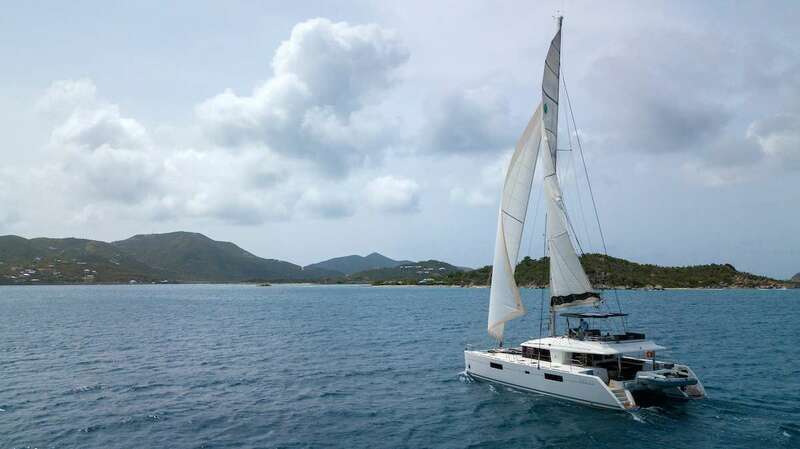 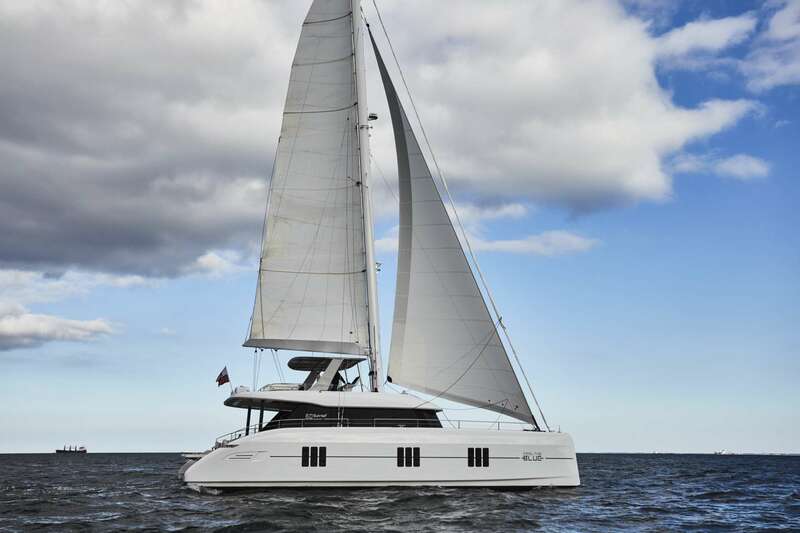 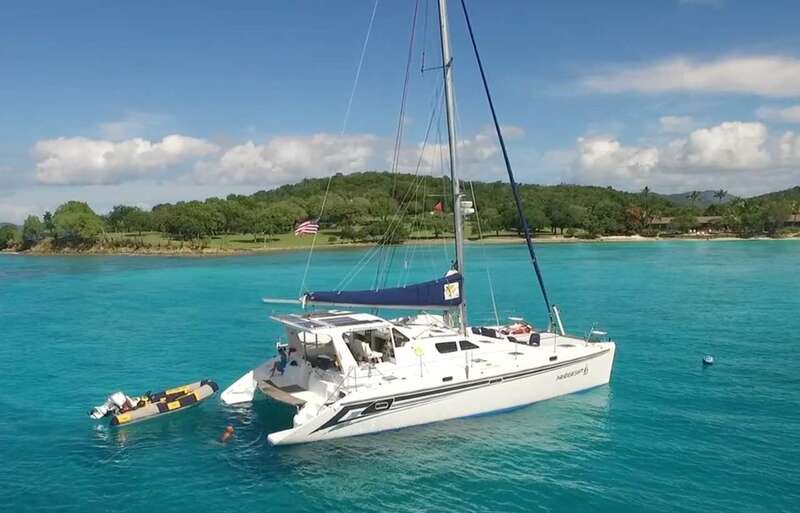 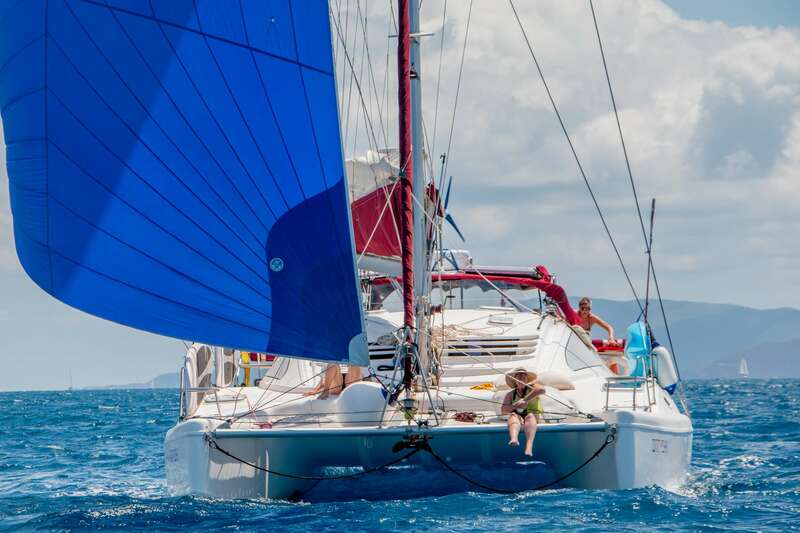 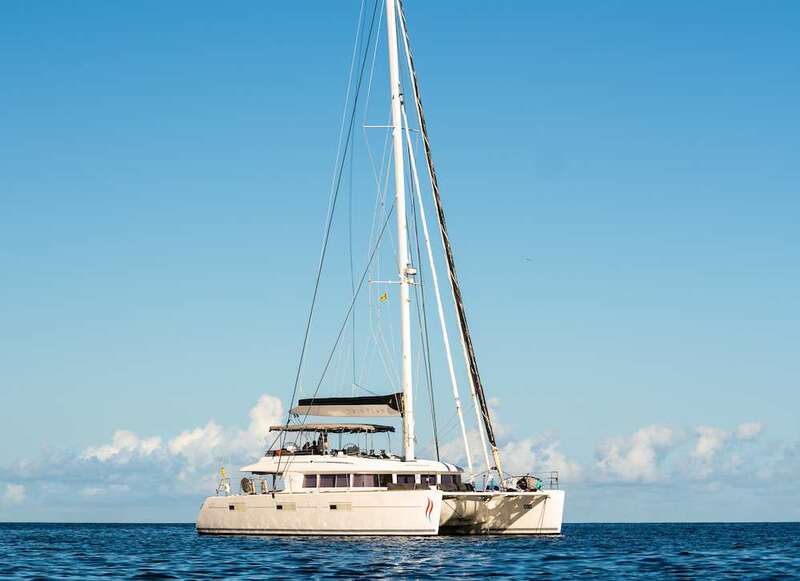 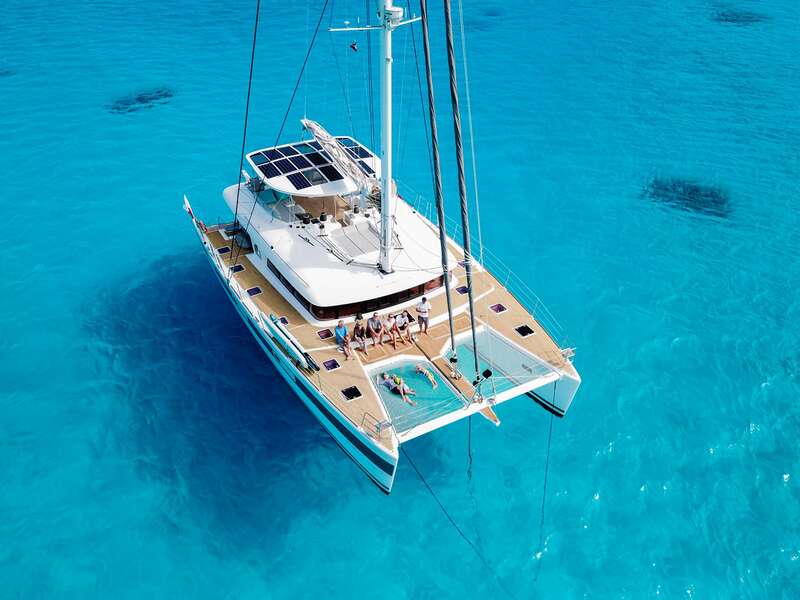 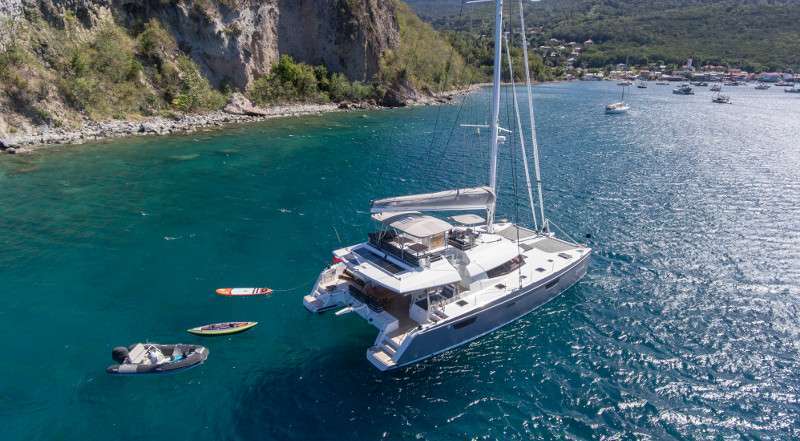 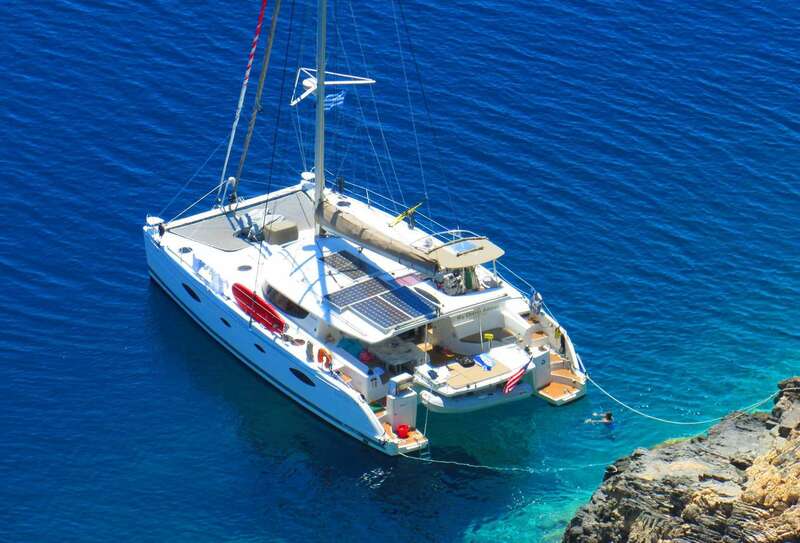 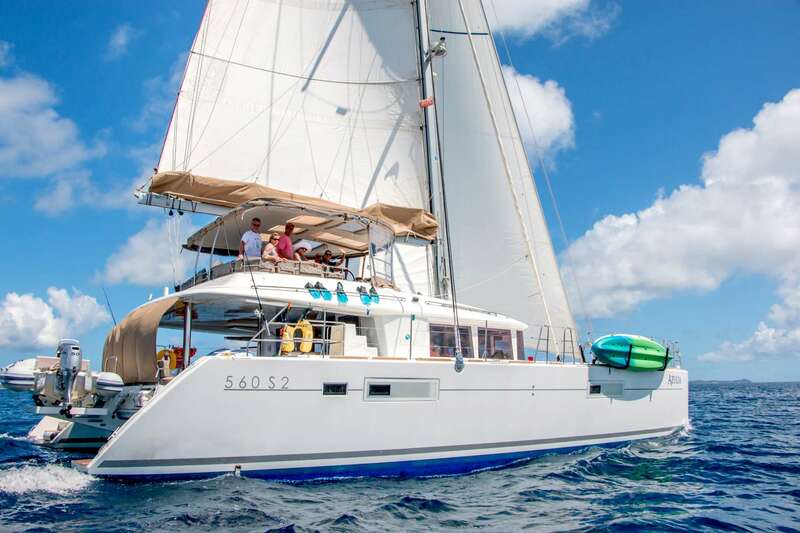 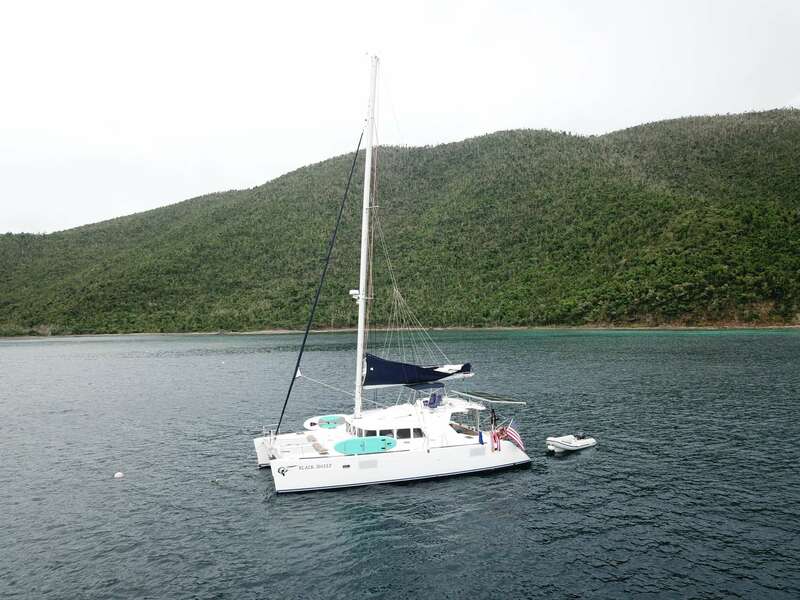 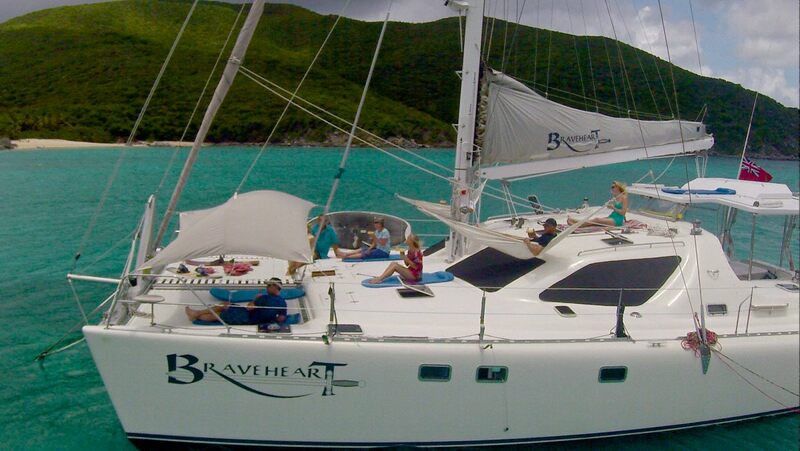 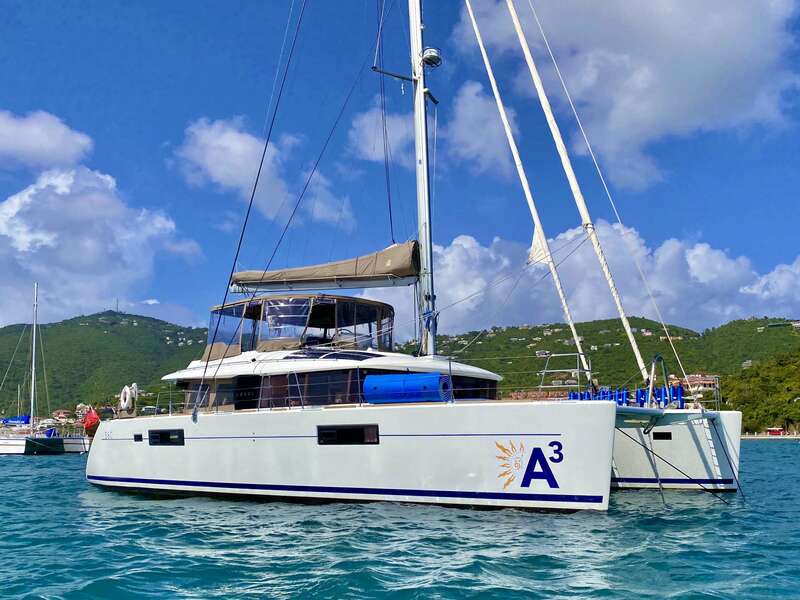 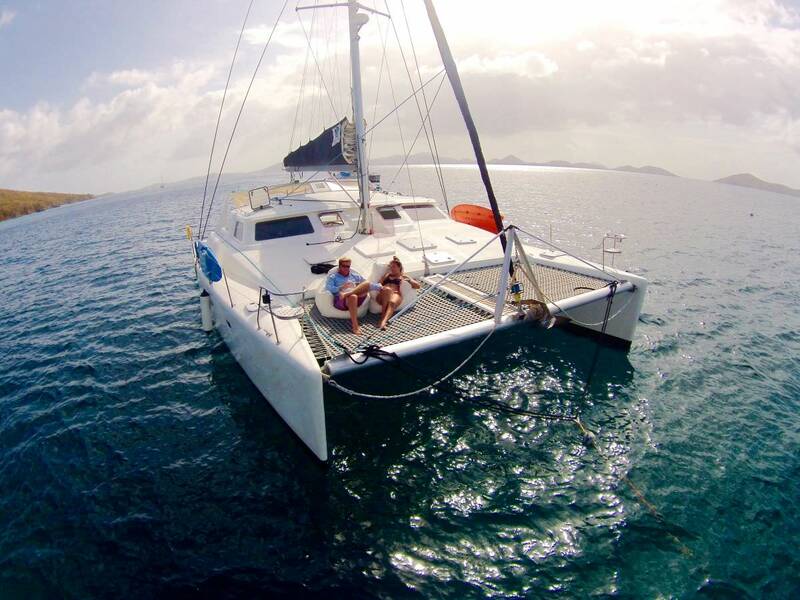 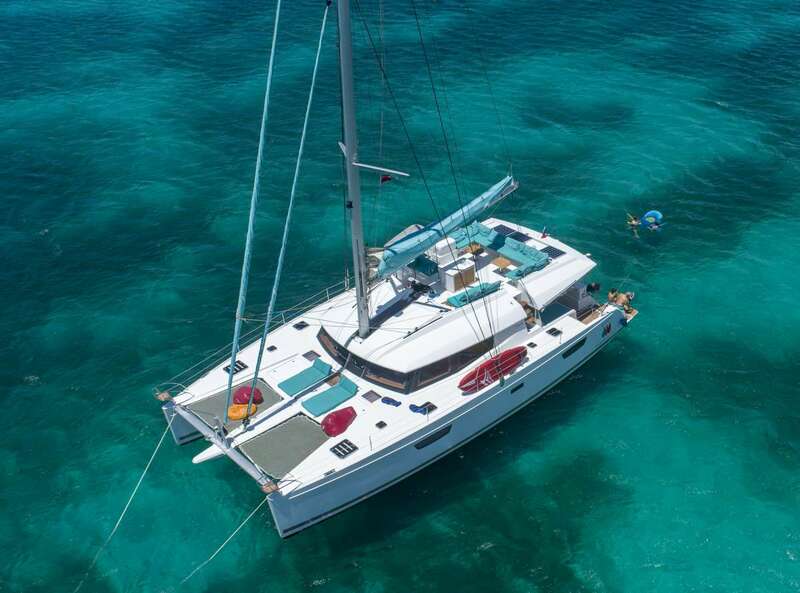 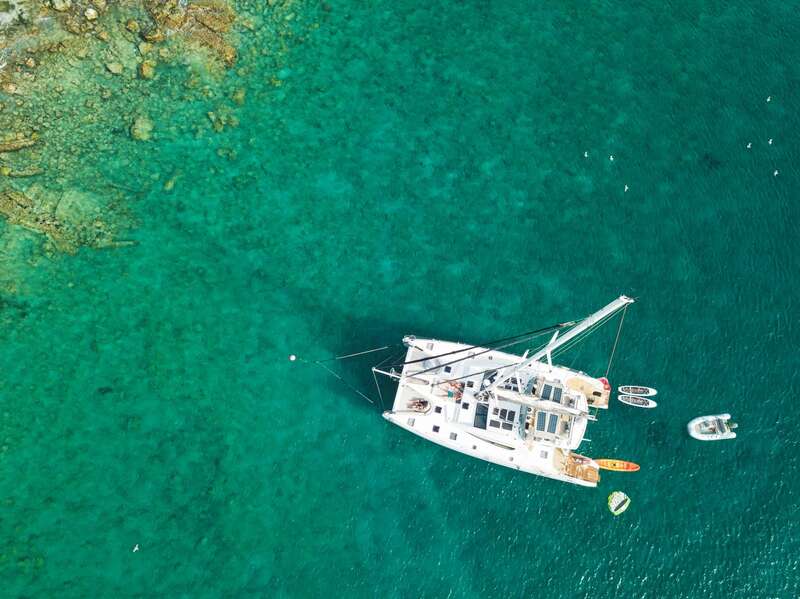 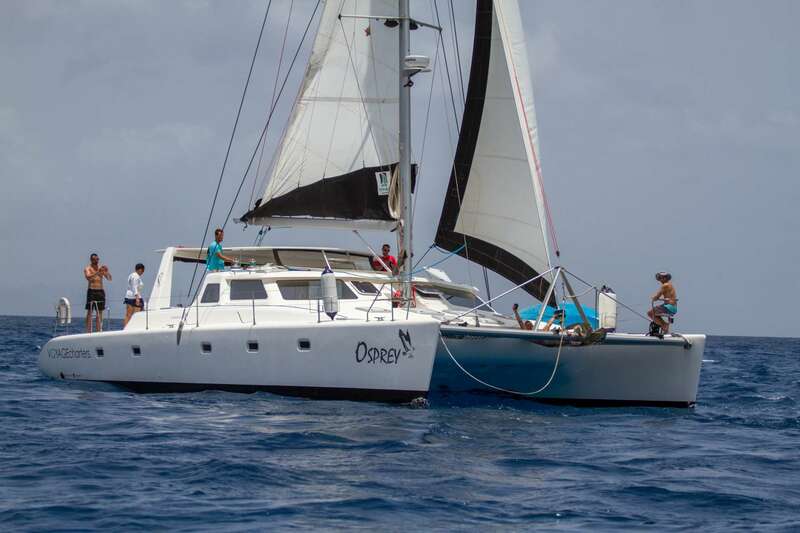 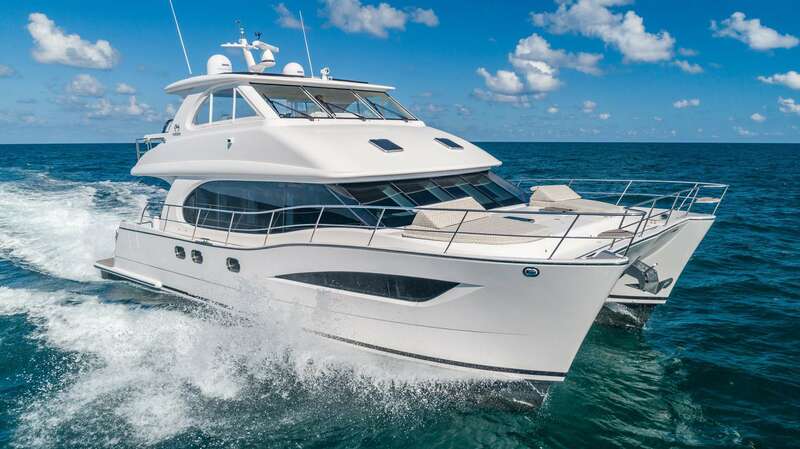 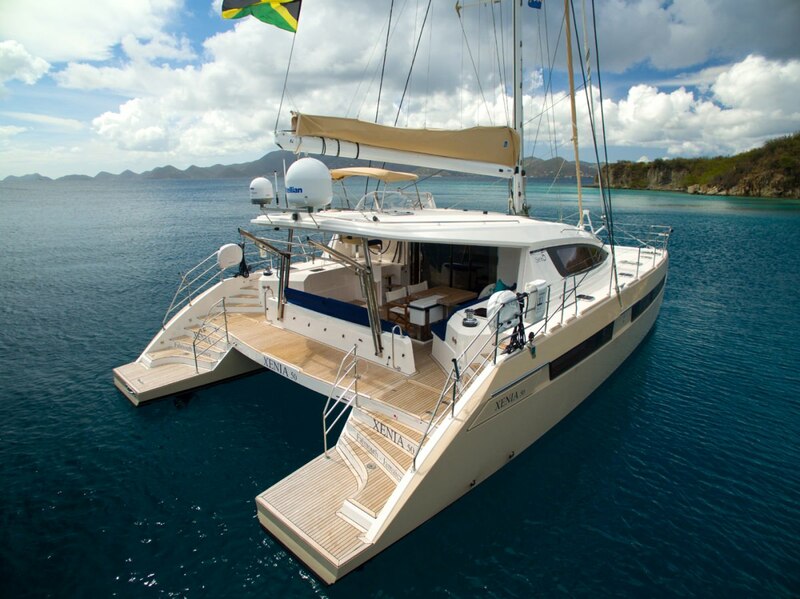 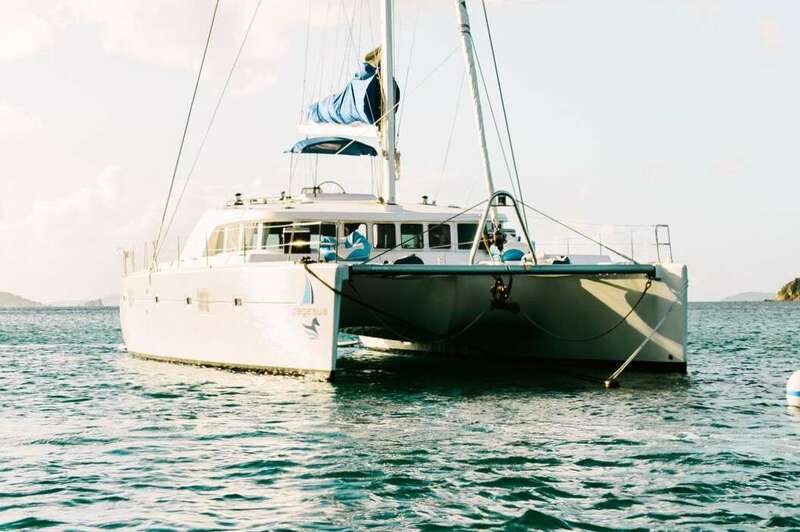 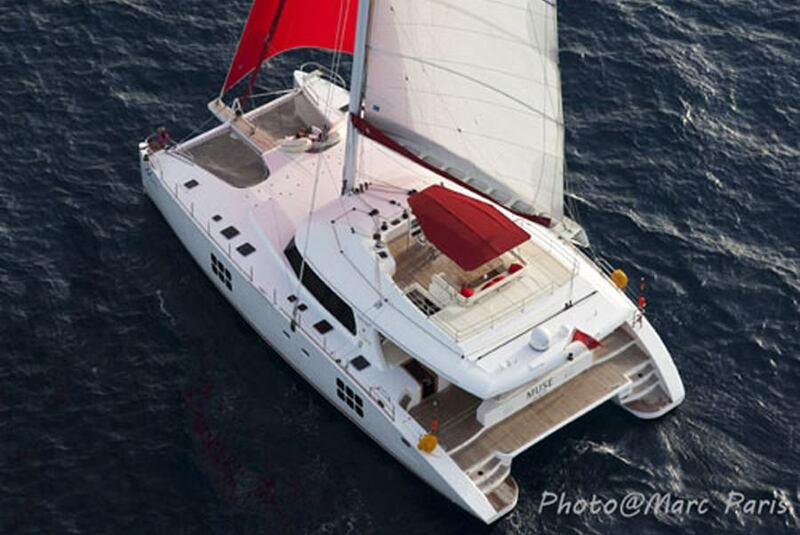 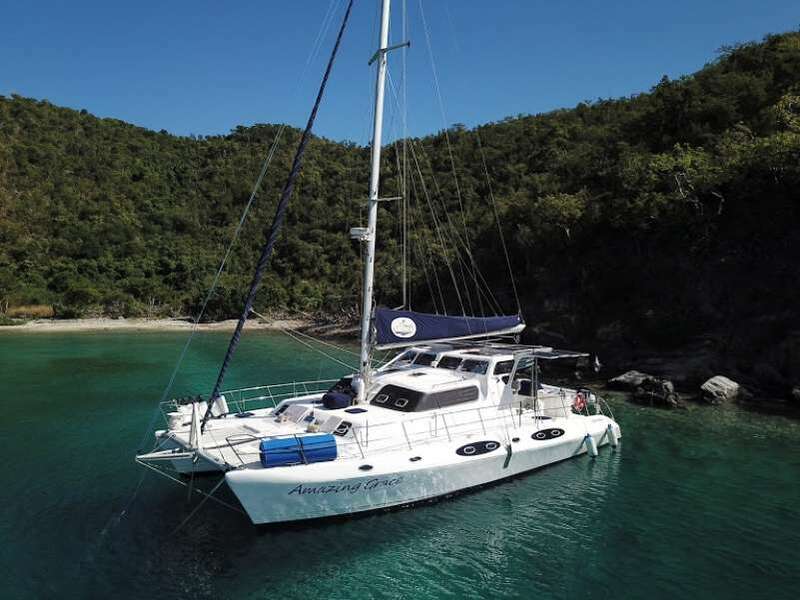 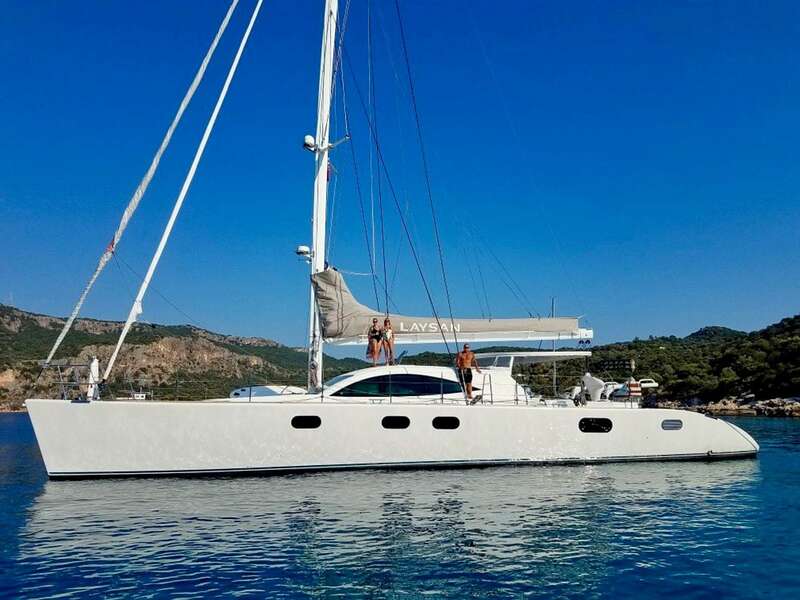 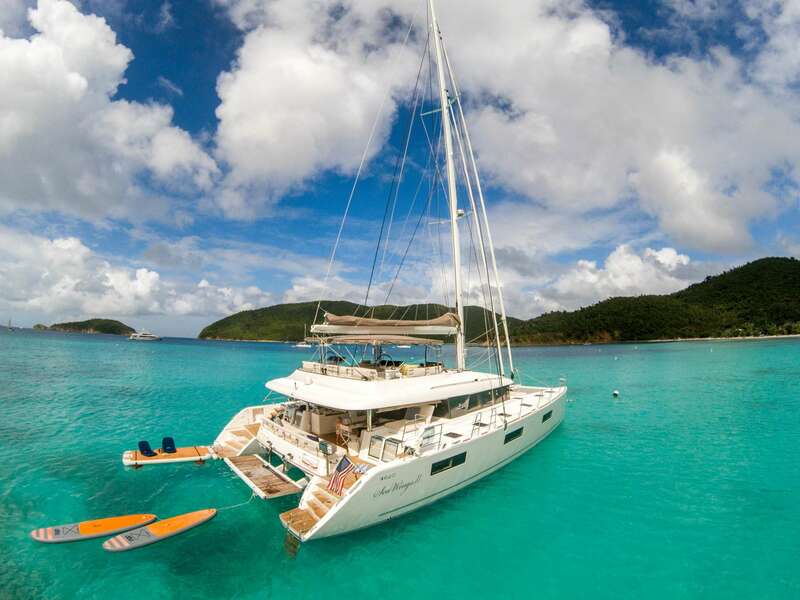 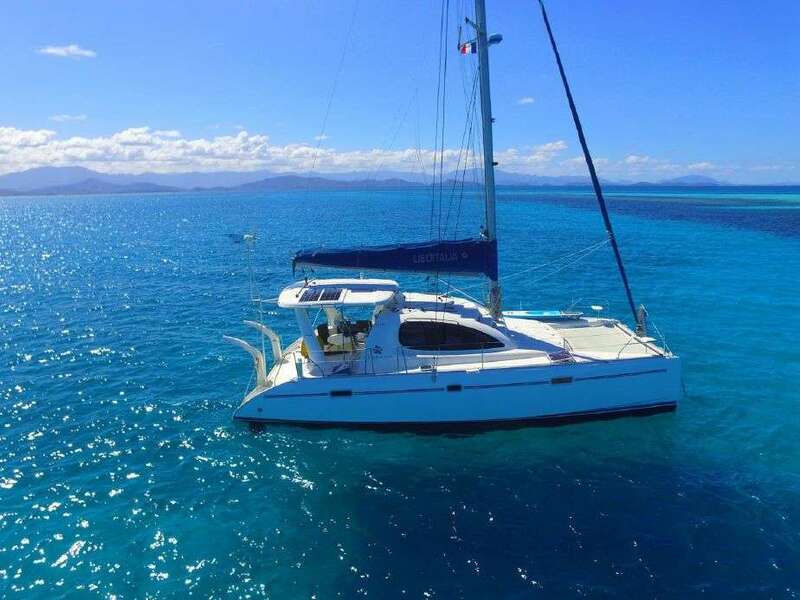 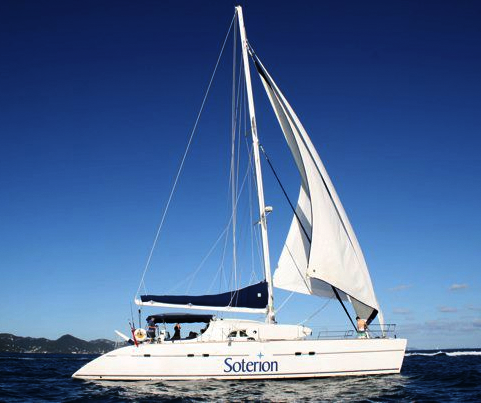 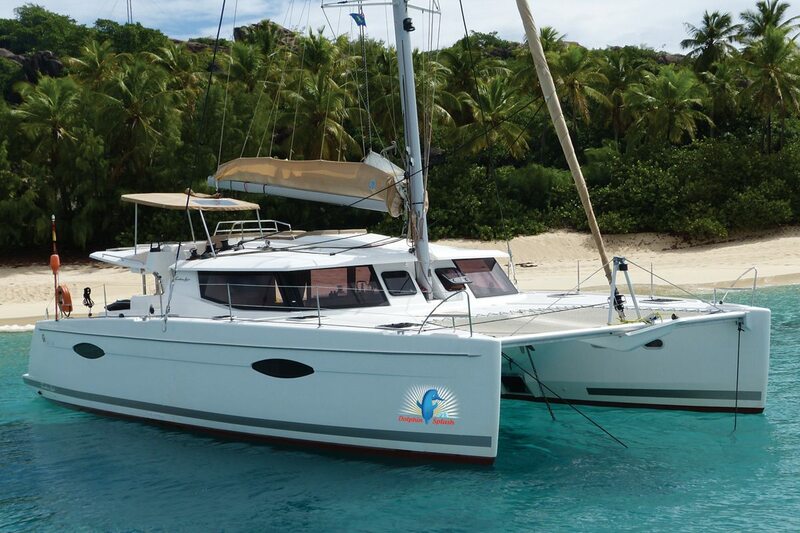 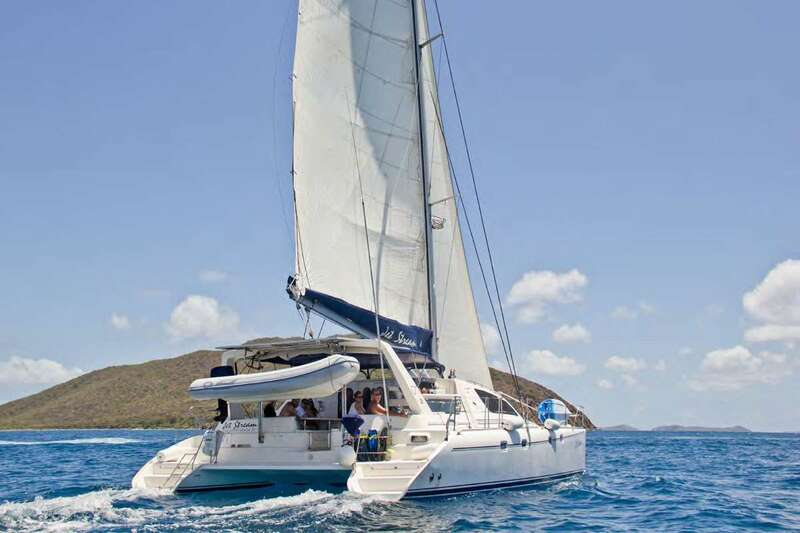 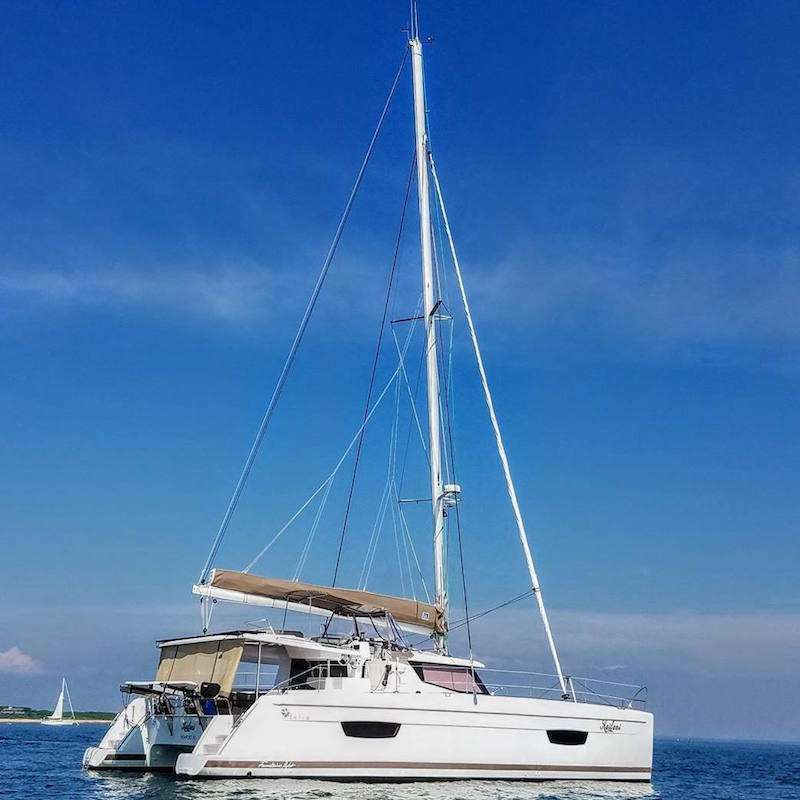 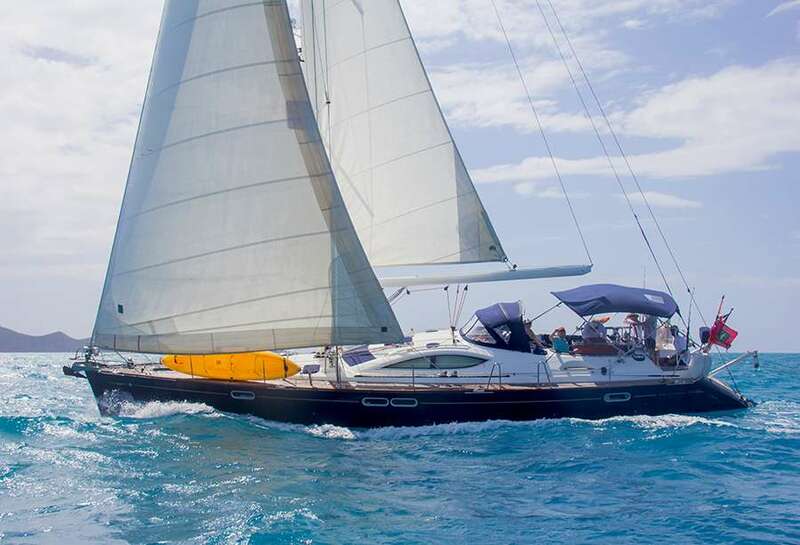 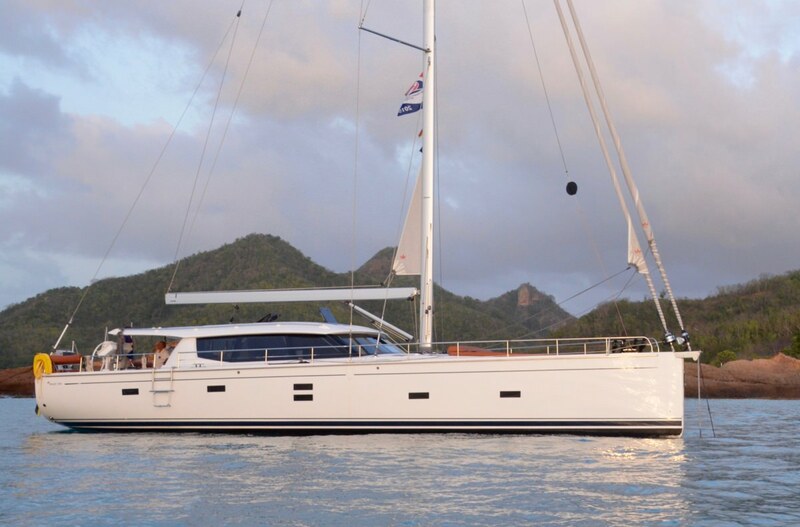 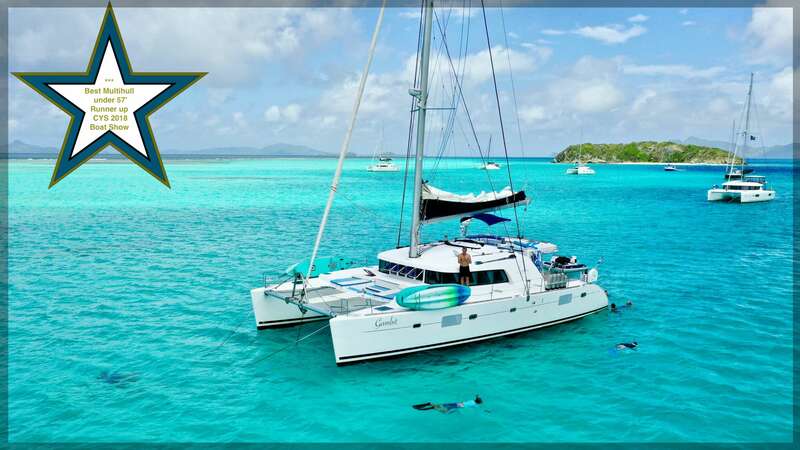 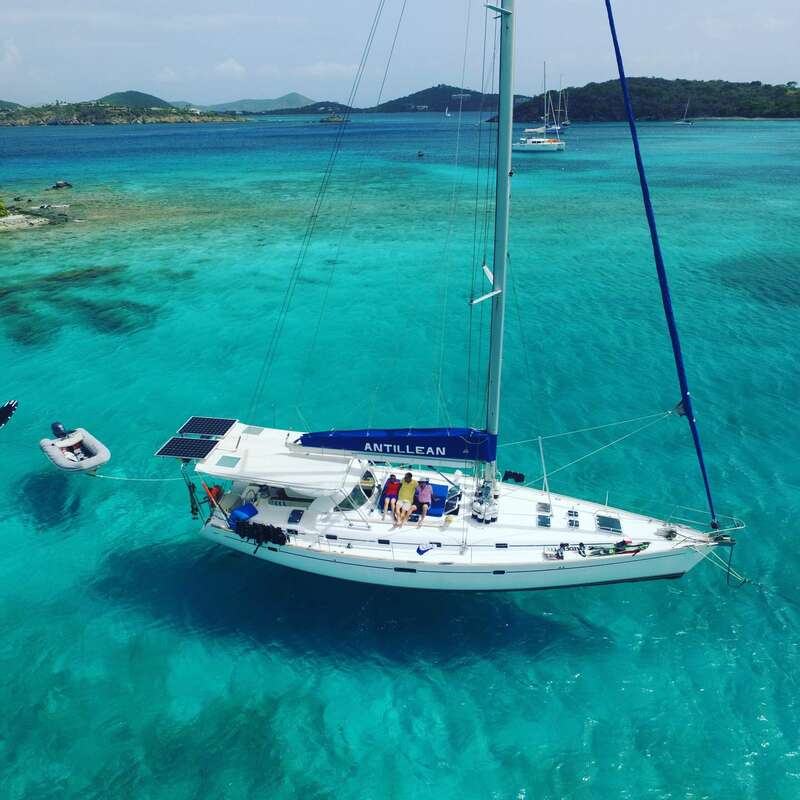 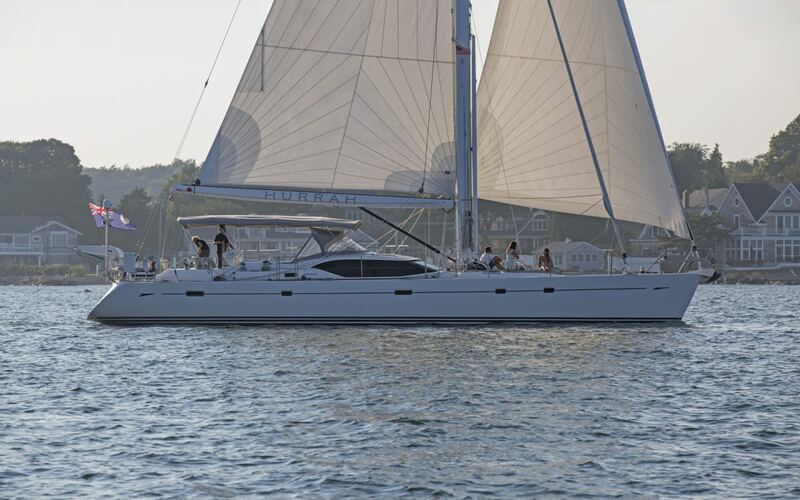 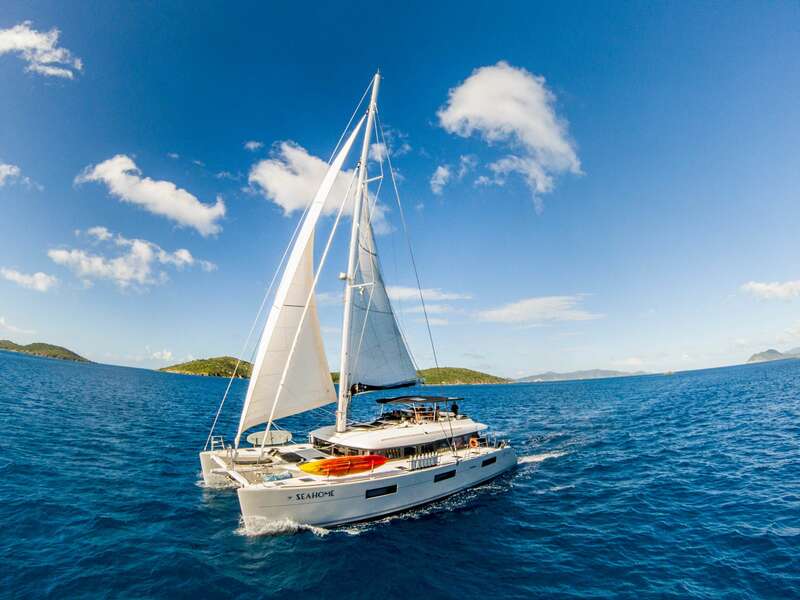 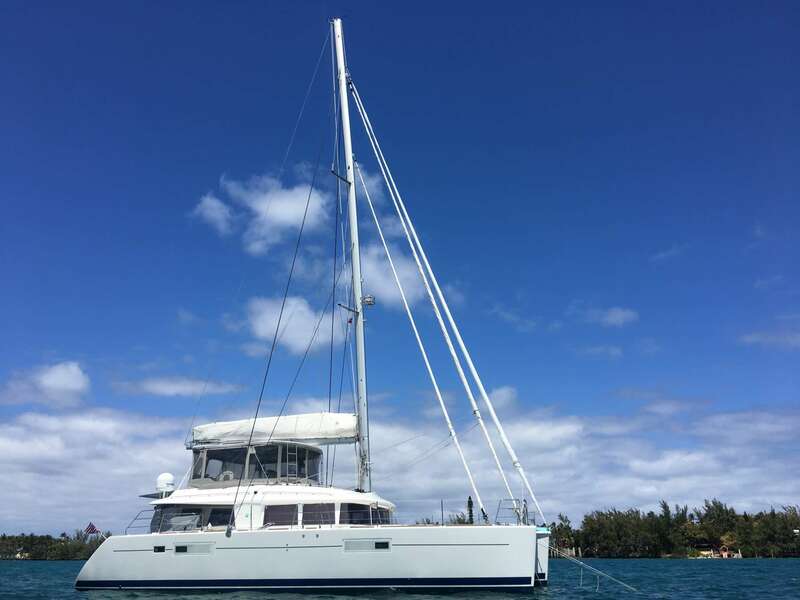 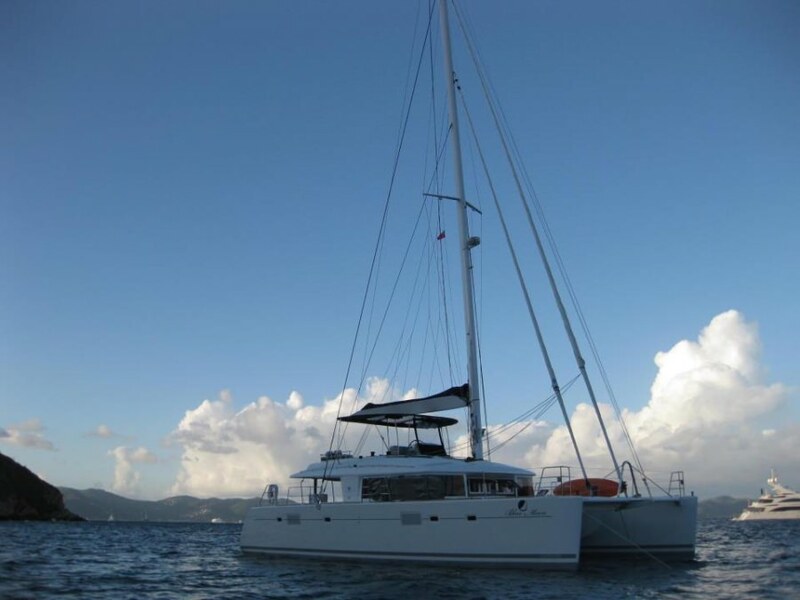 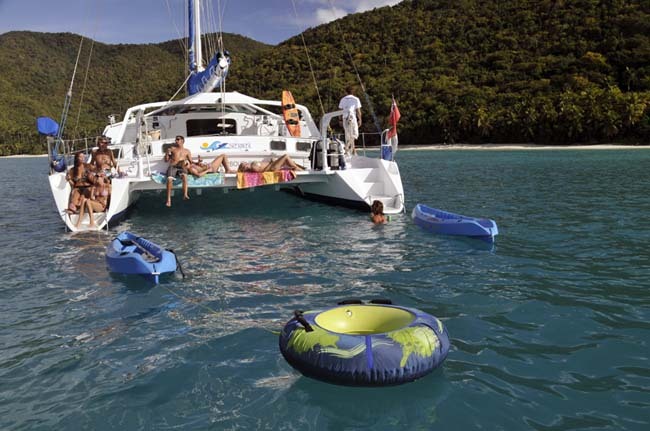 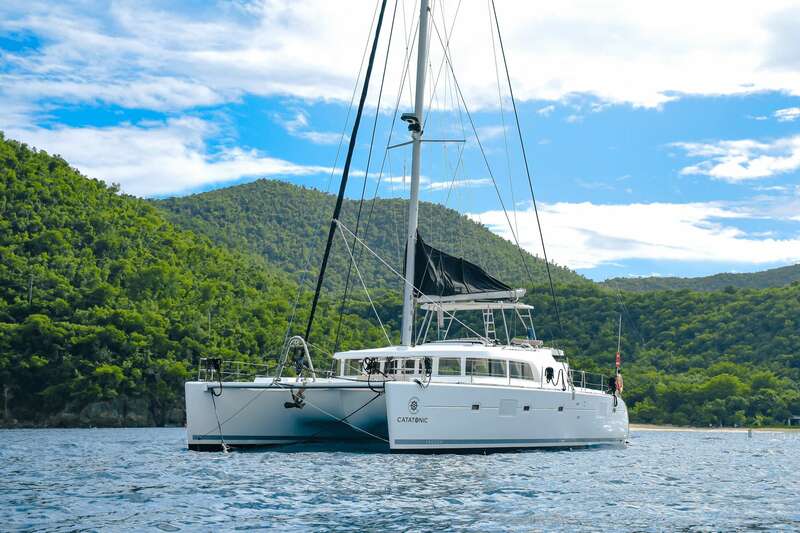 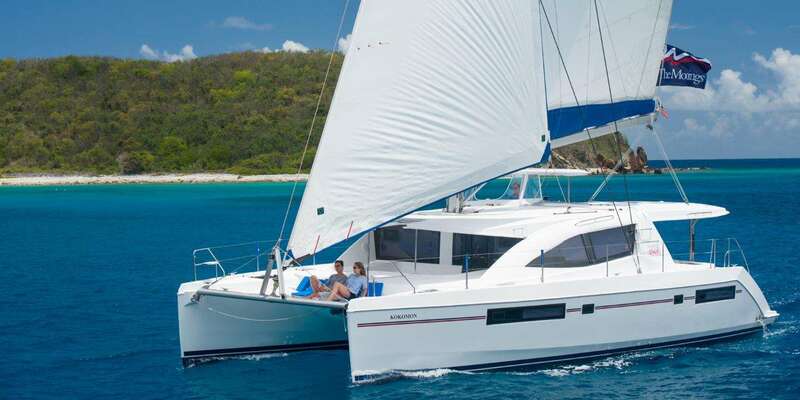 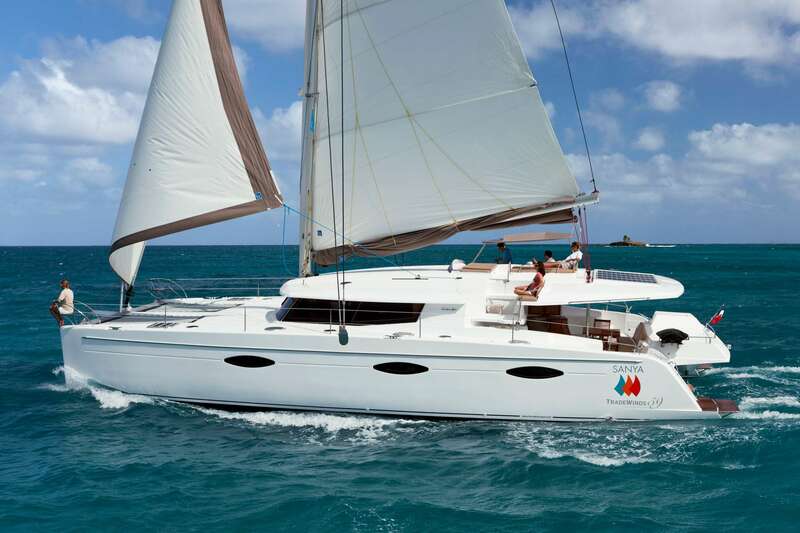 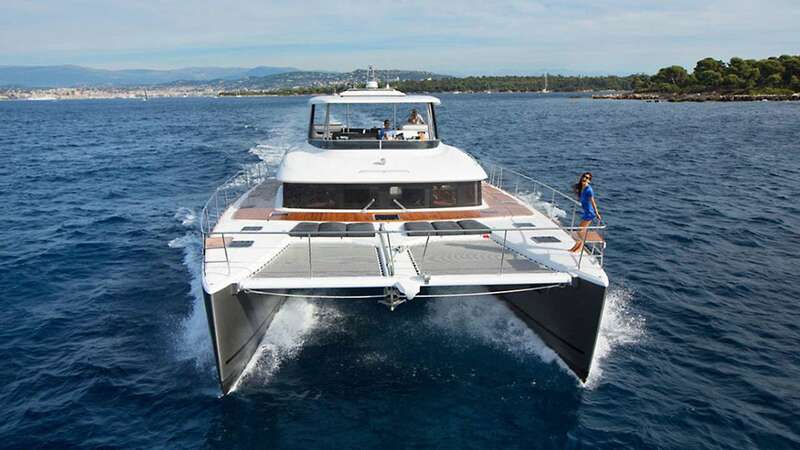 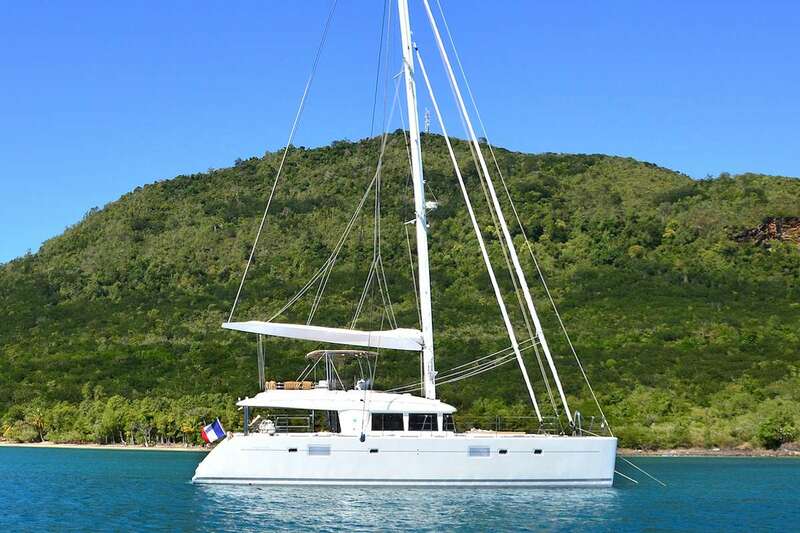 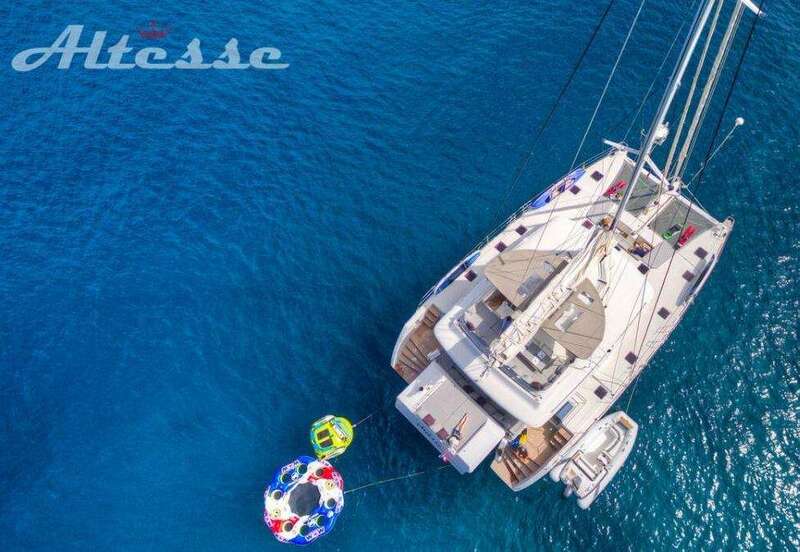 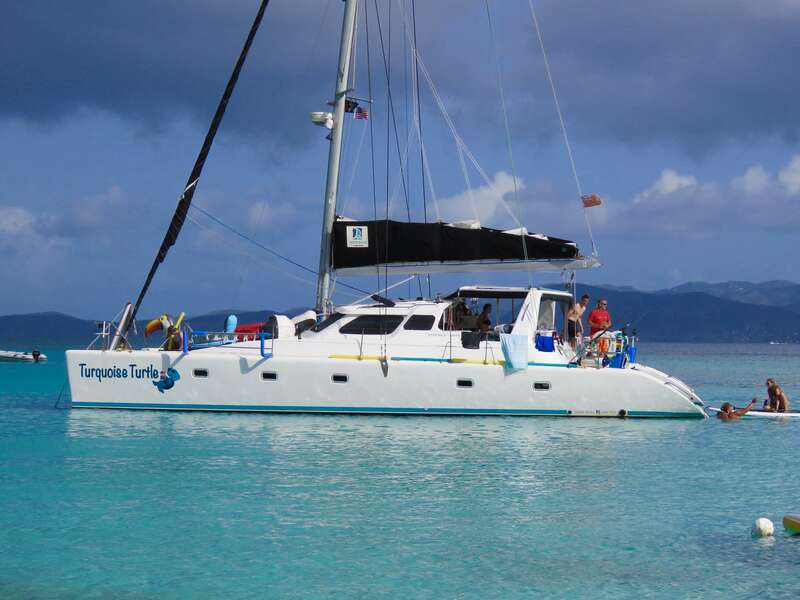 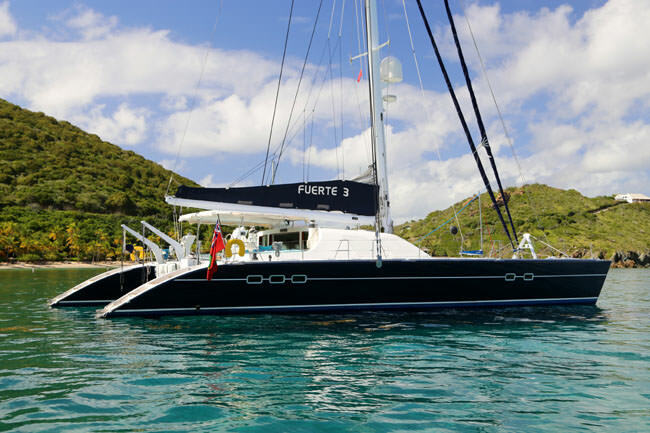 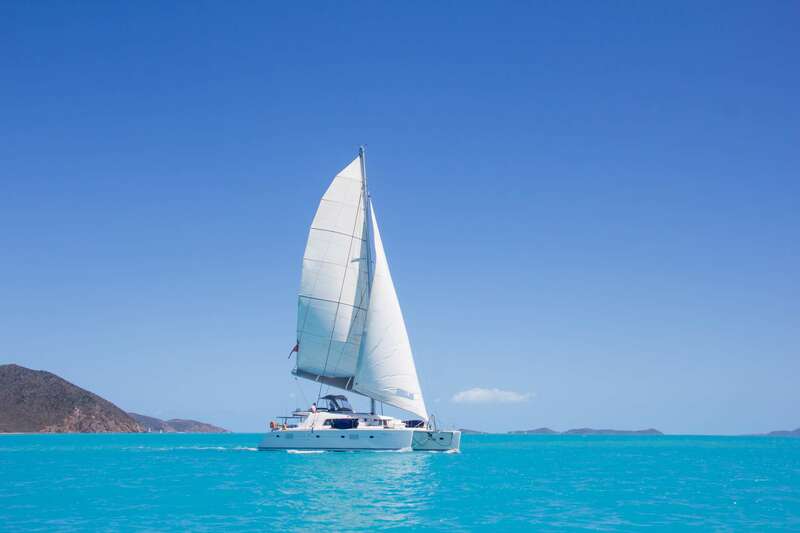 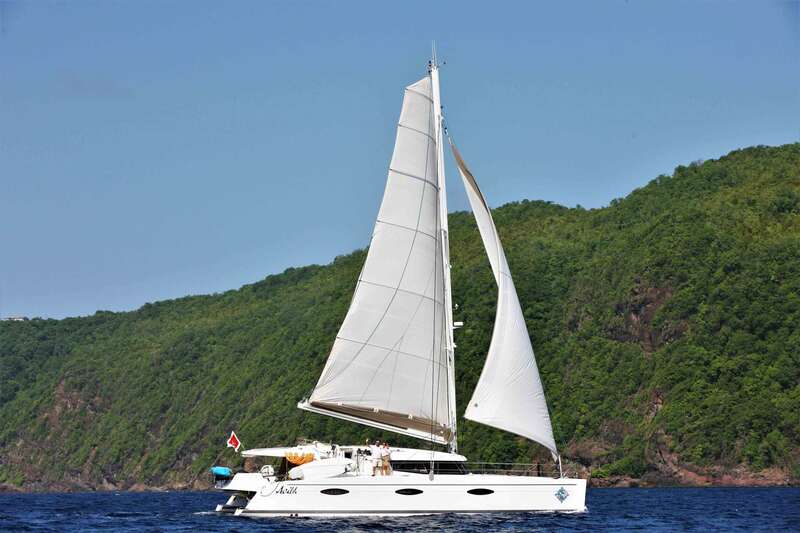 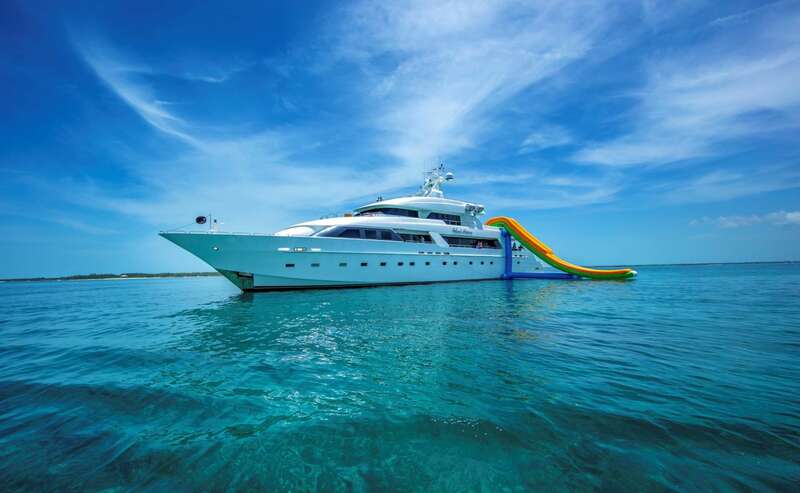 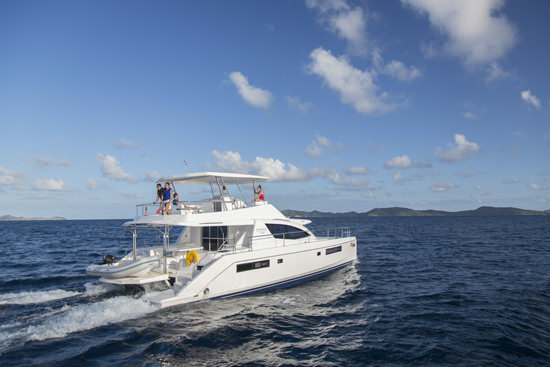 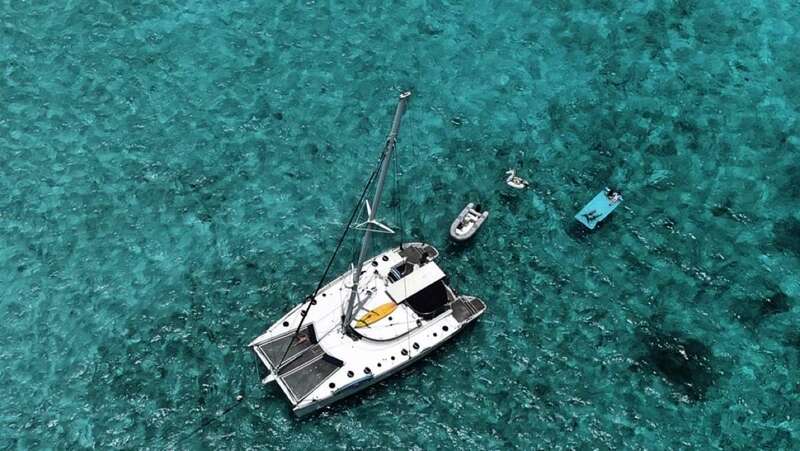 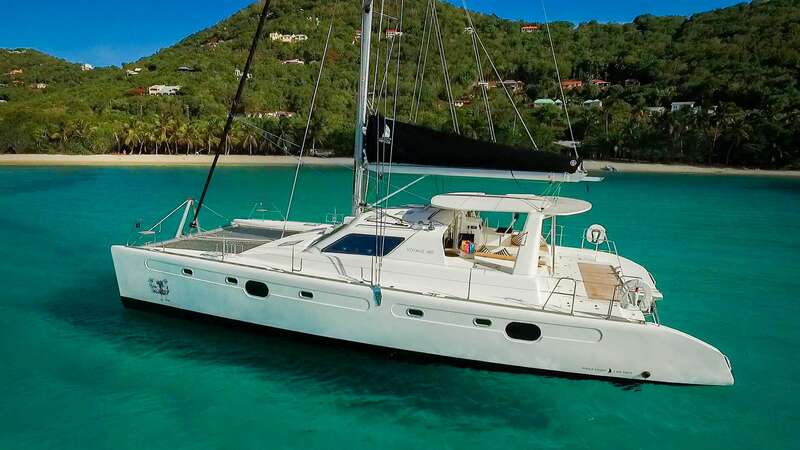 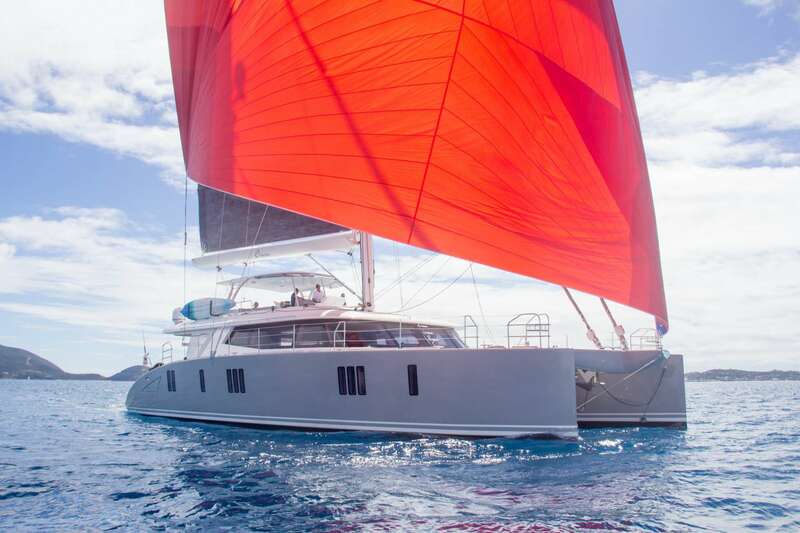 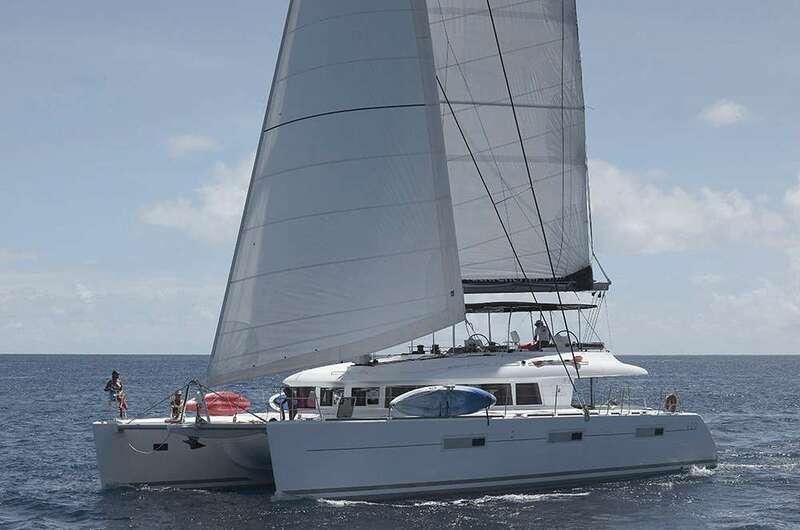 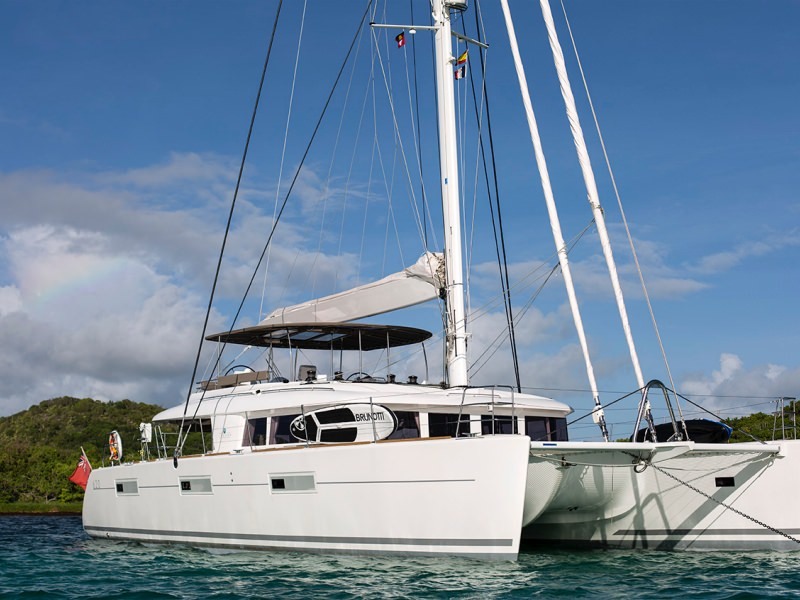 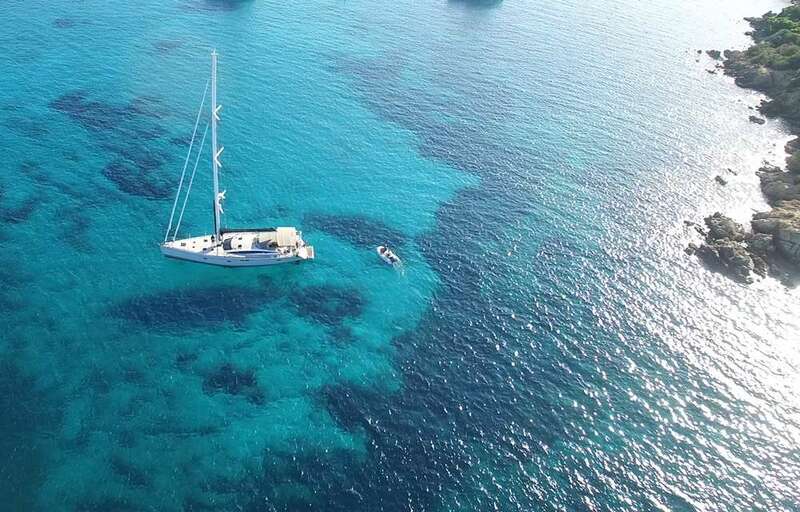 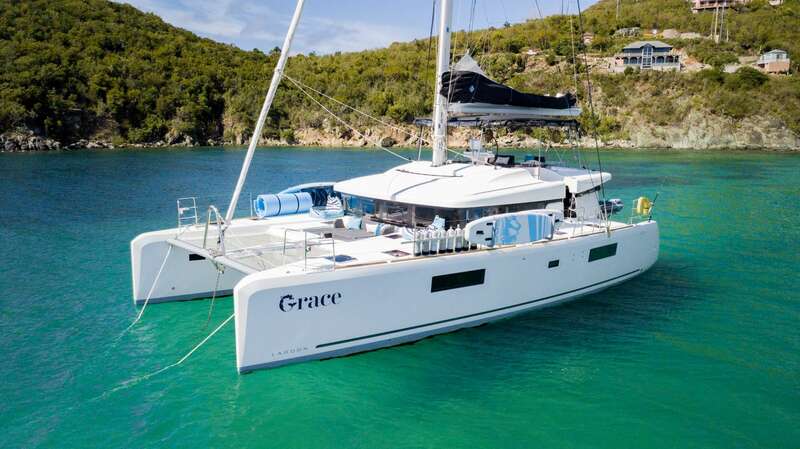 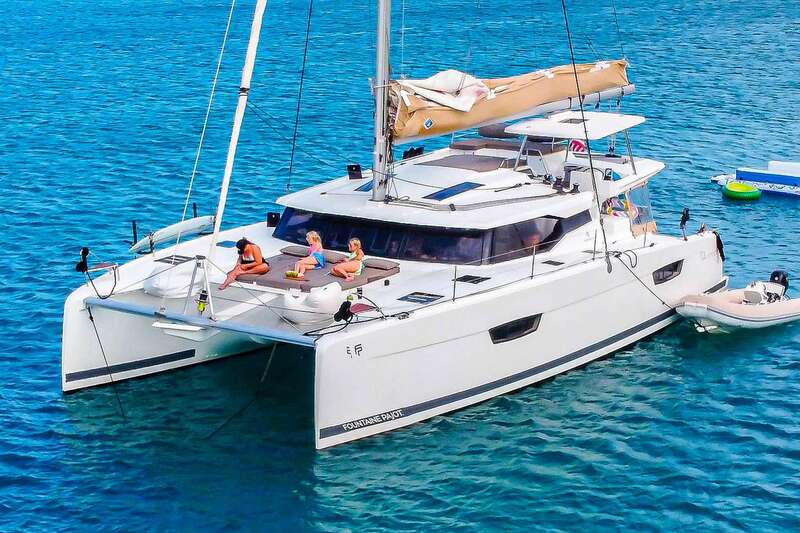 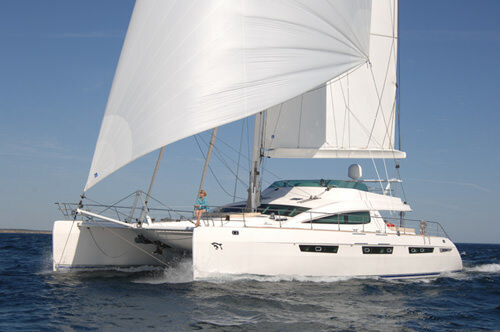 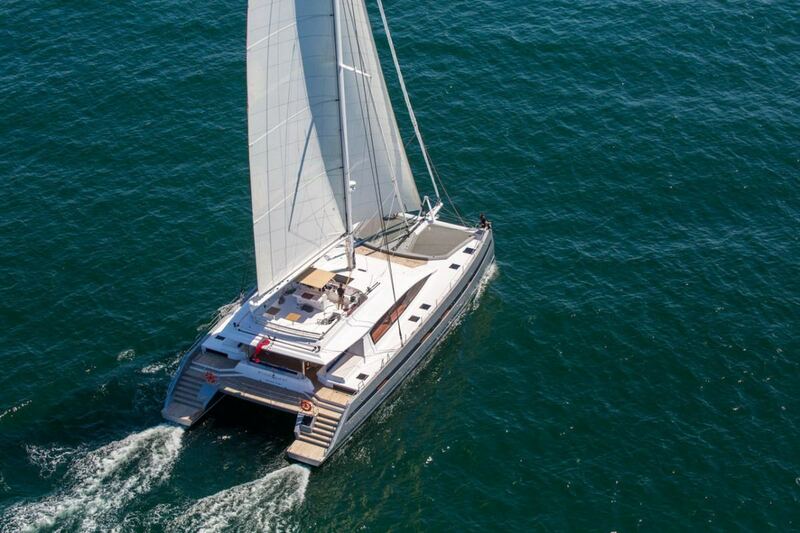 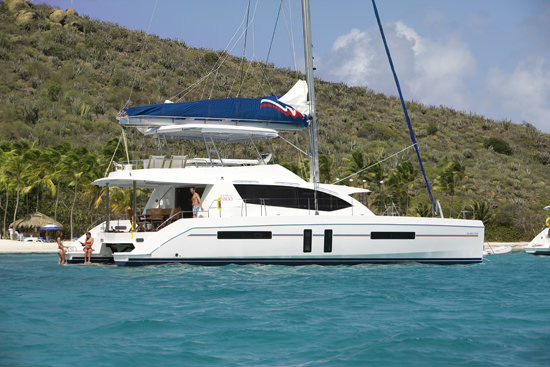 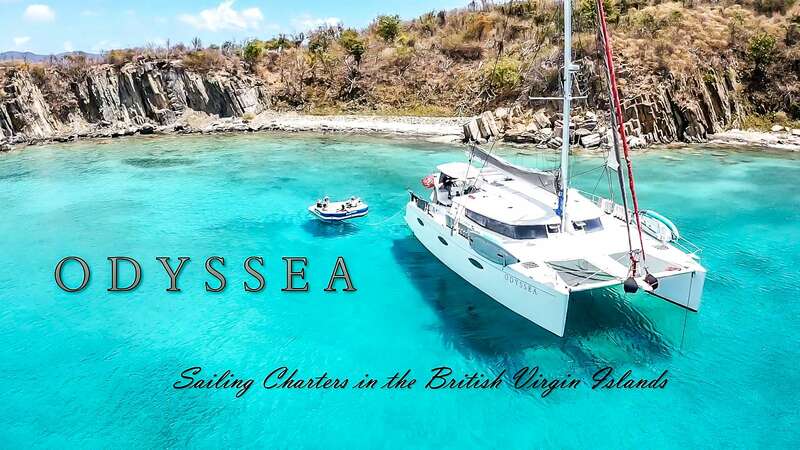 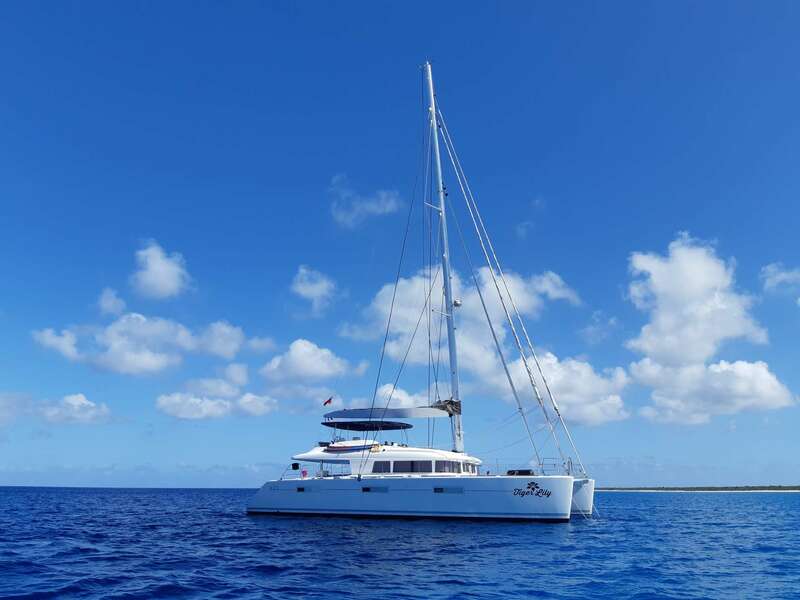 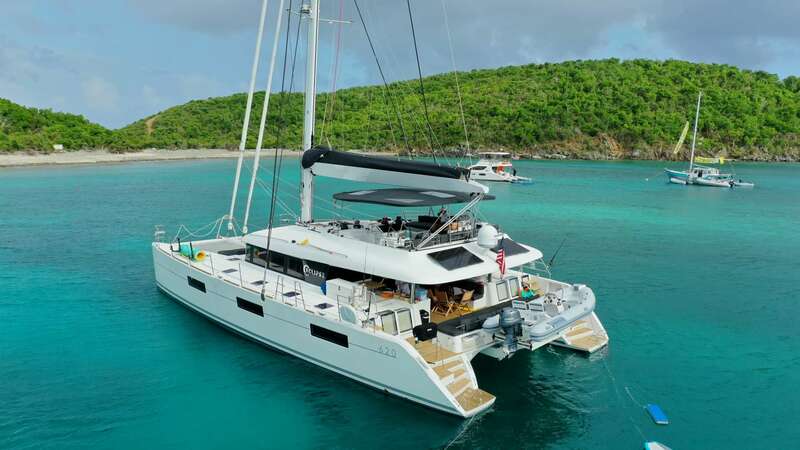 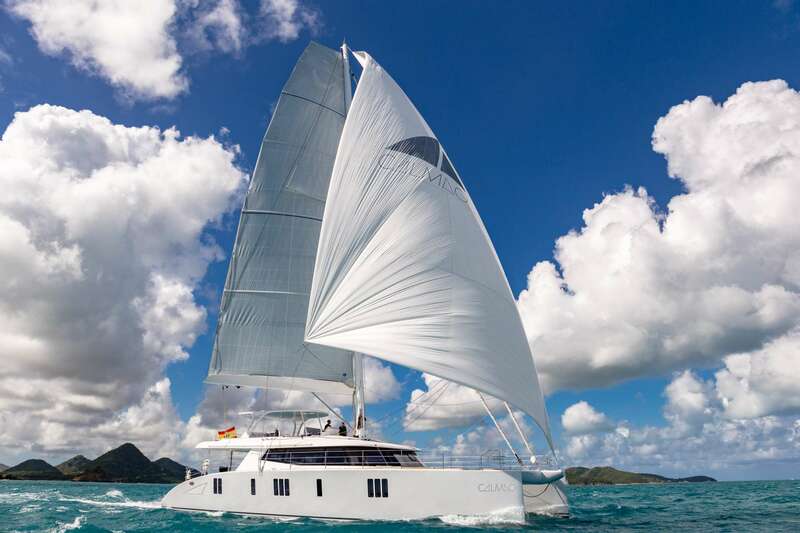 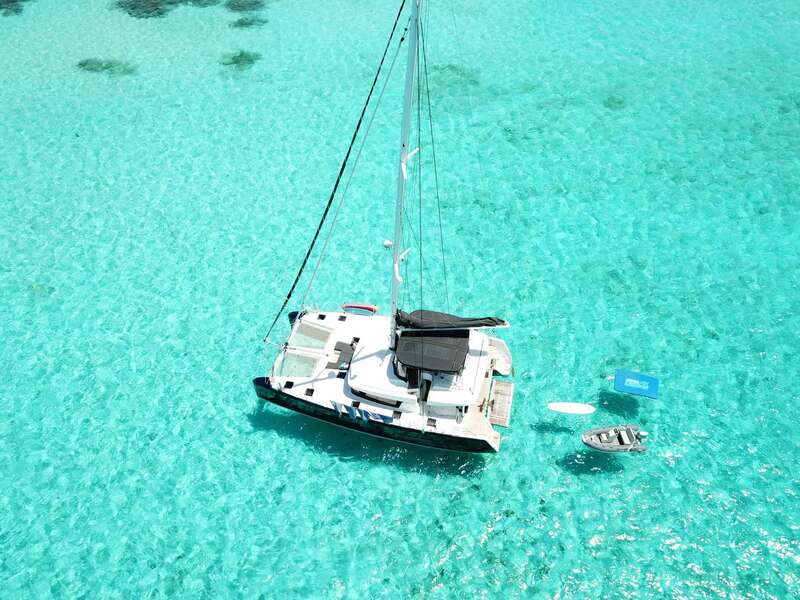 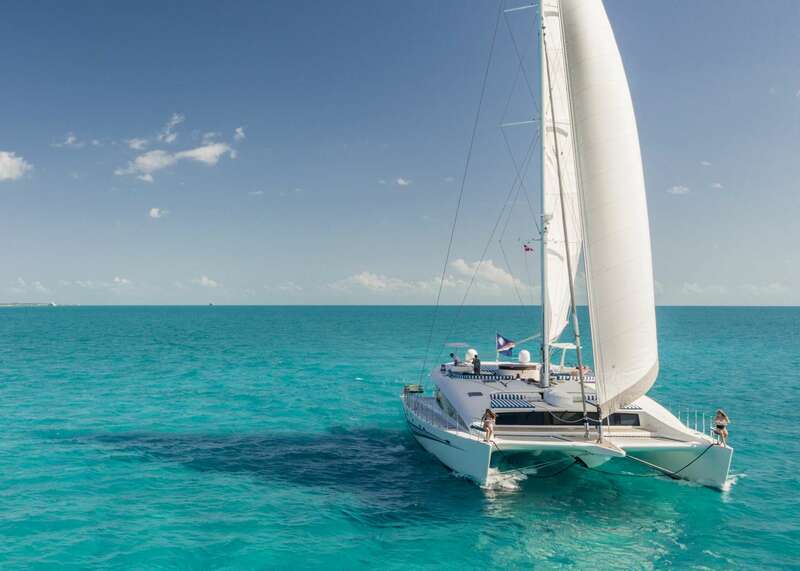 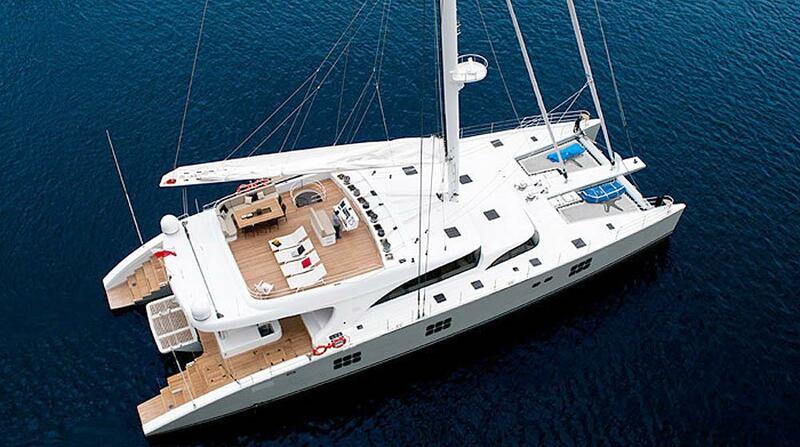 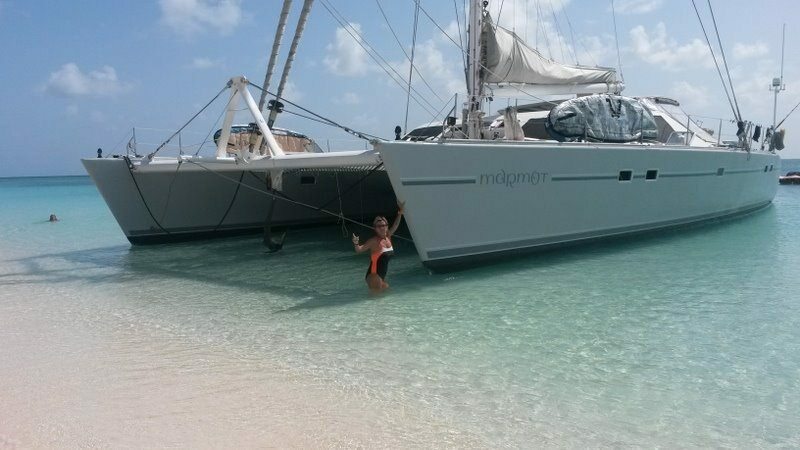 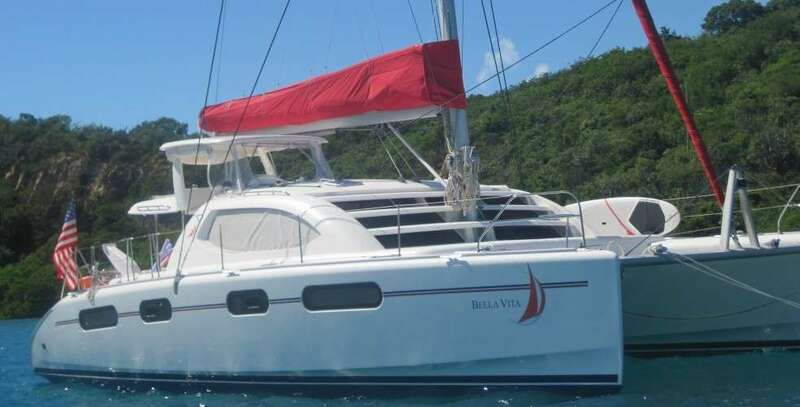 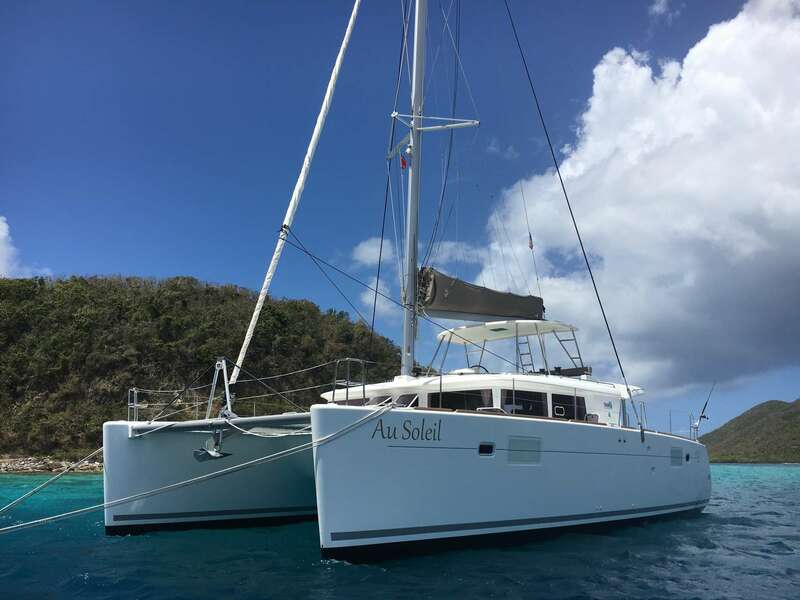 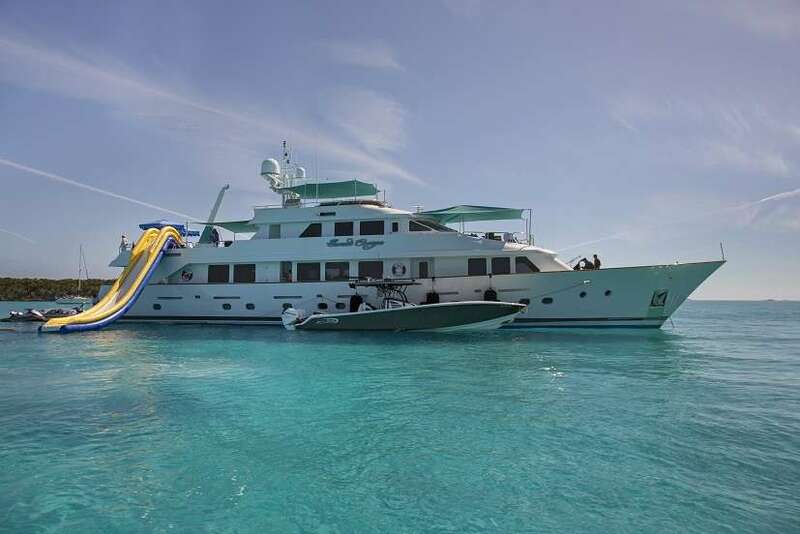 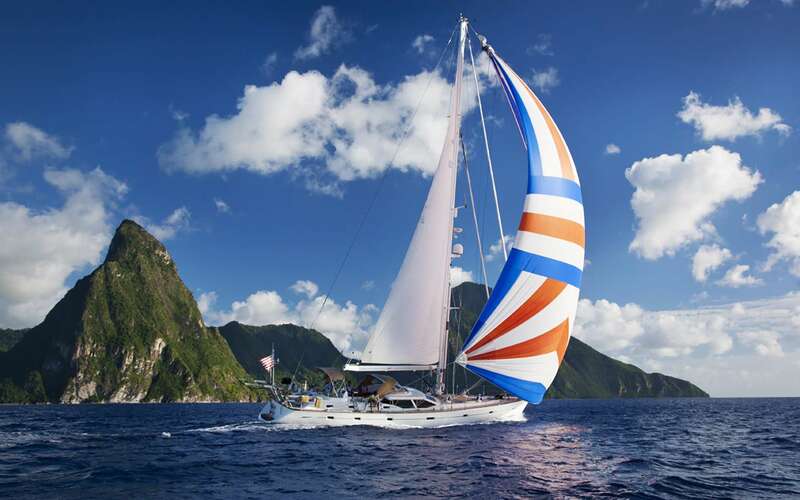 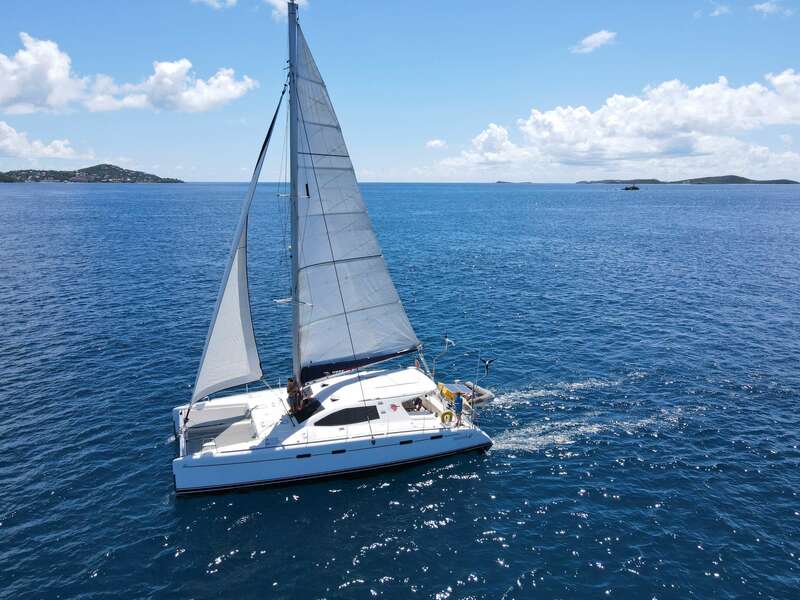 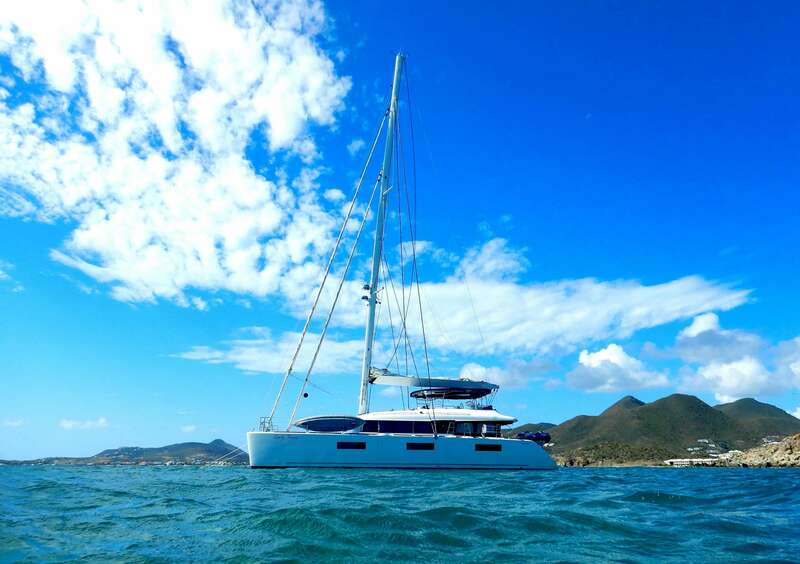 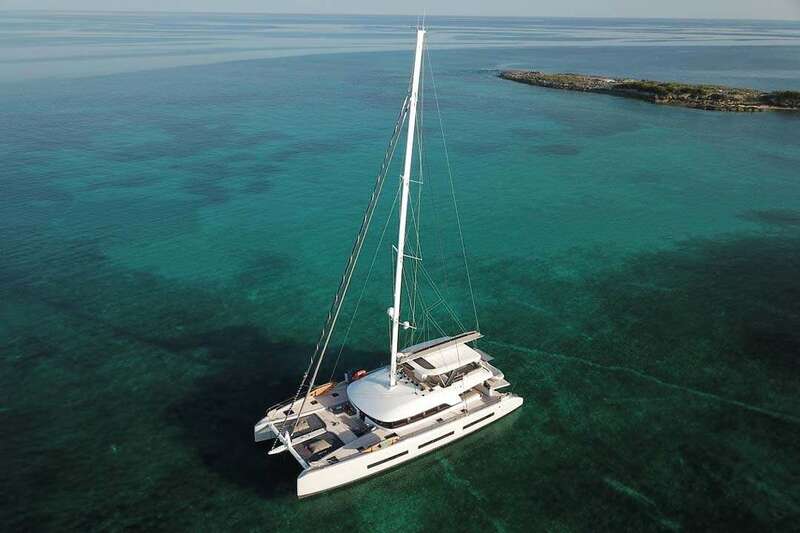 Book your BVI yacht charter today and enjoy exploring the sandy beaches and bright blue oceans.